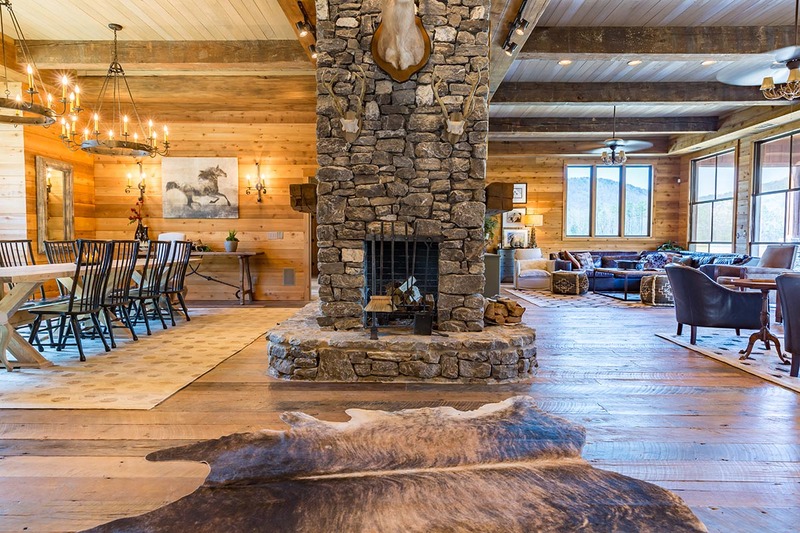 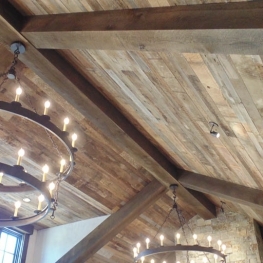 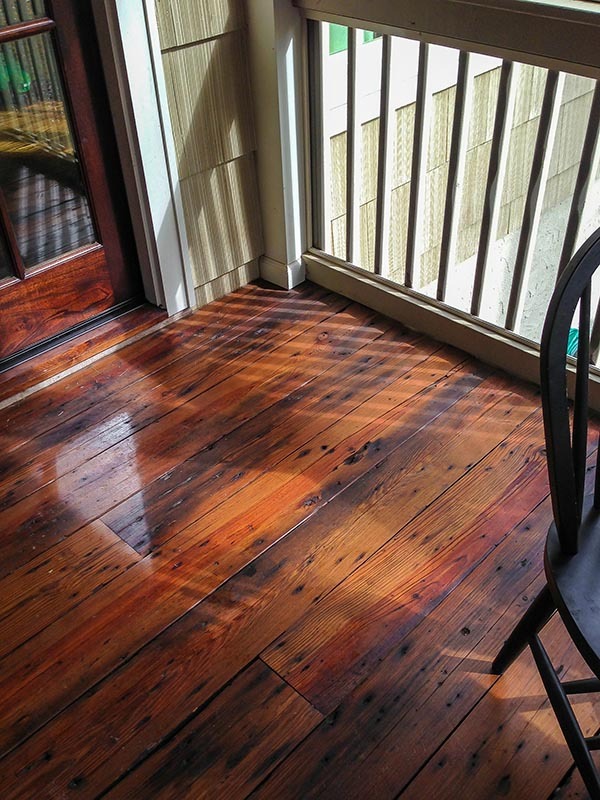 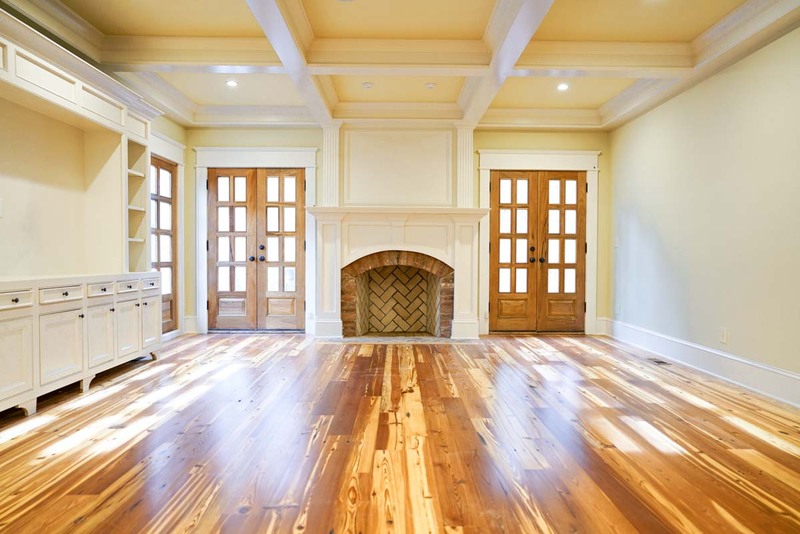 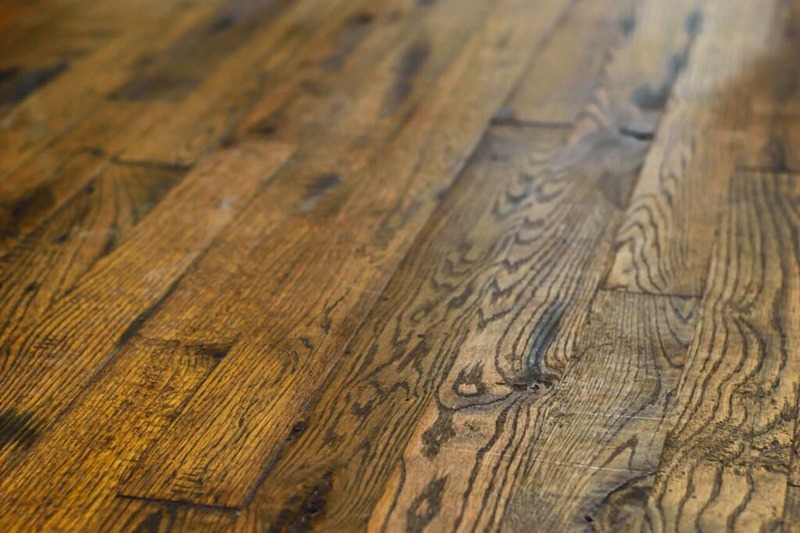 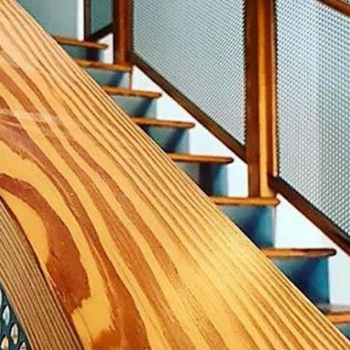 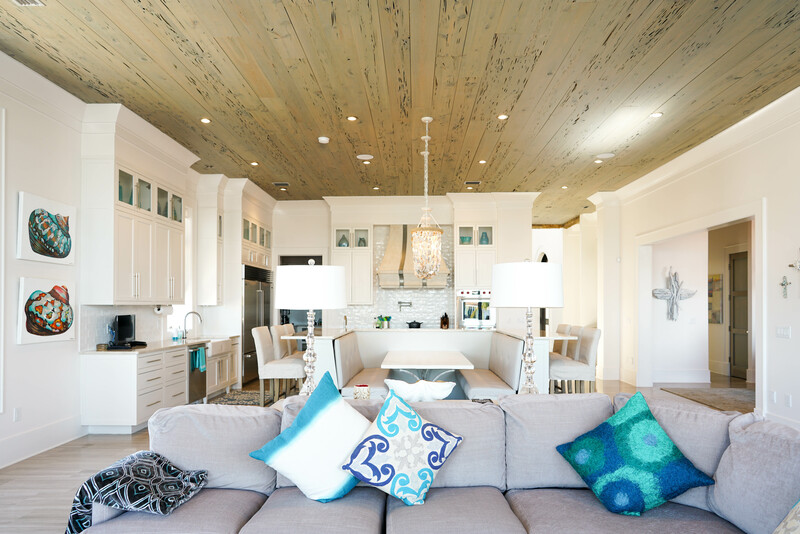 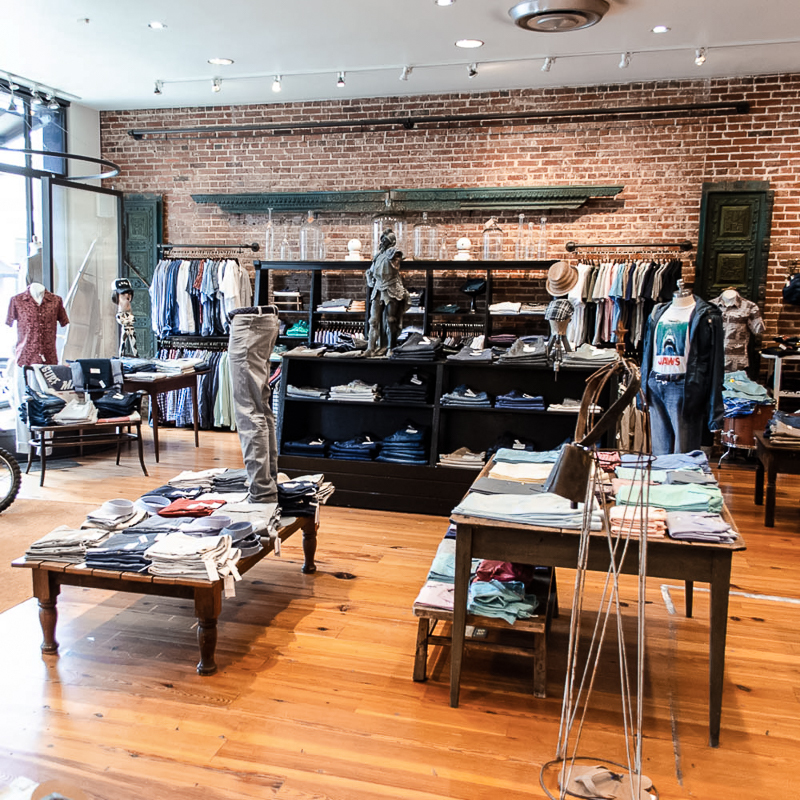 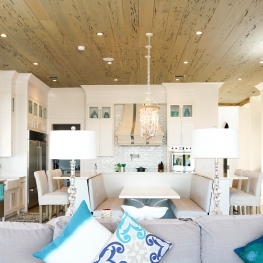 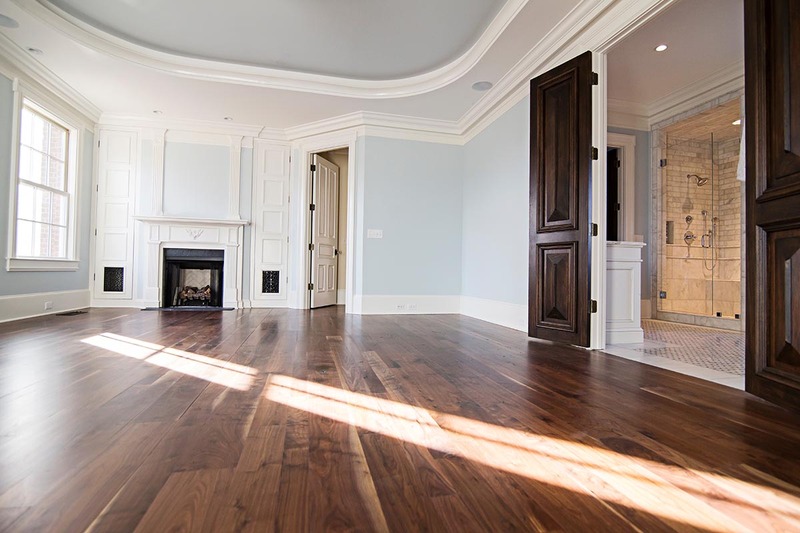 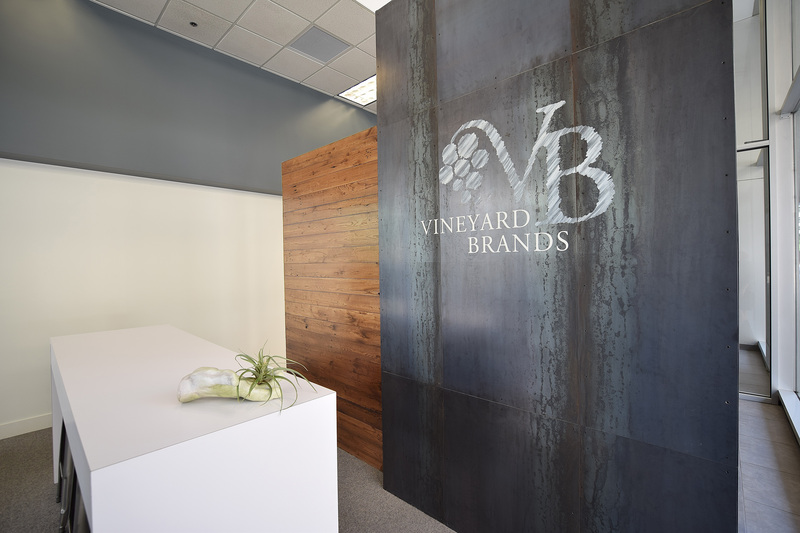 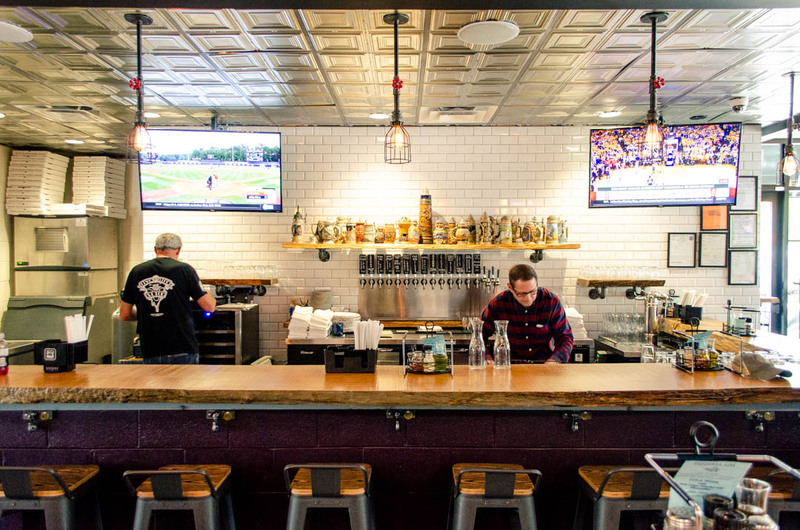 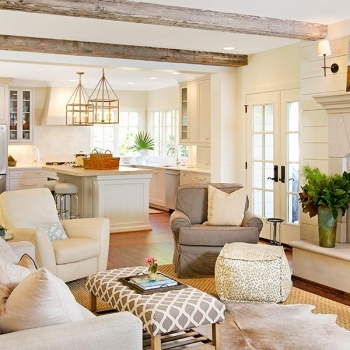 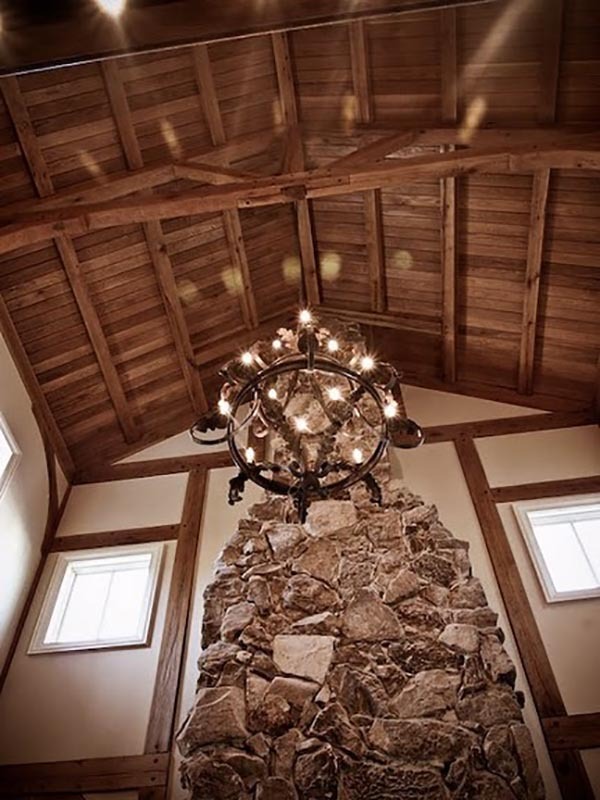 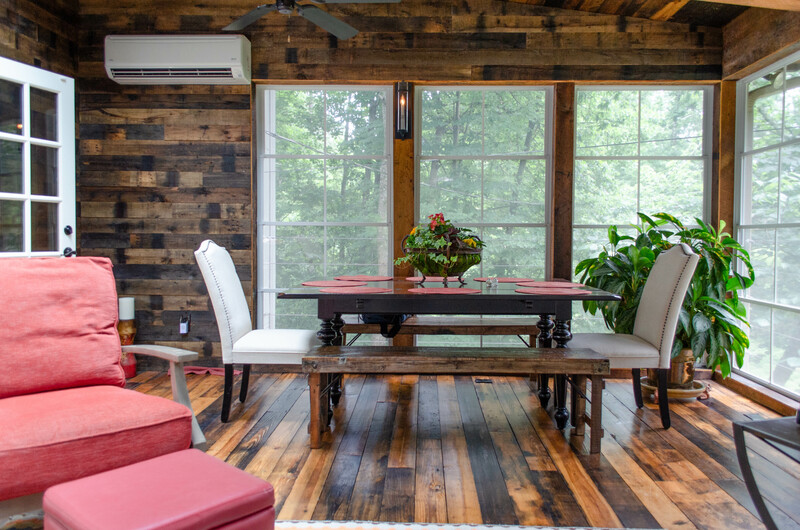 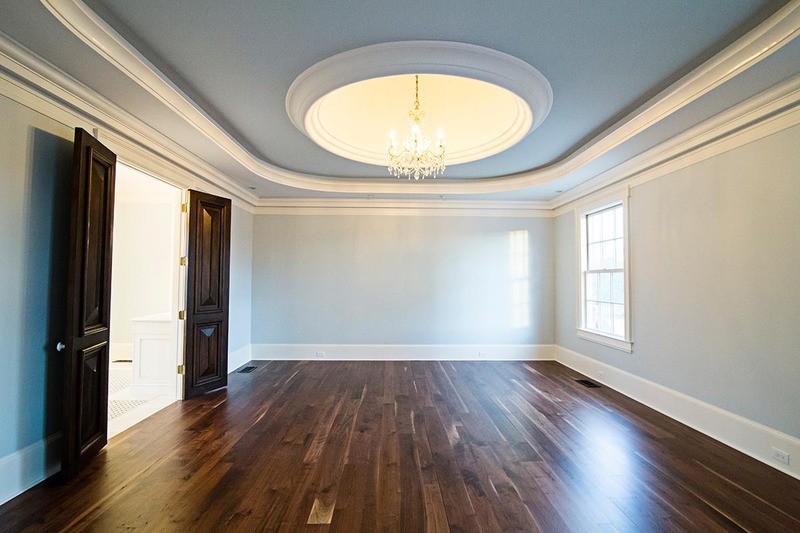 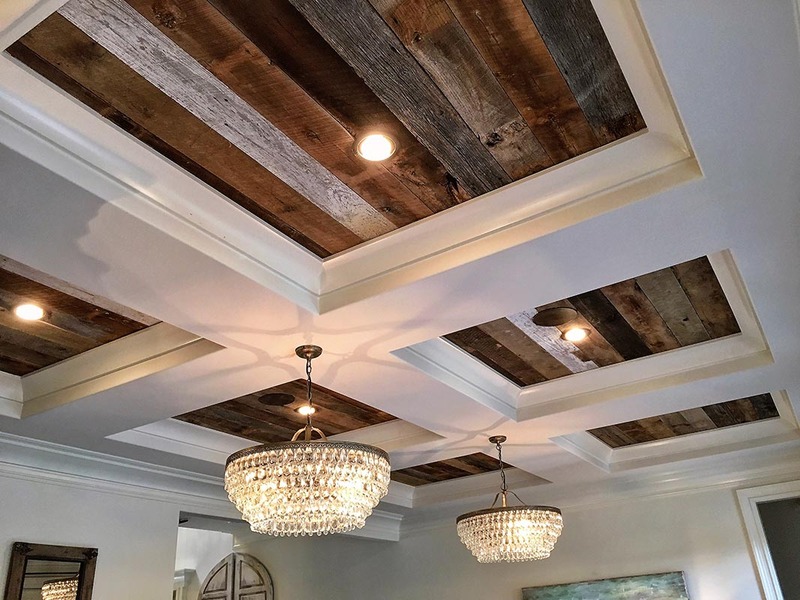 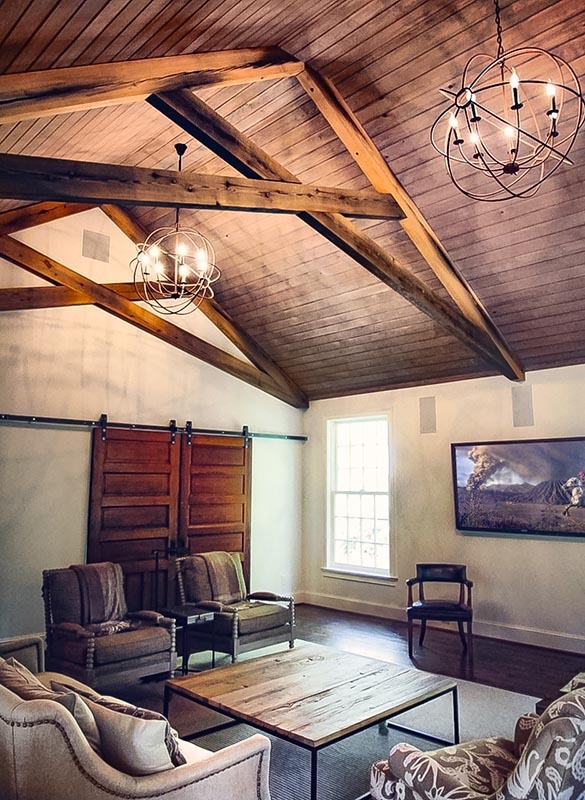 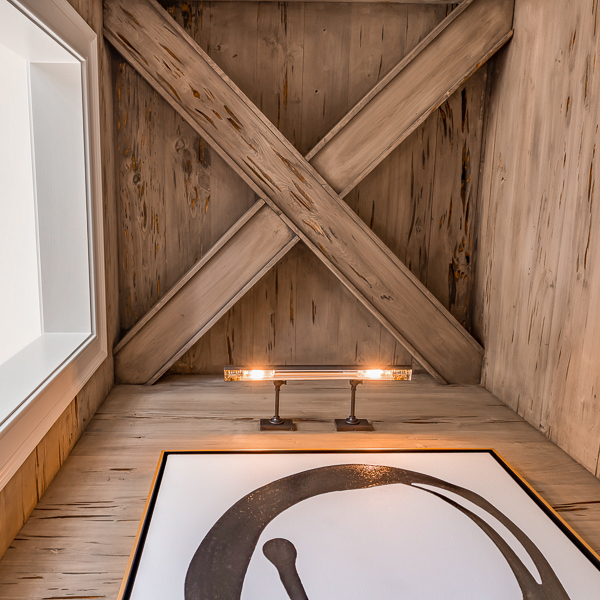 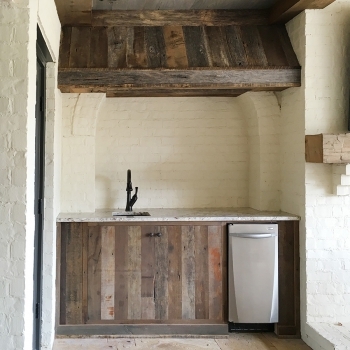 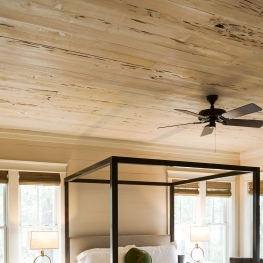 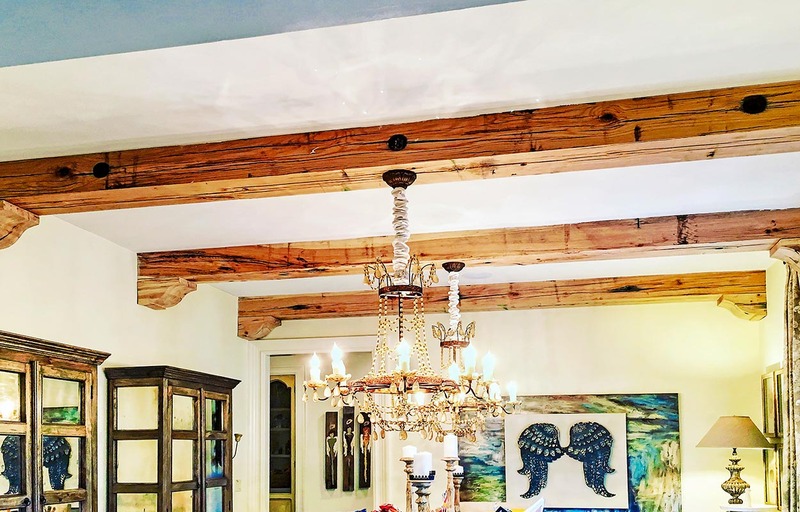 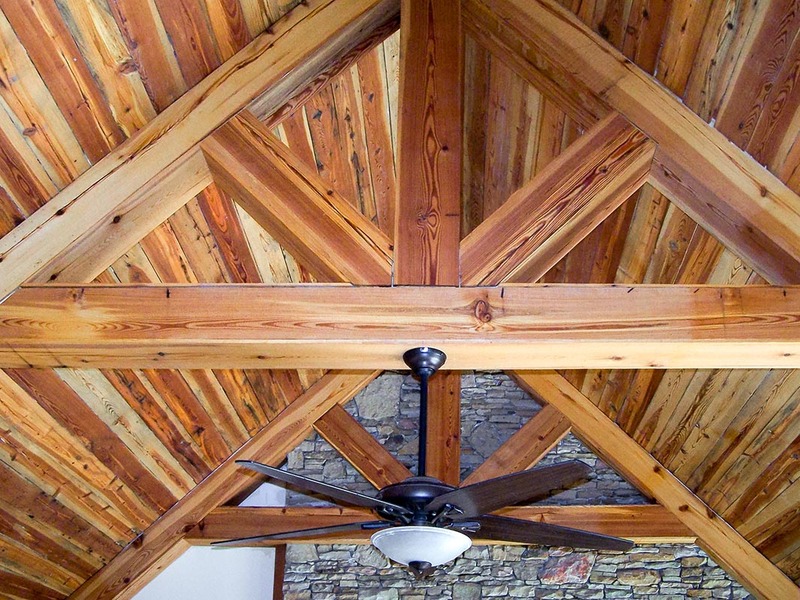 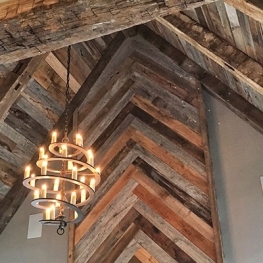 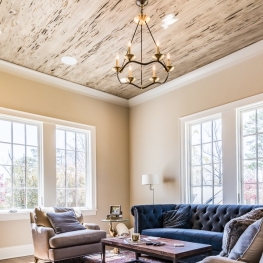 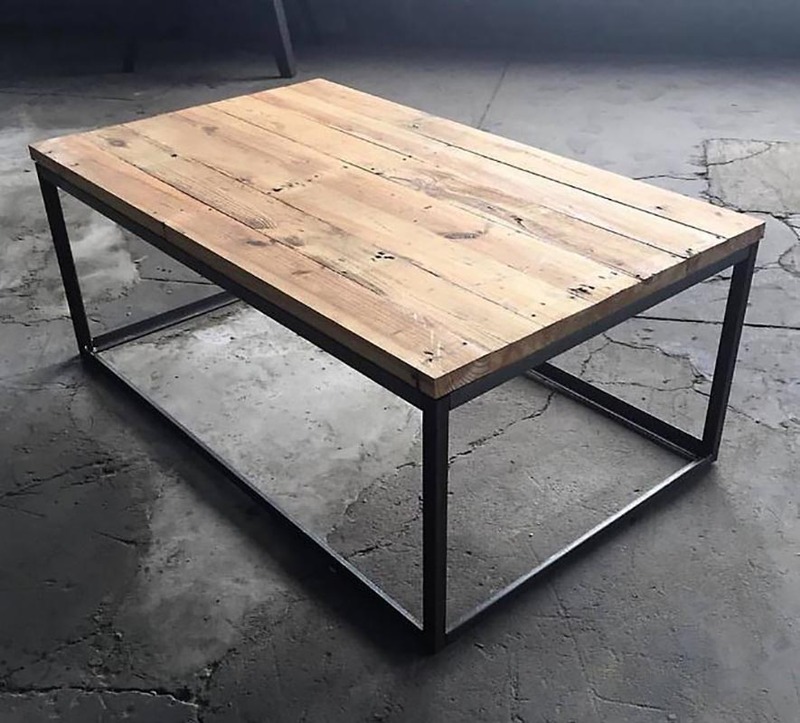 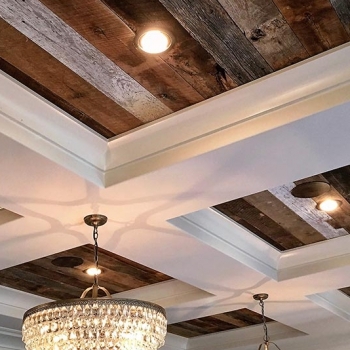 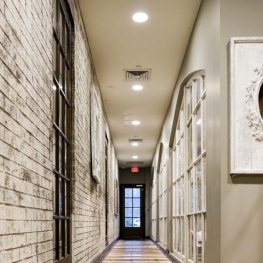 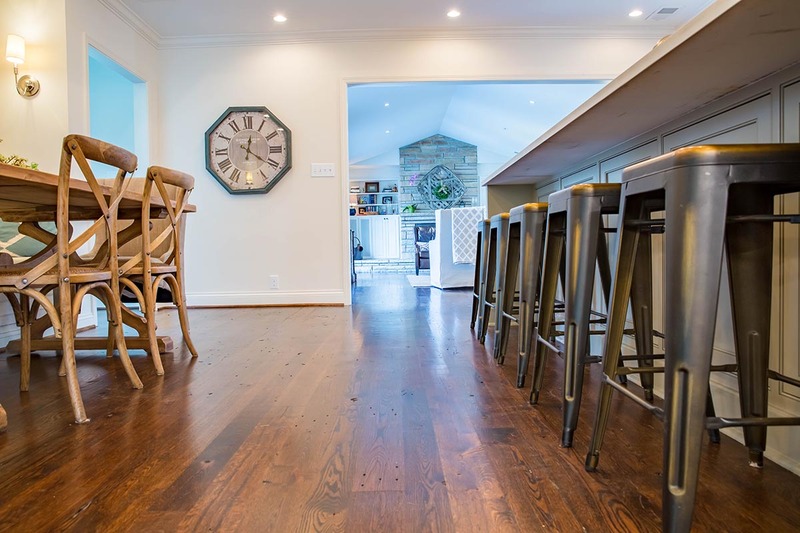 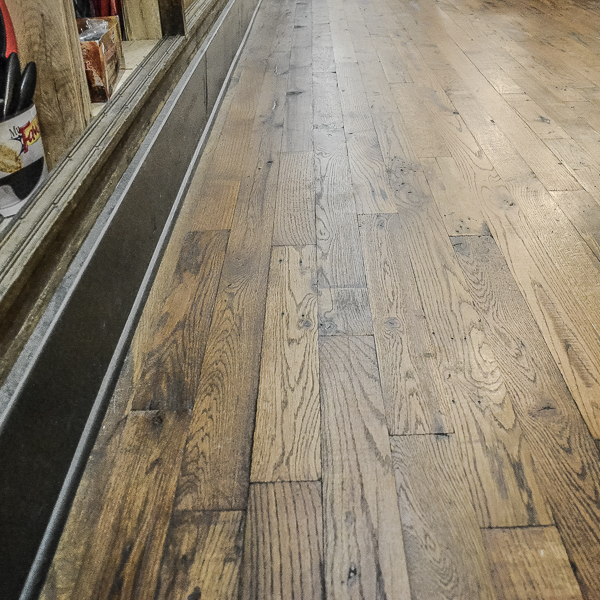 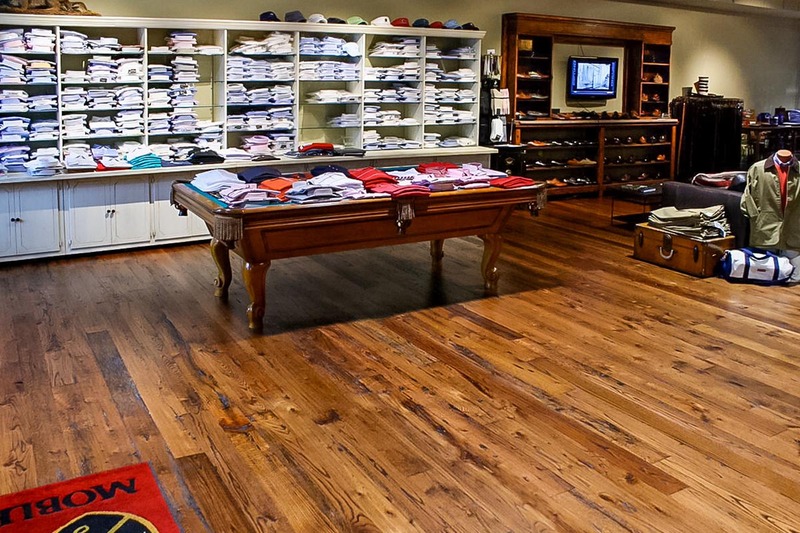 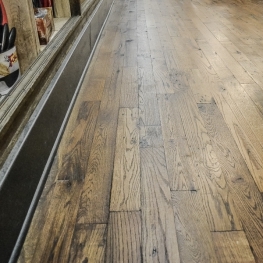 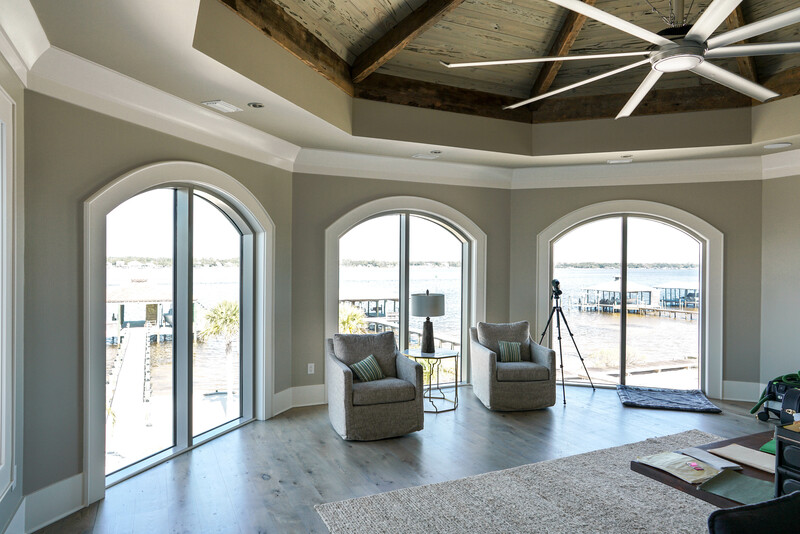 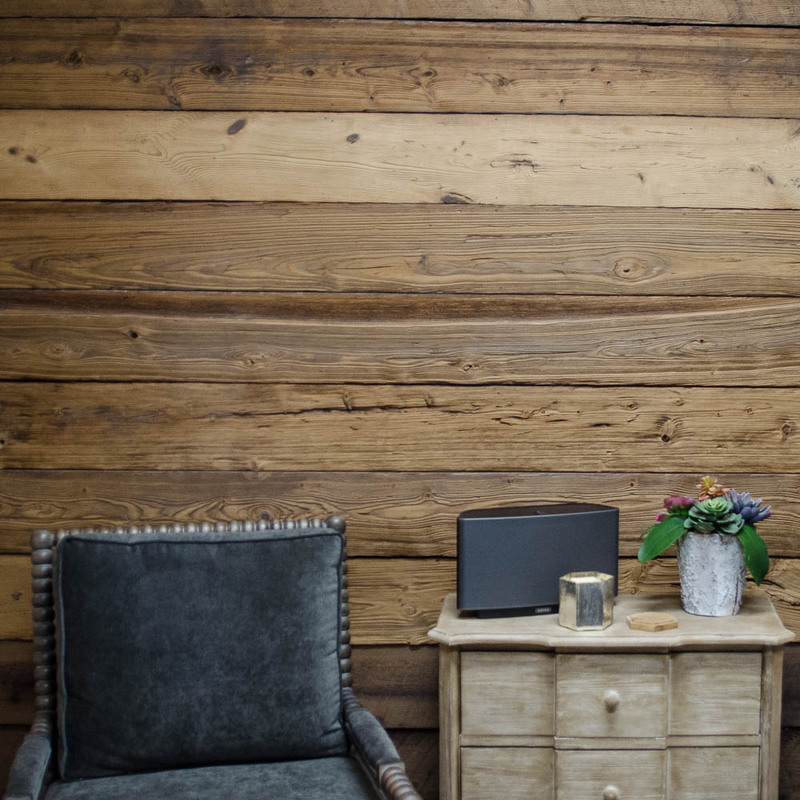 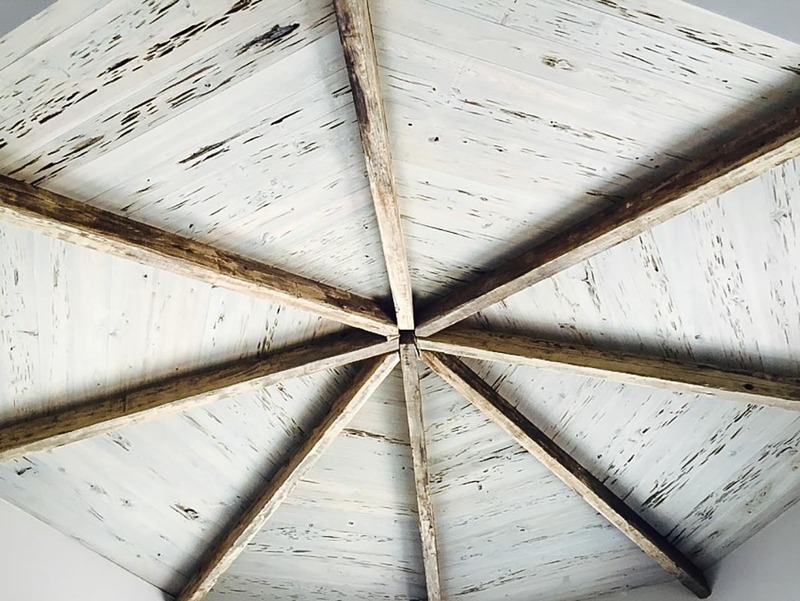 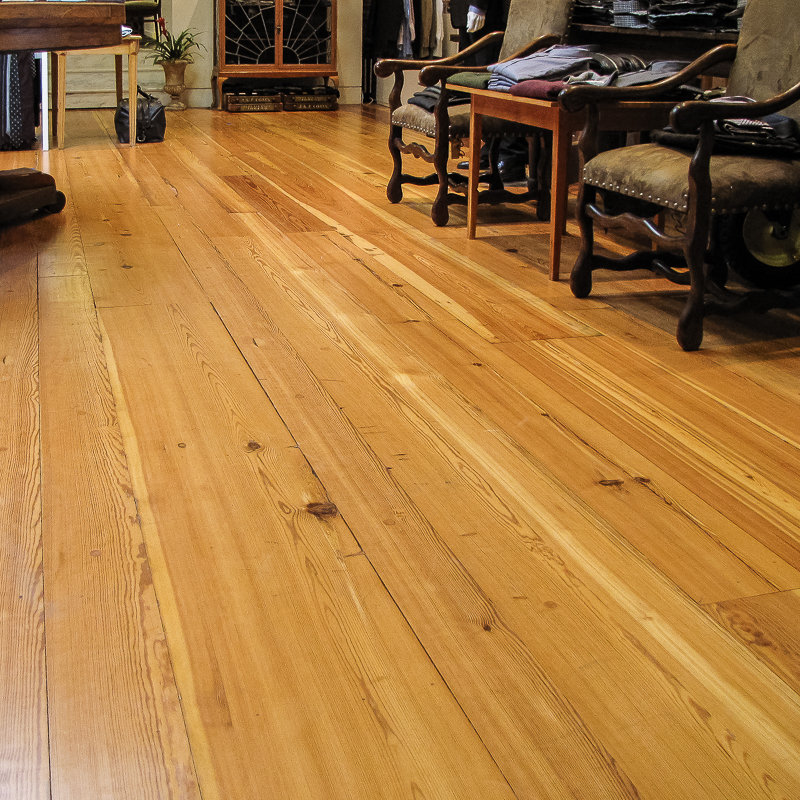 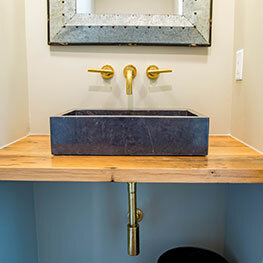 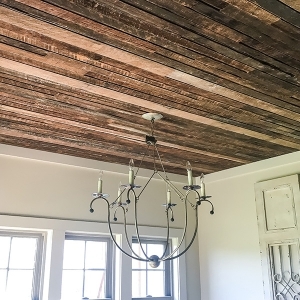 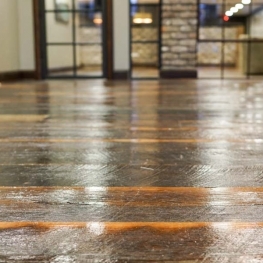 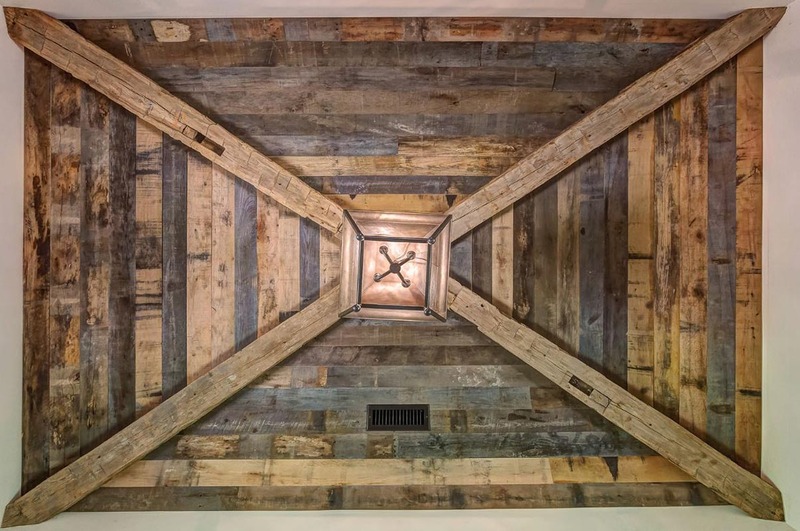 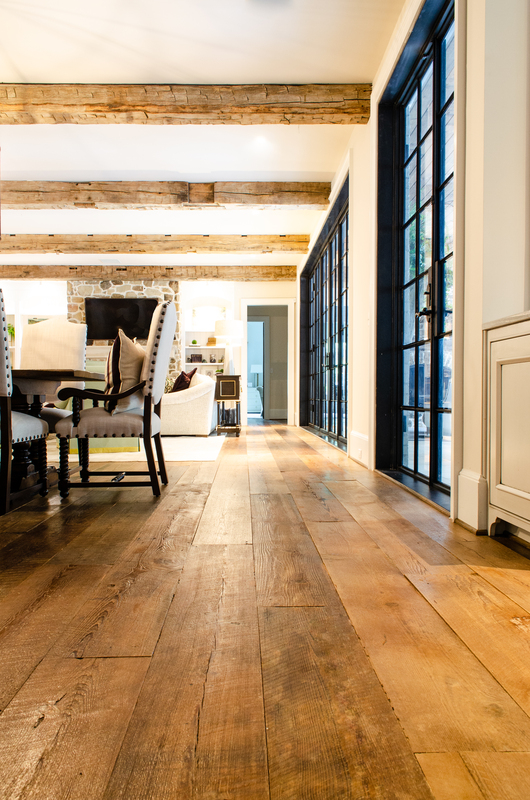 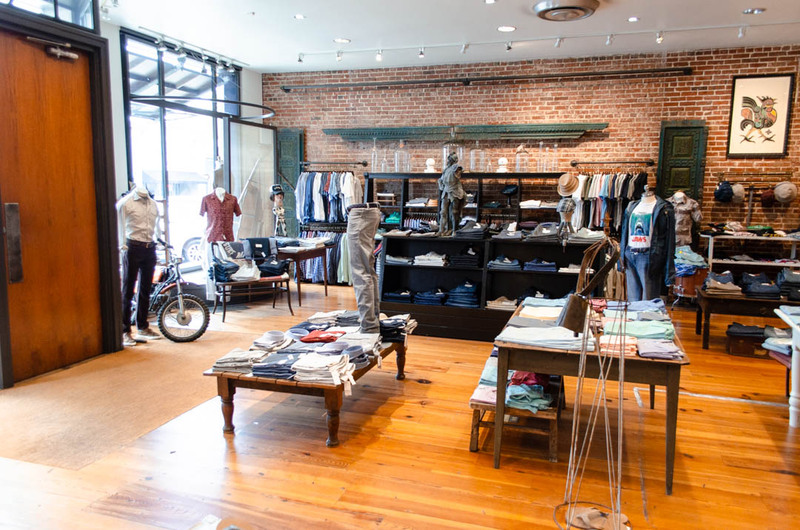 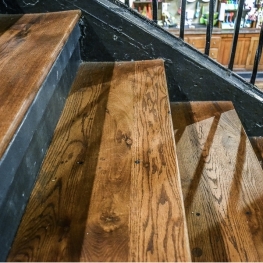 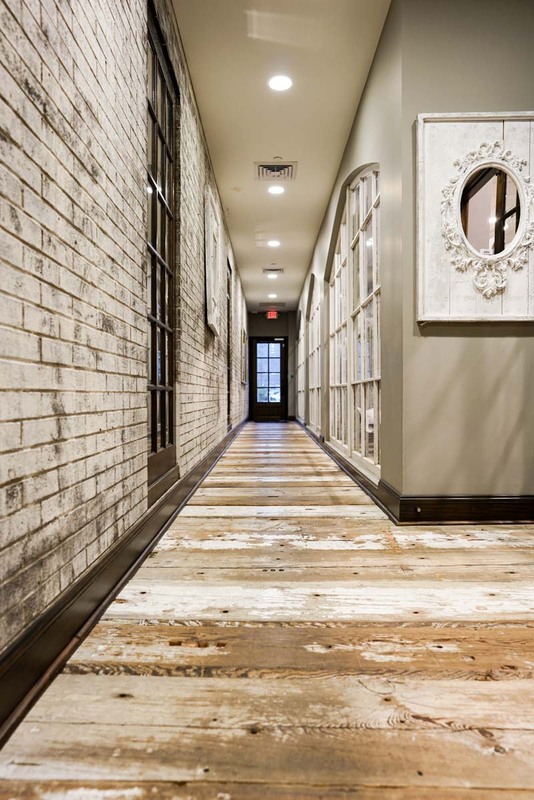 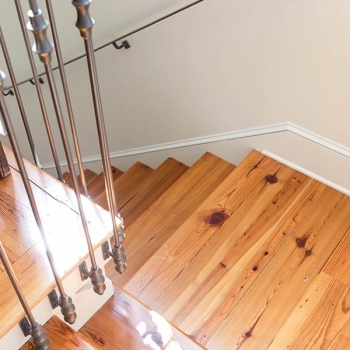 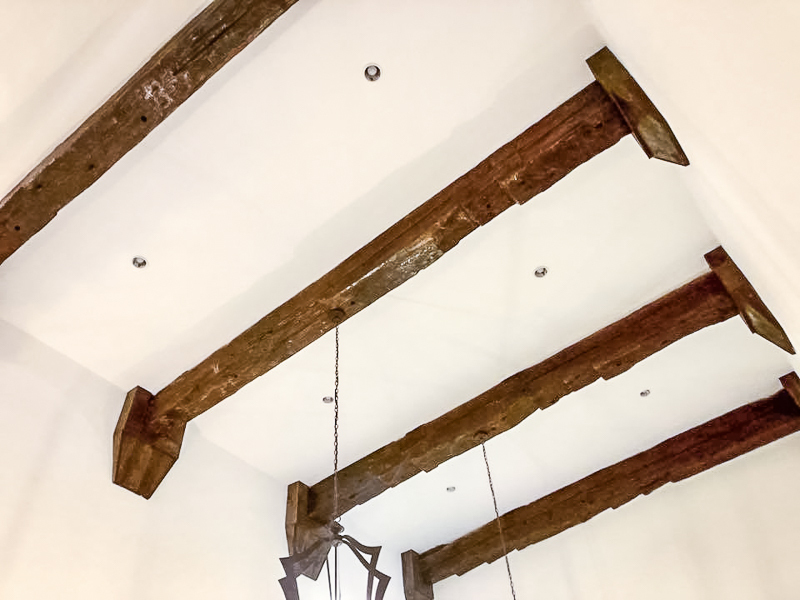 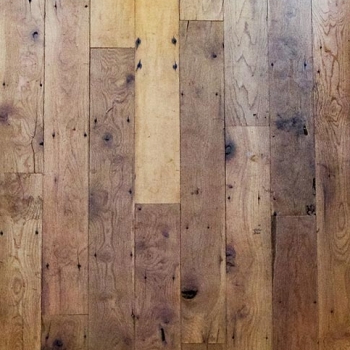 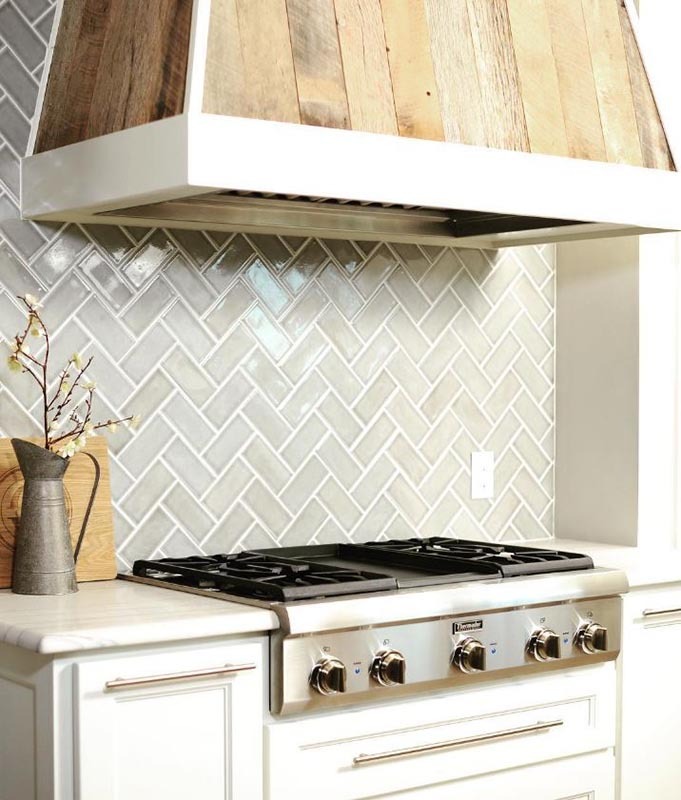 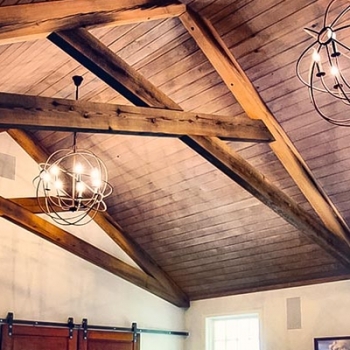 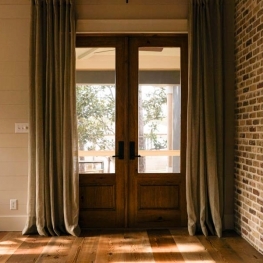 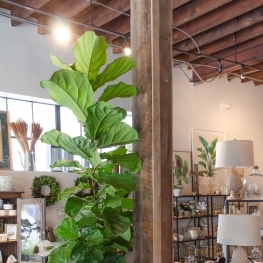 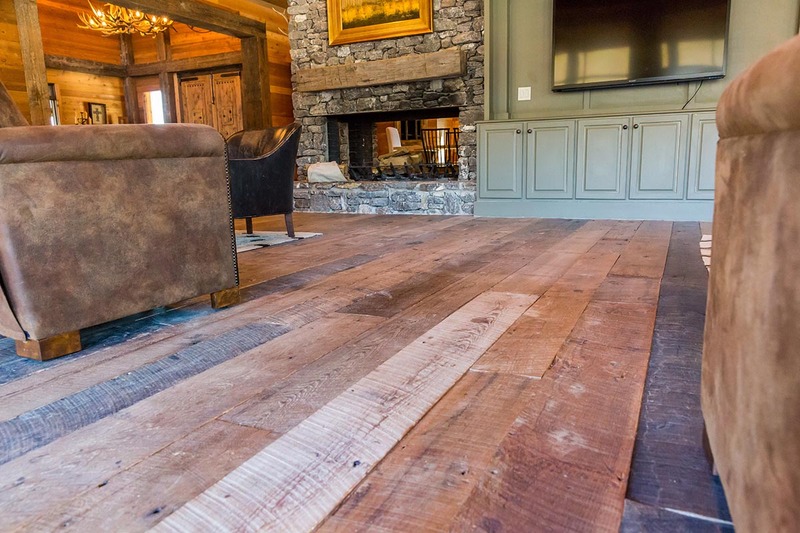 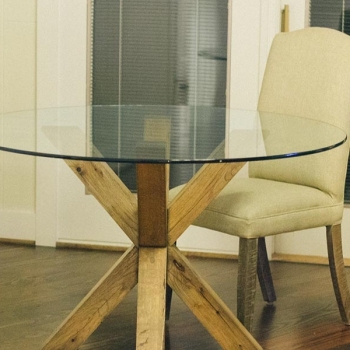 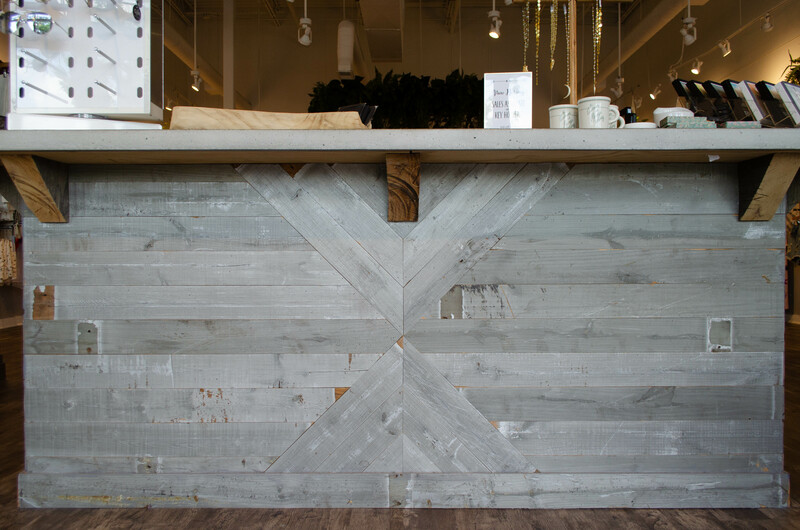 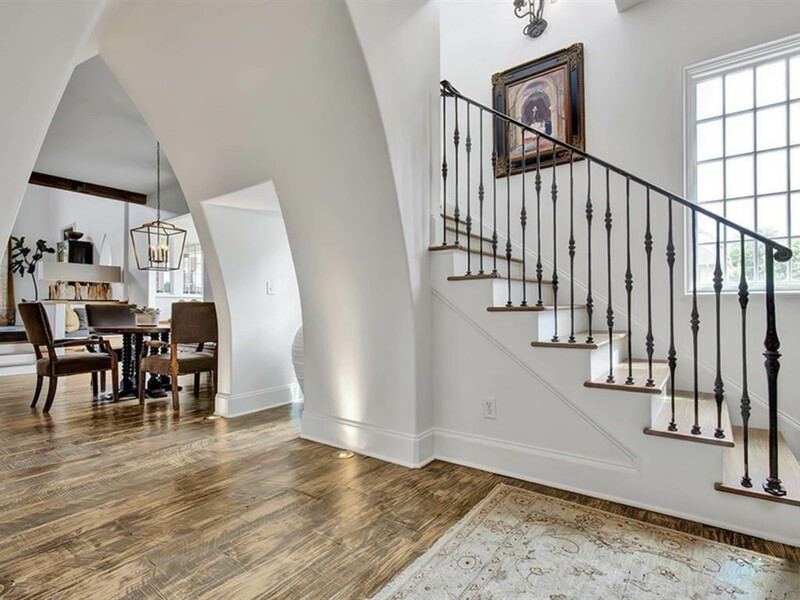 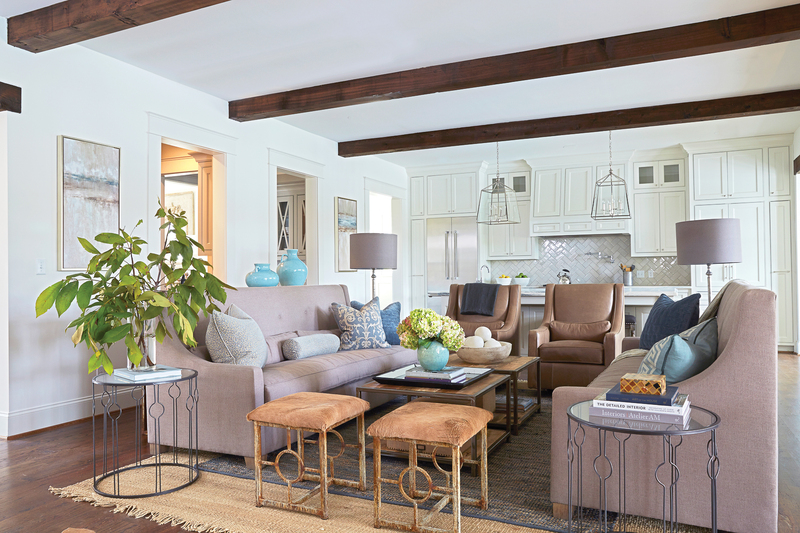 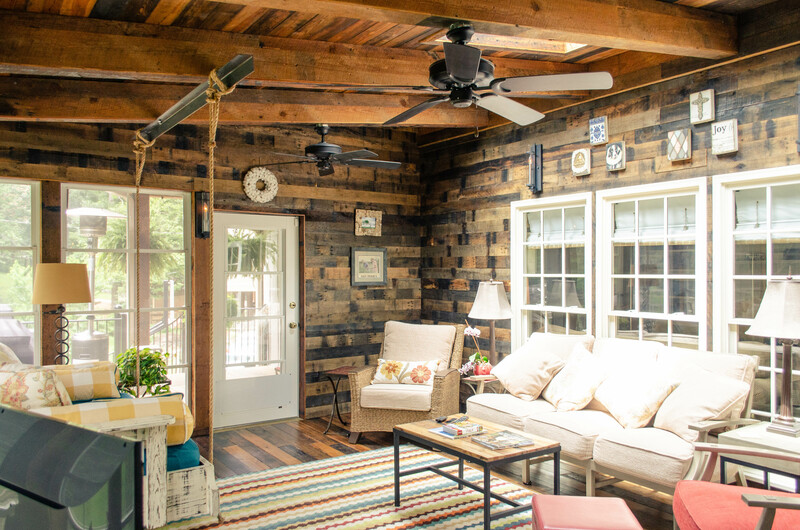 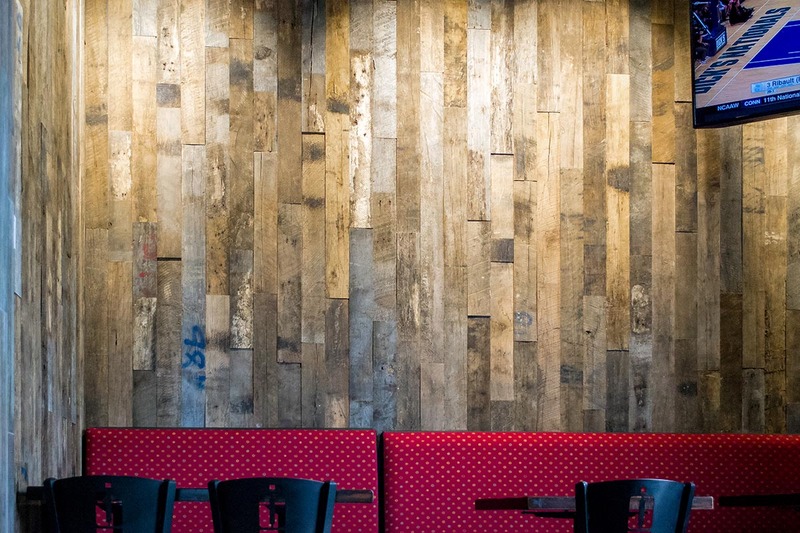 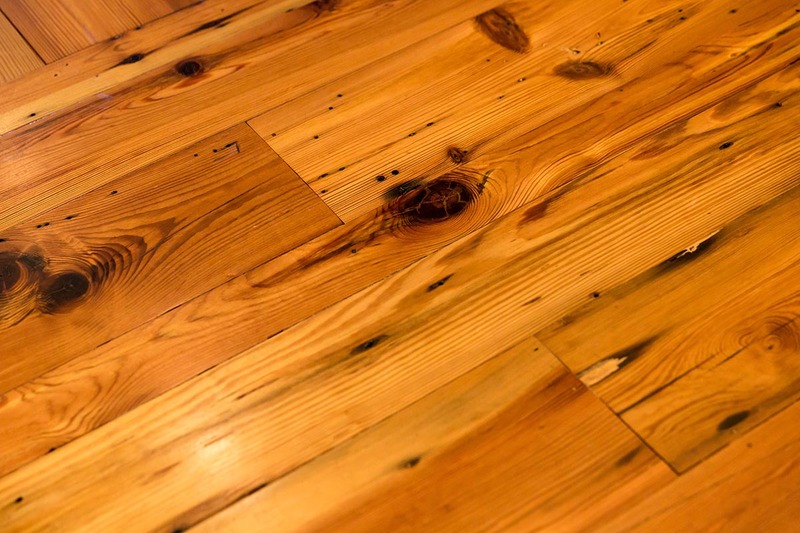 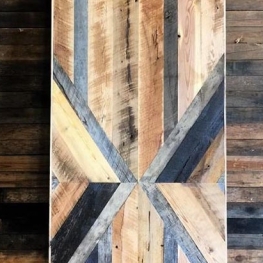 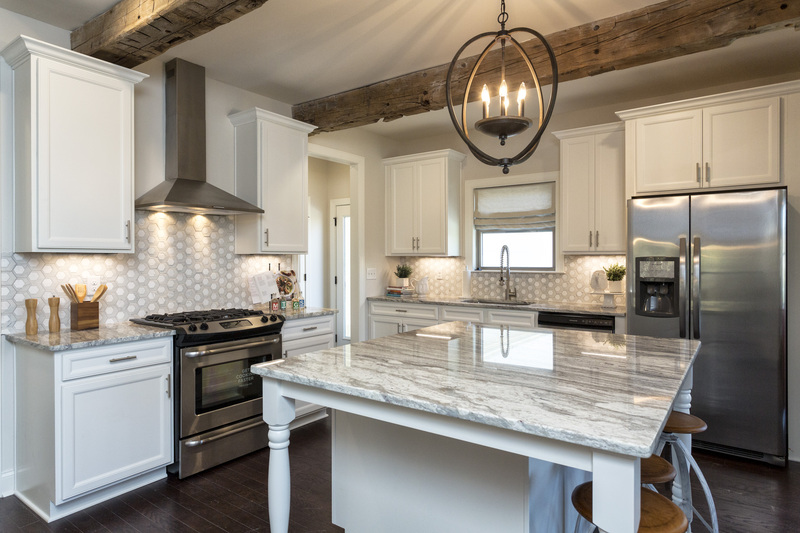 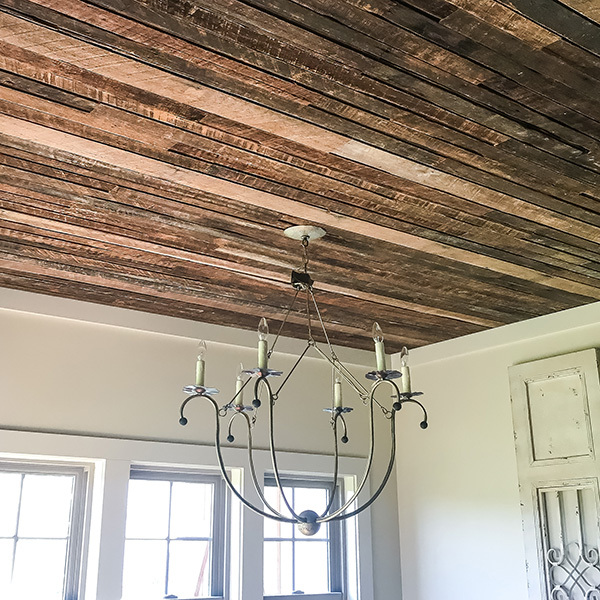 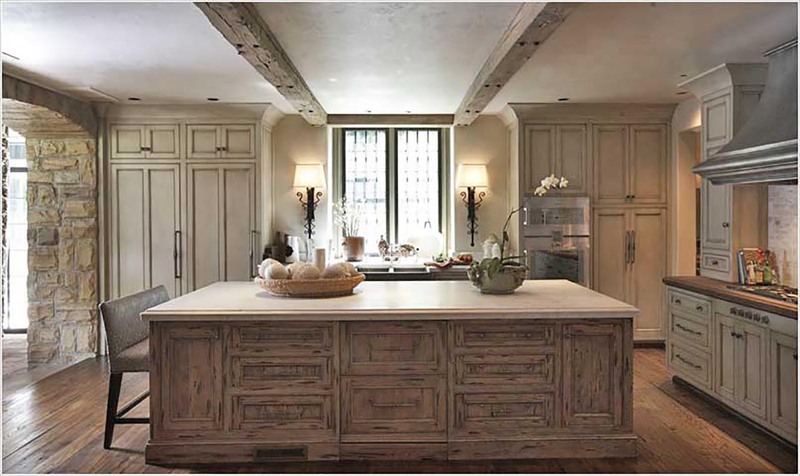 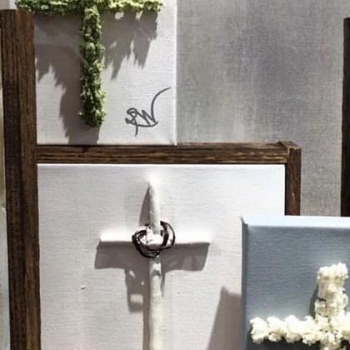 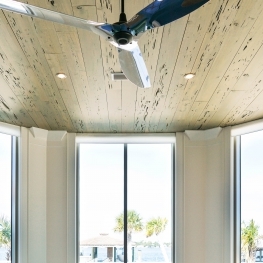 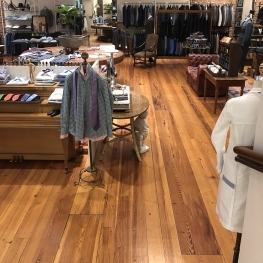 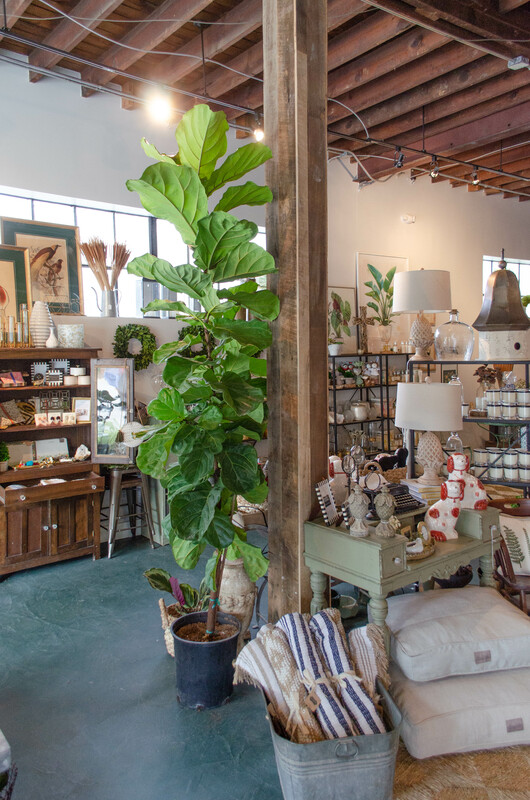 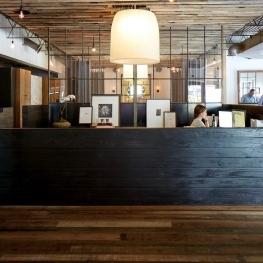 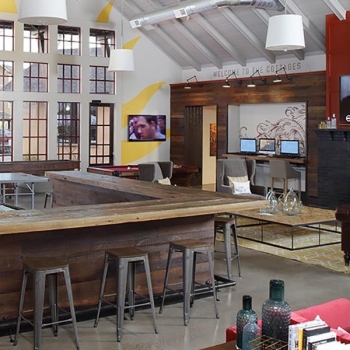 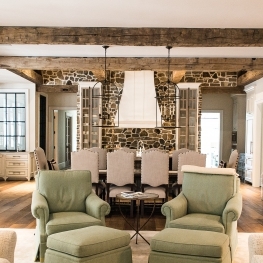 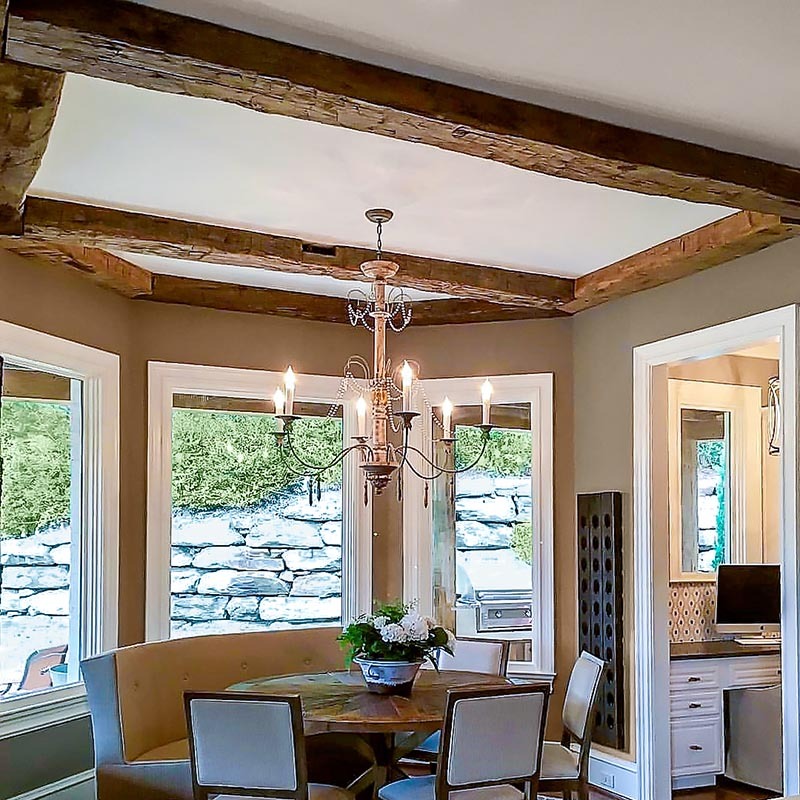 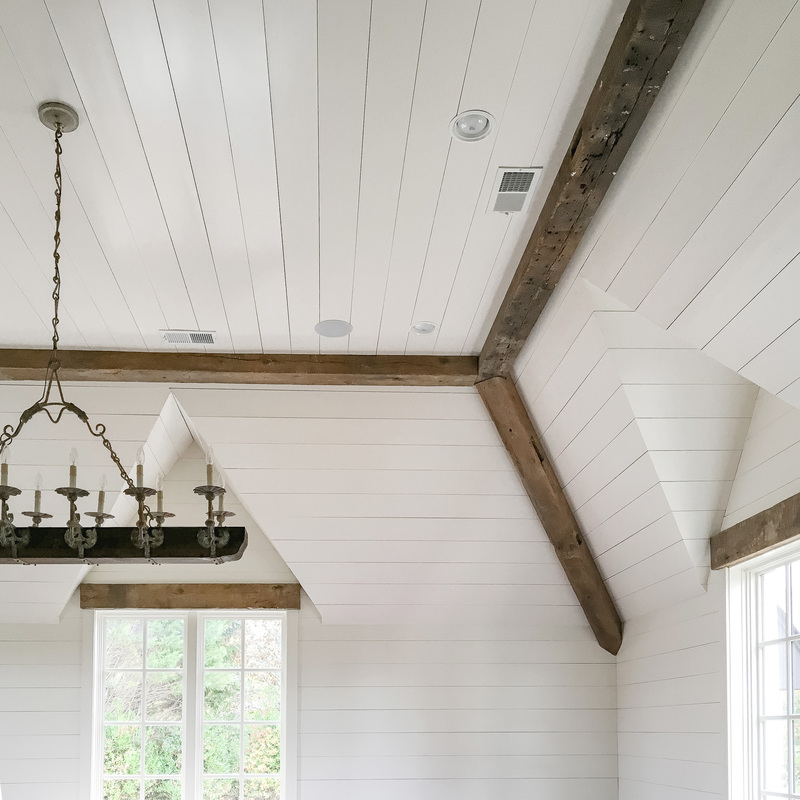 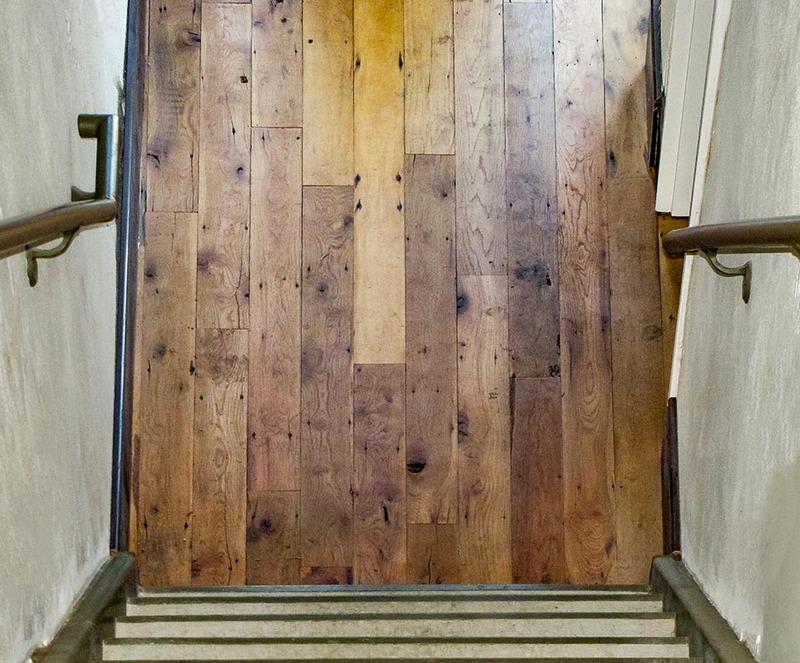 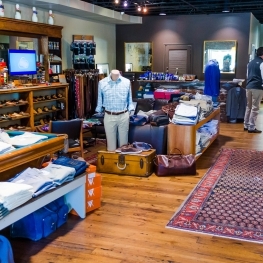 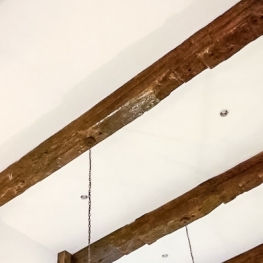 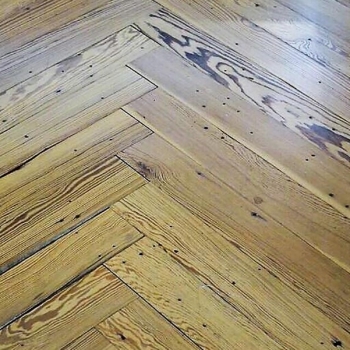 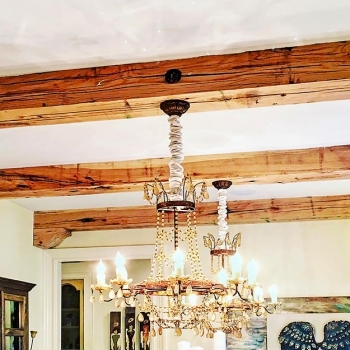 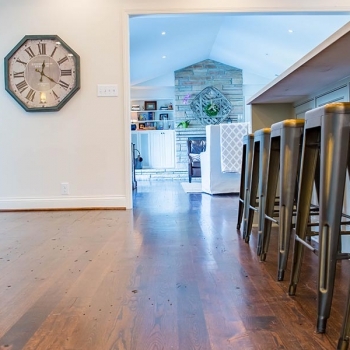 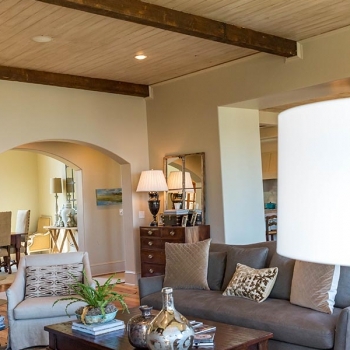 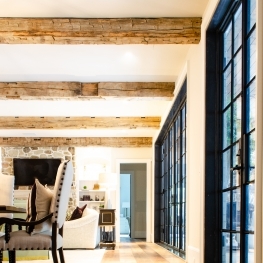 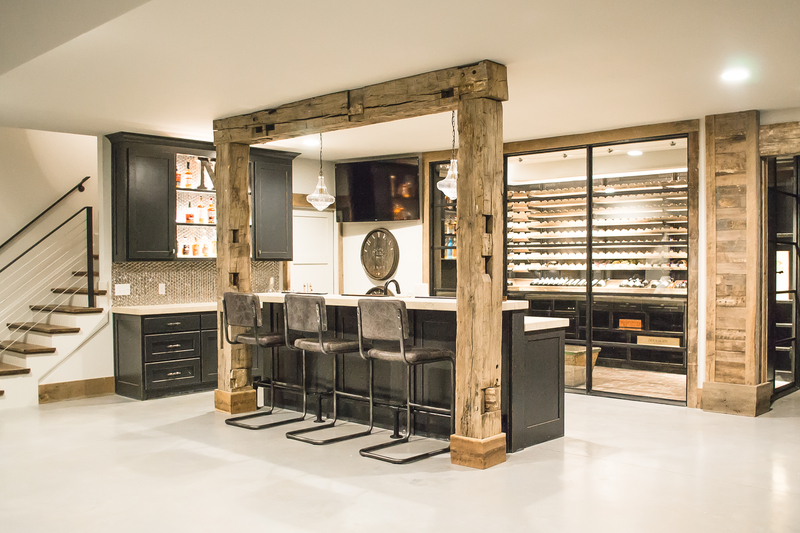 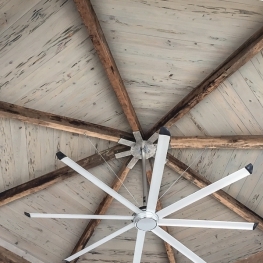 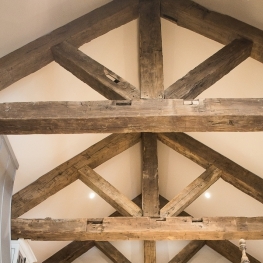 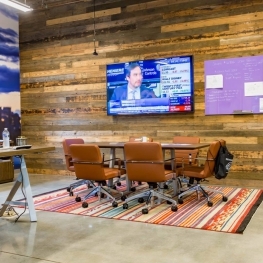 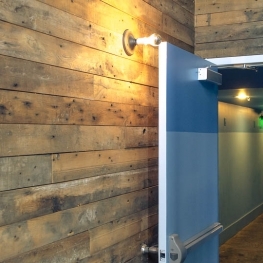 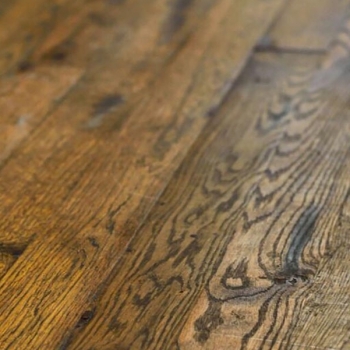 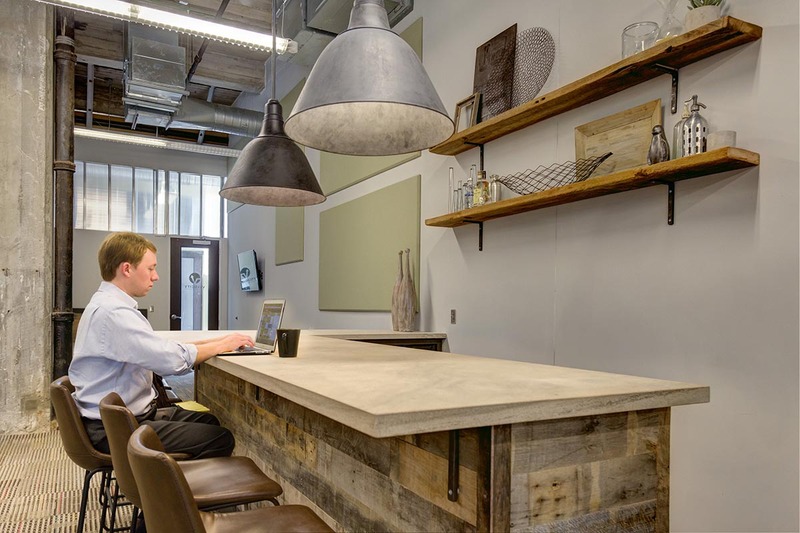 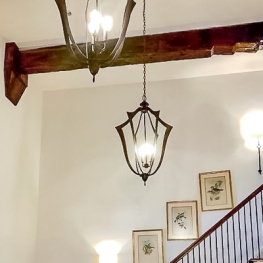 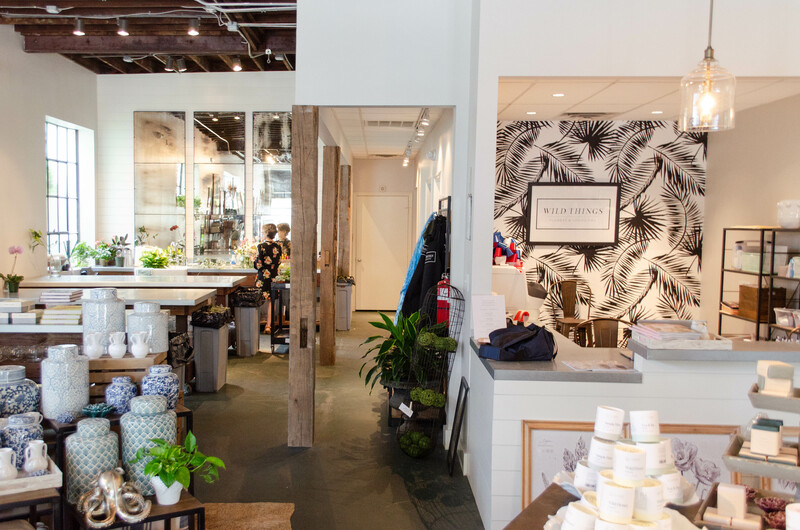 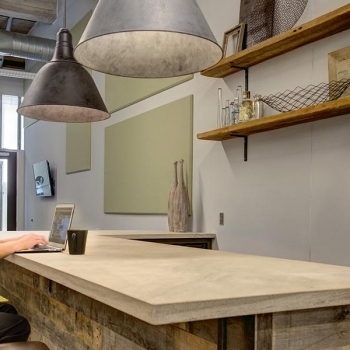 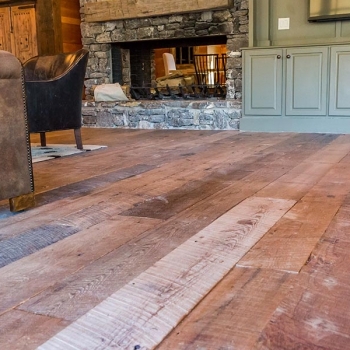 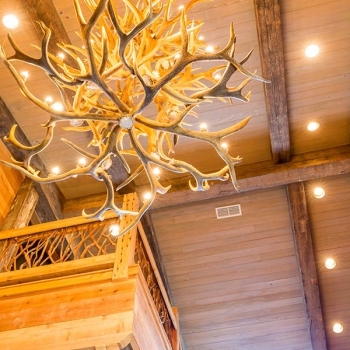 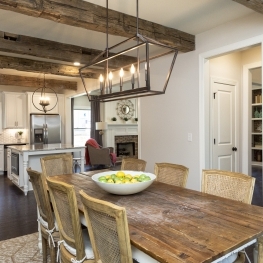 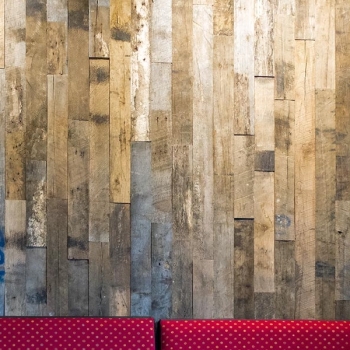 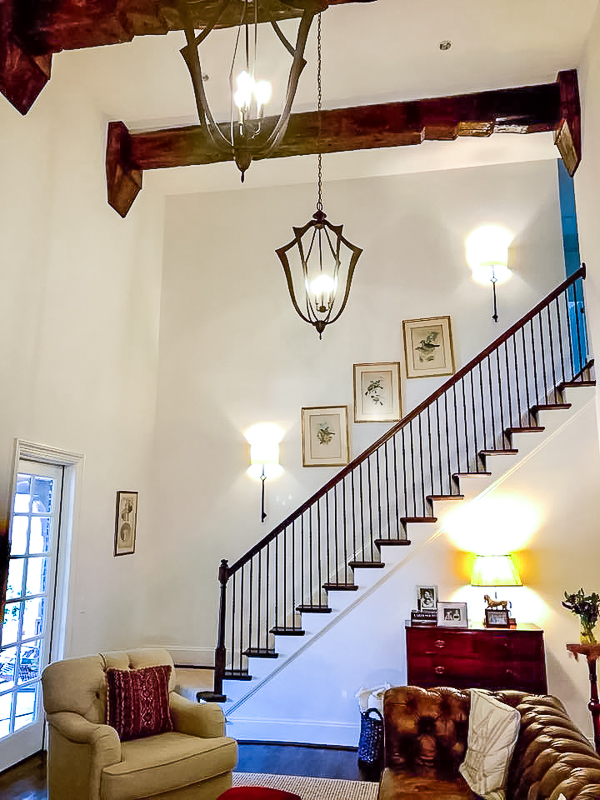 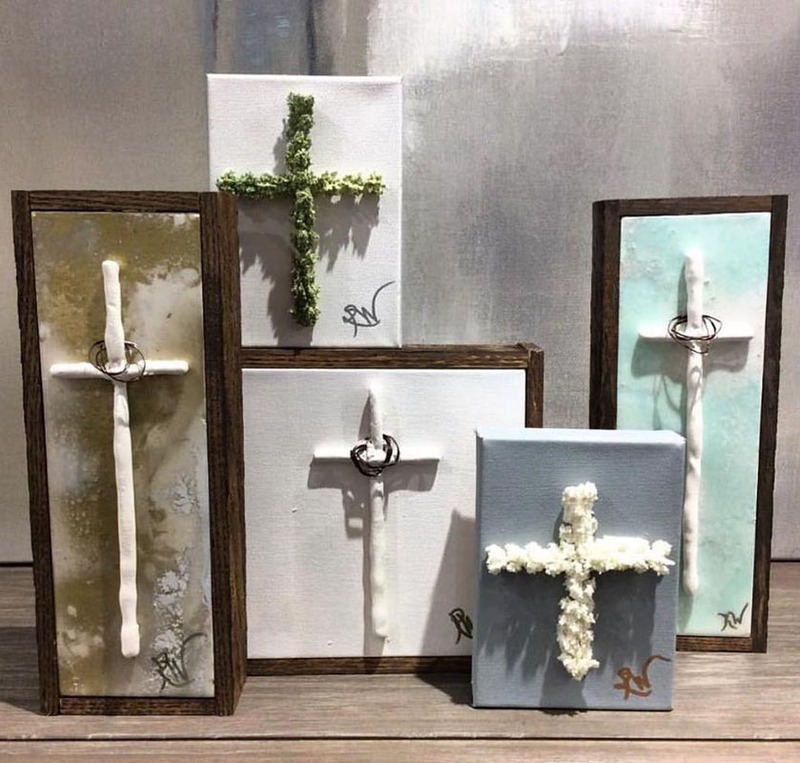 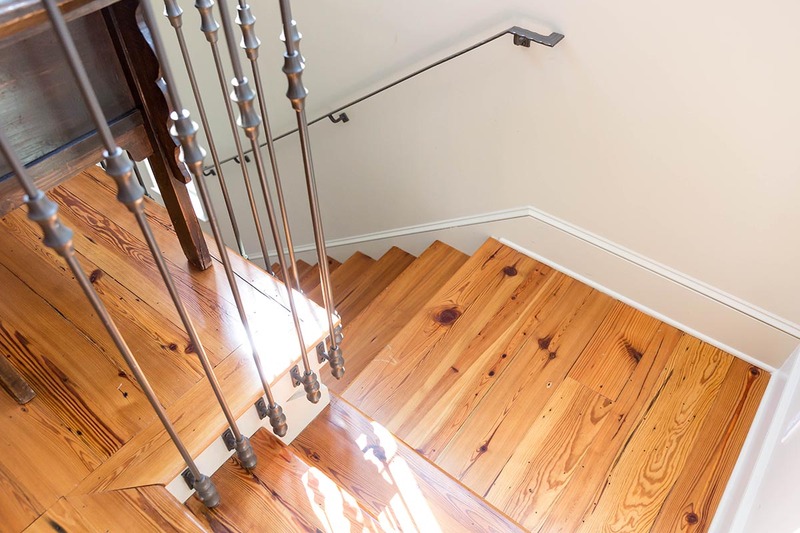 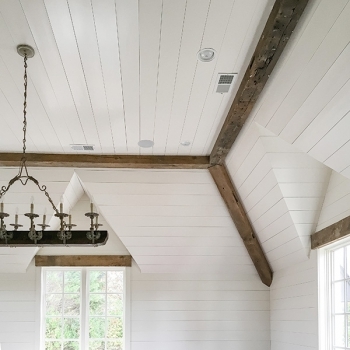 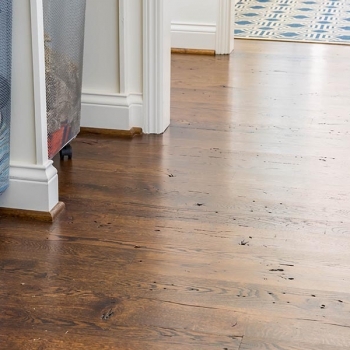 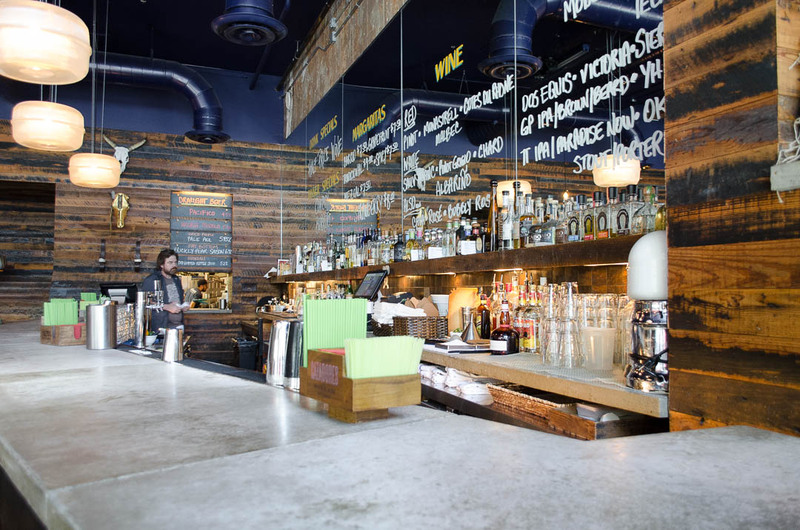 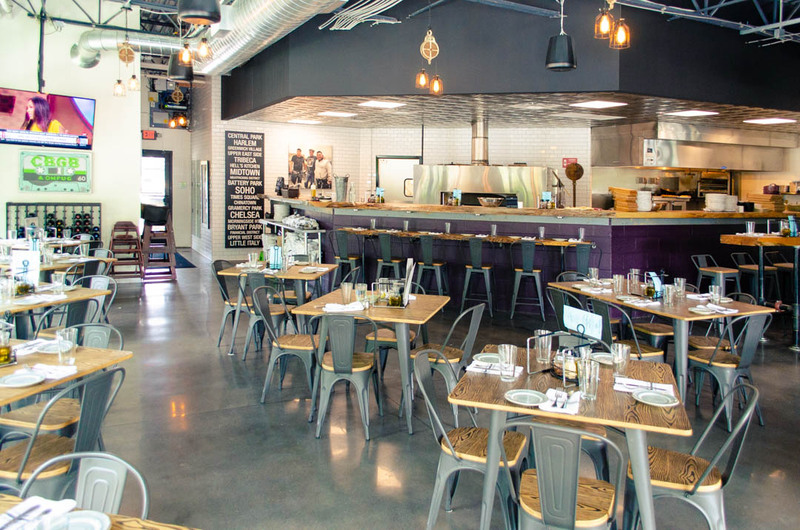 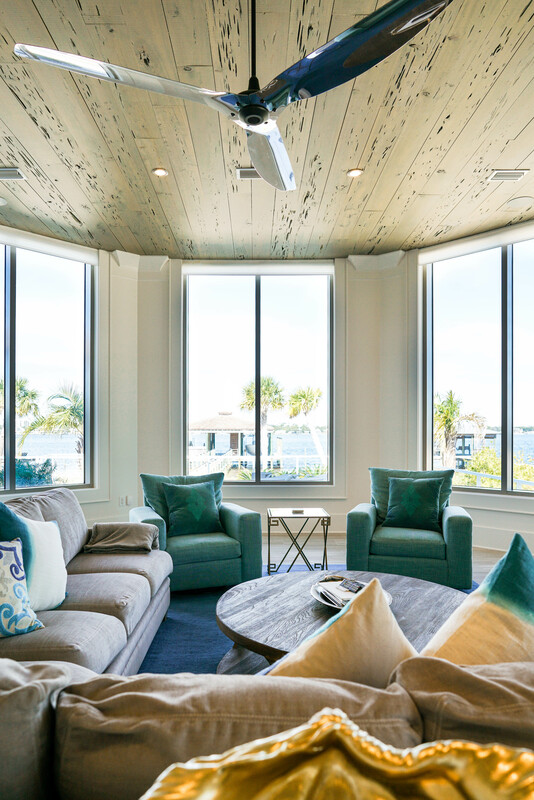 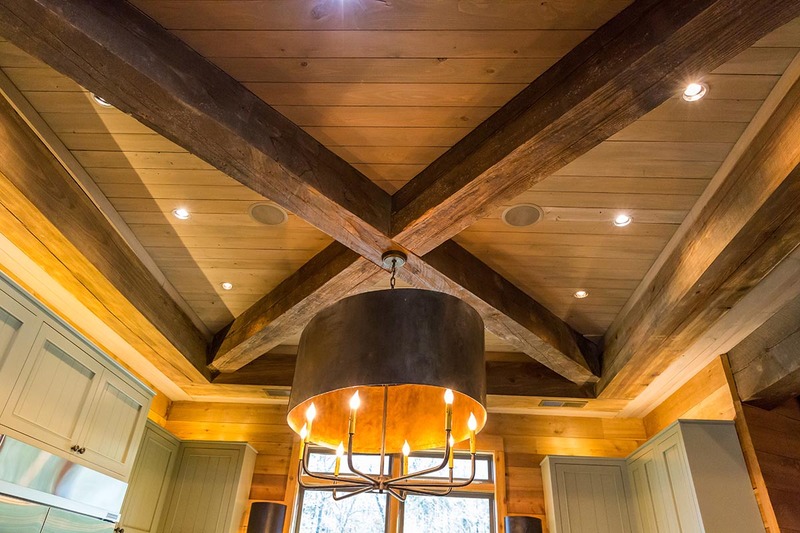 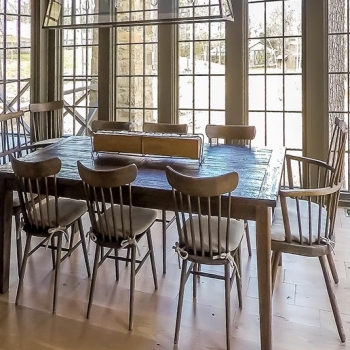 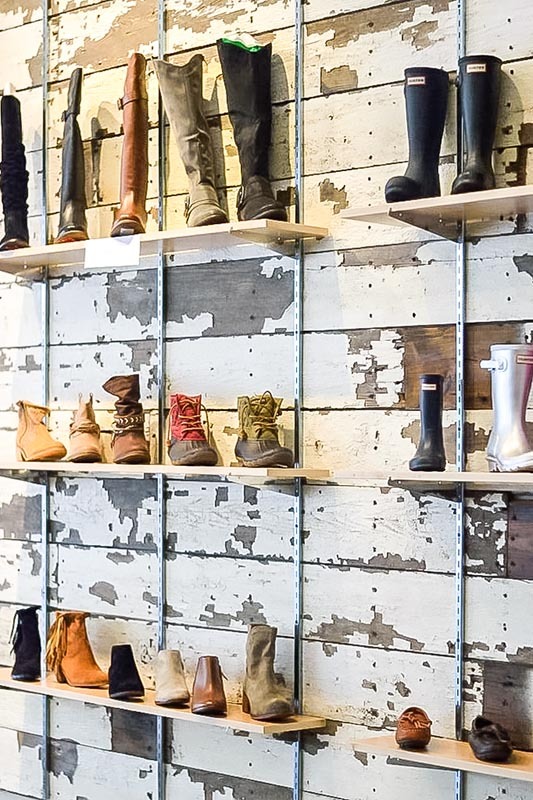 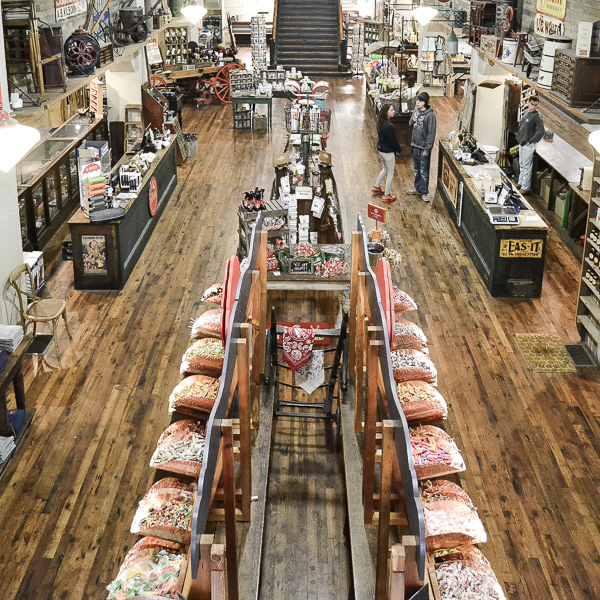 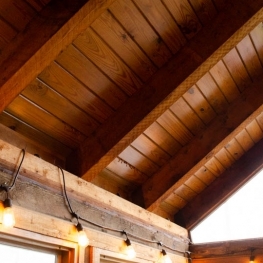 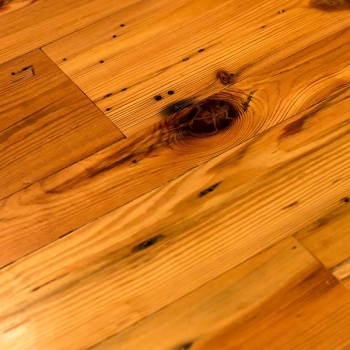 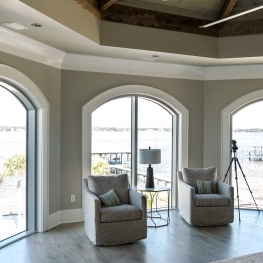 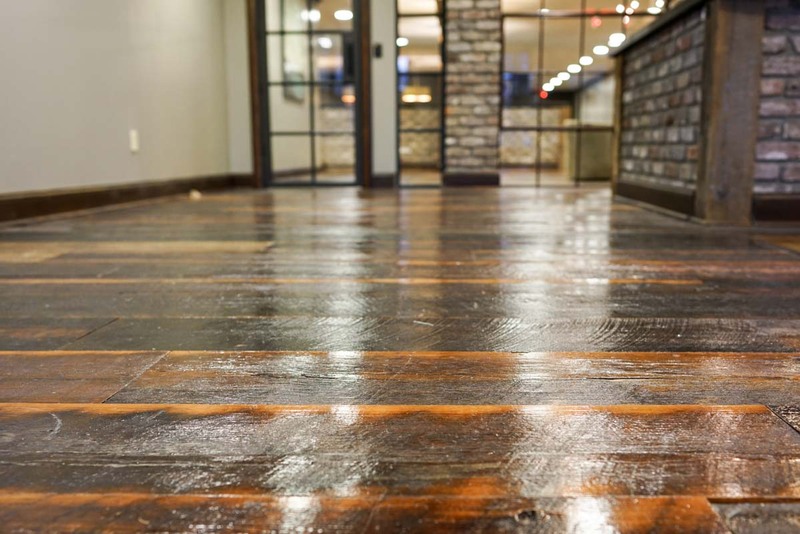 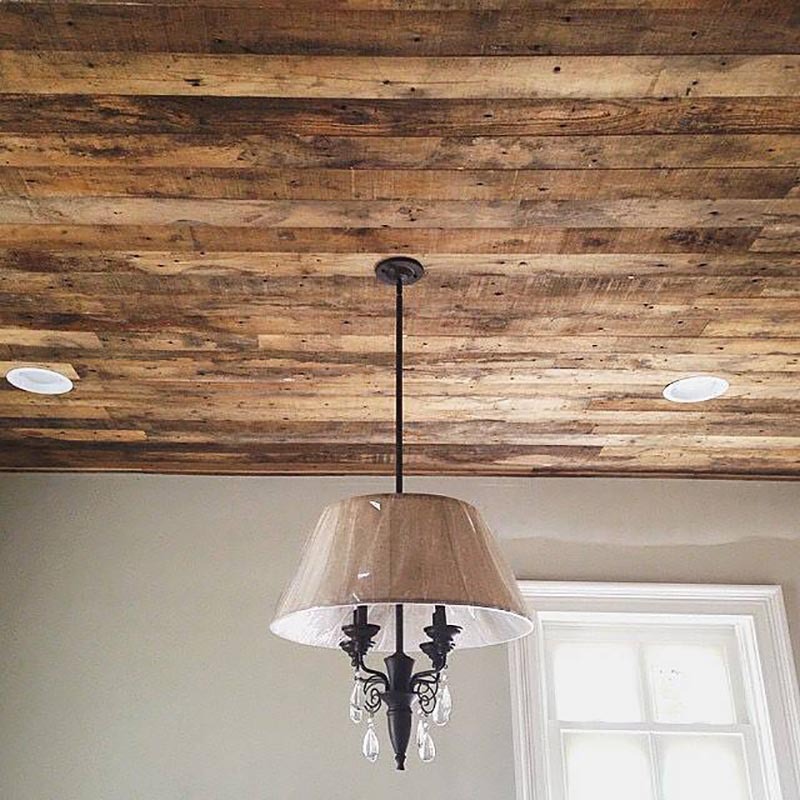 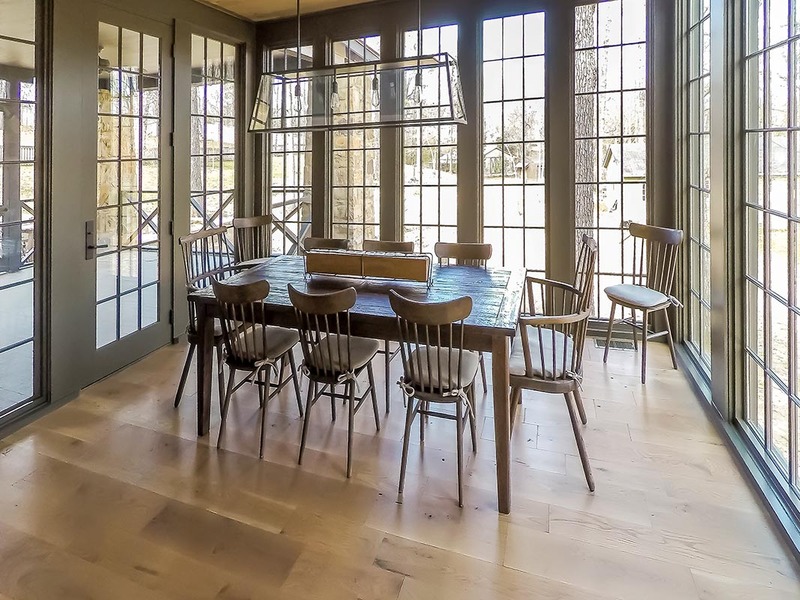 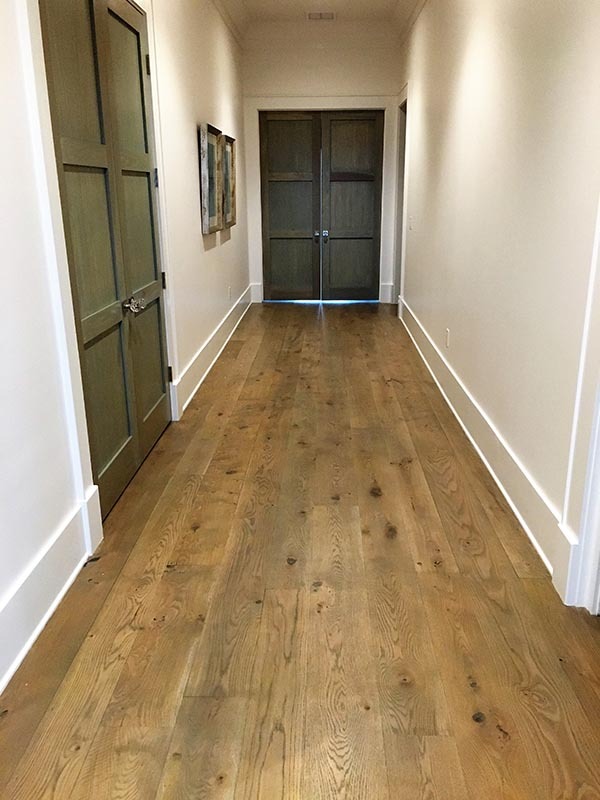 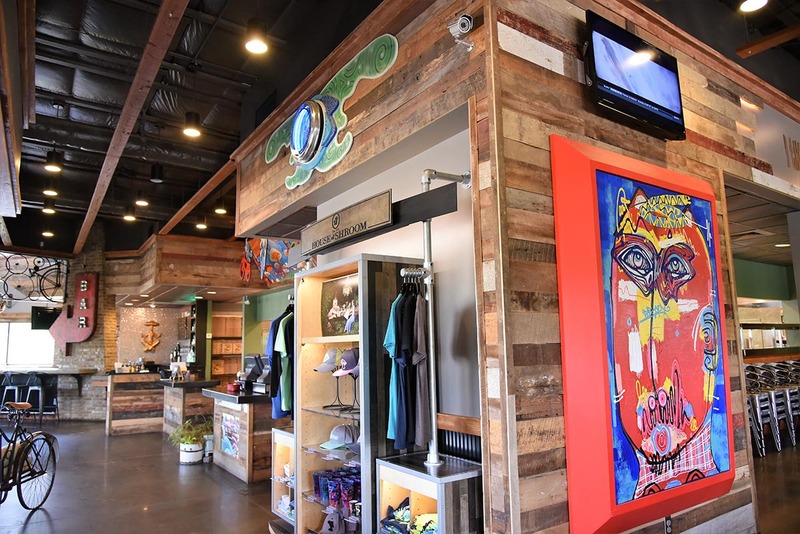 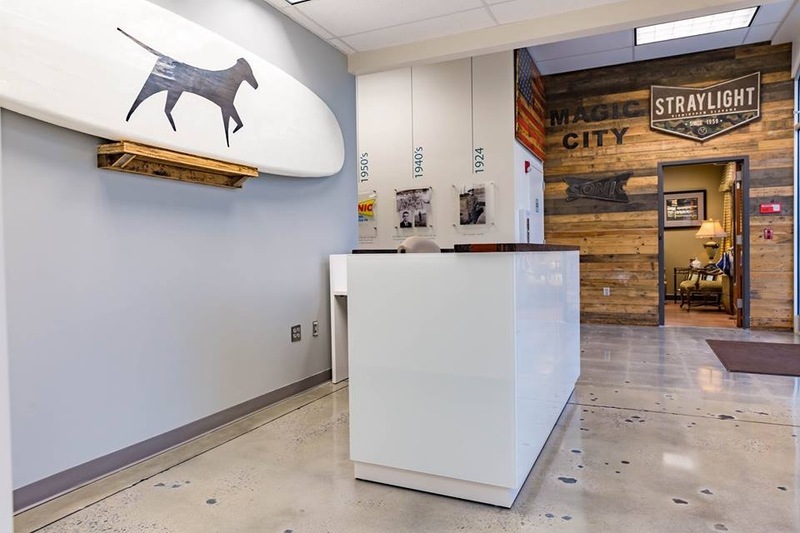 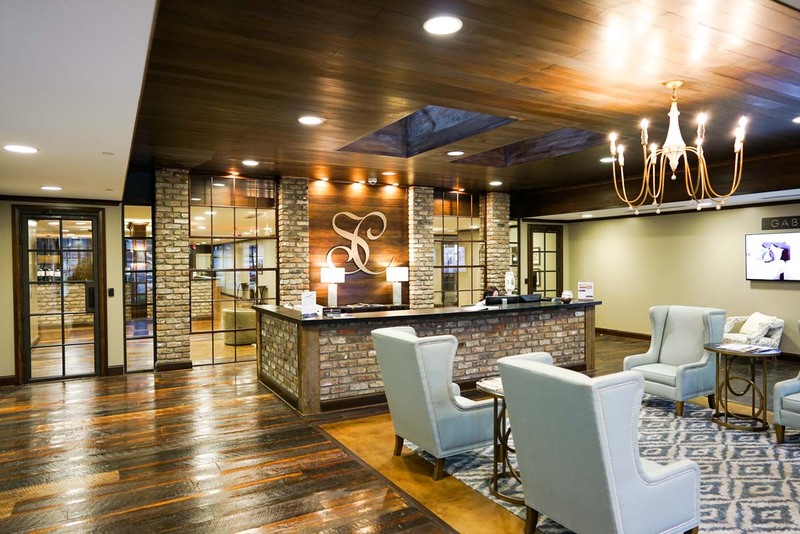 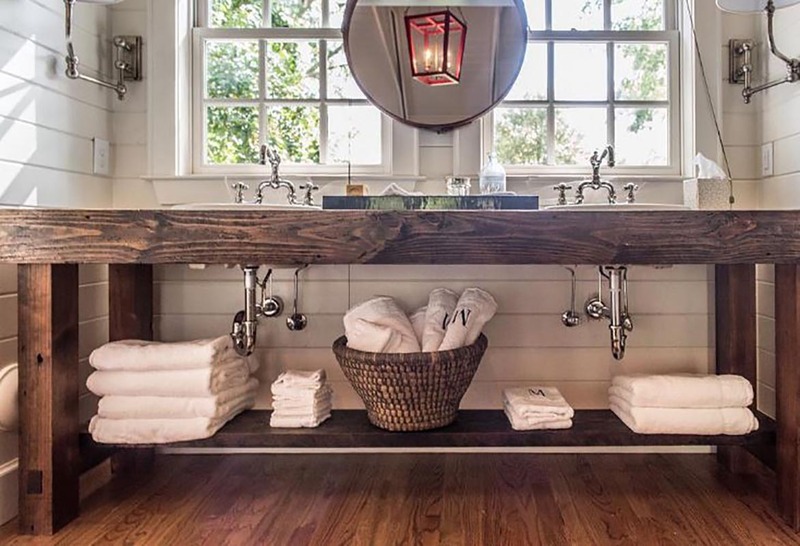 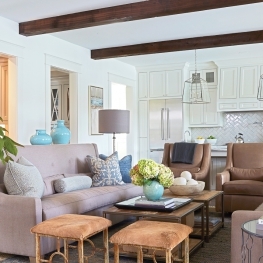 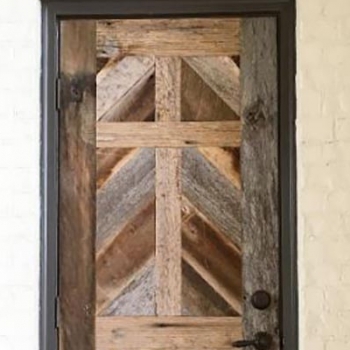 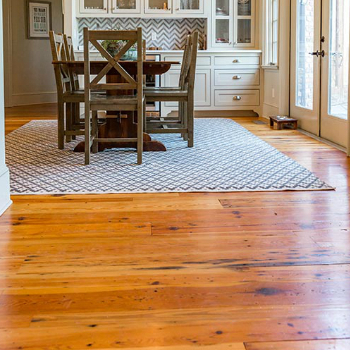 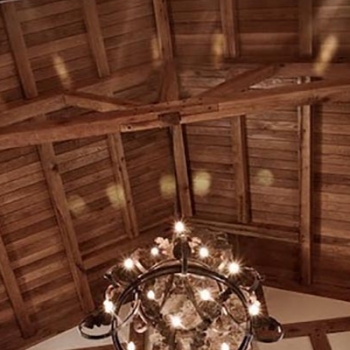 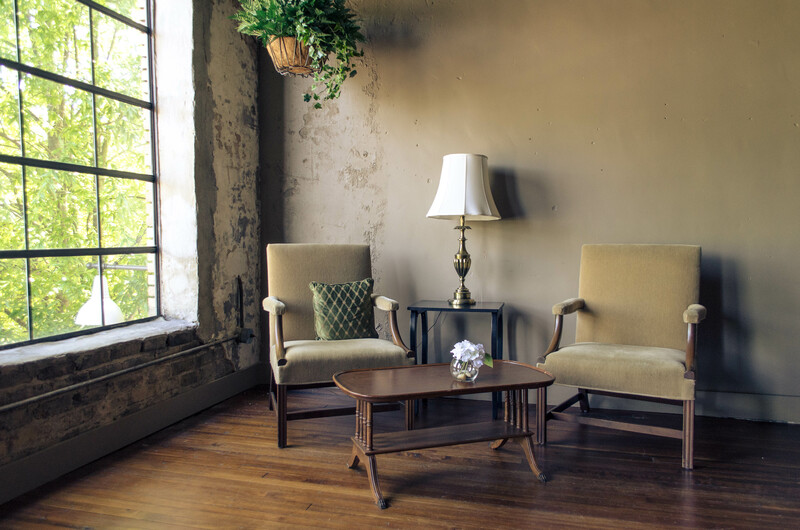 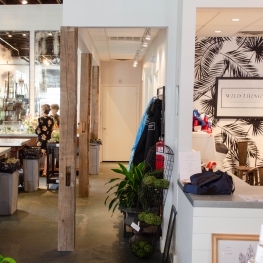 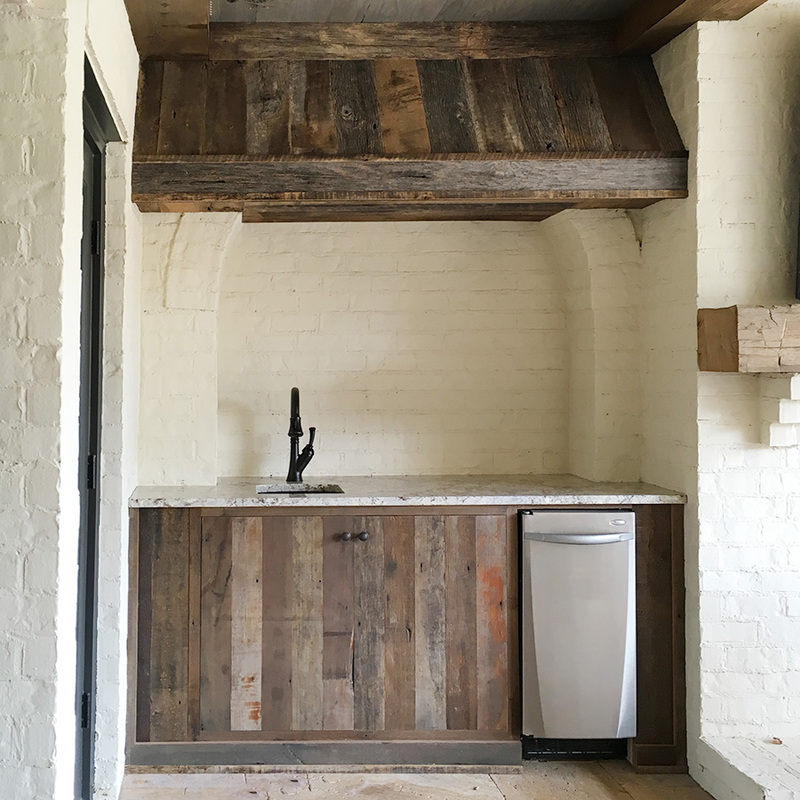 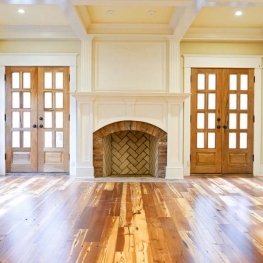 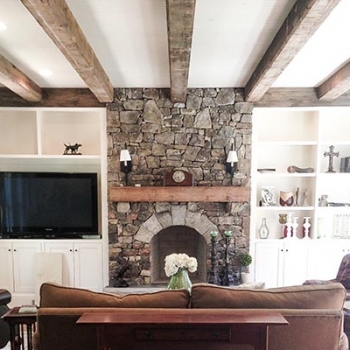 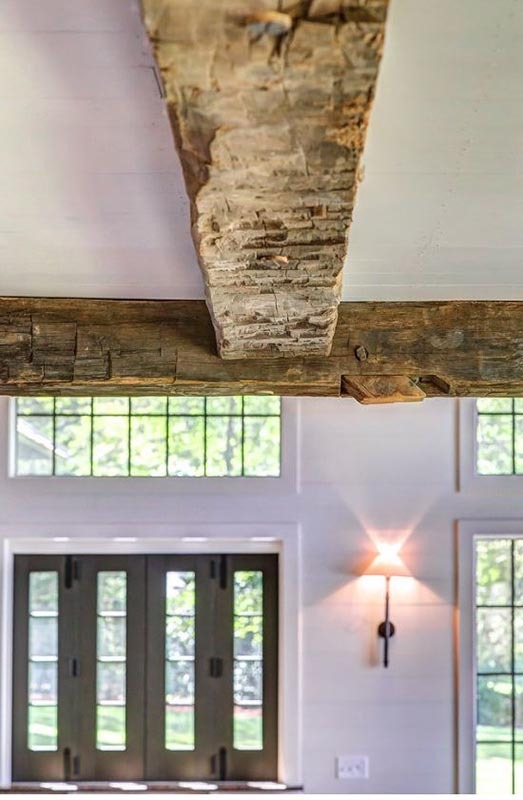 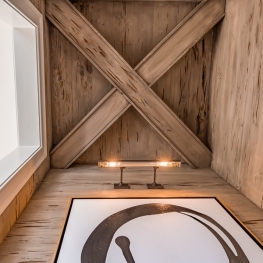 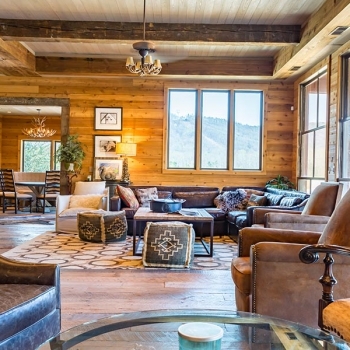 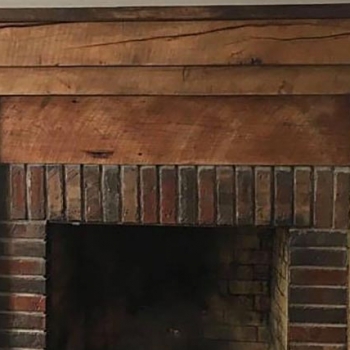 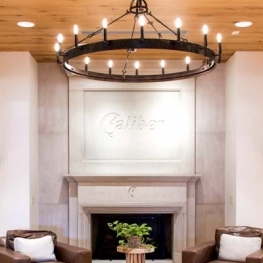 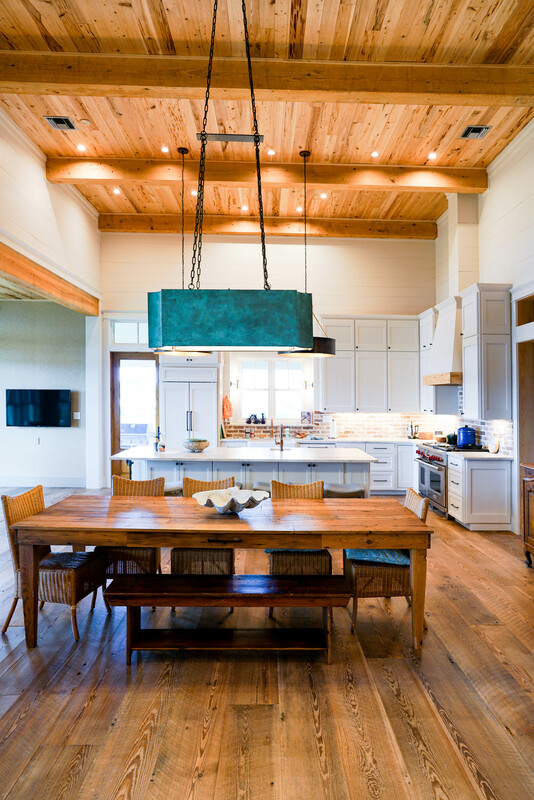 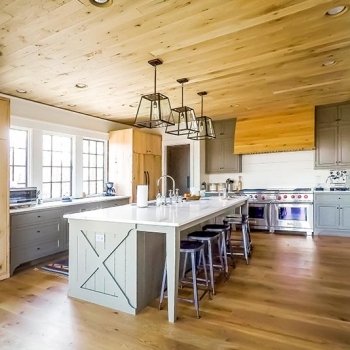 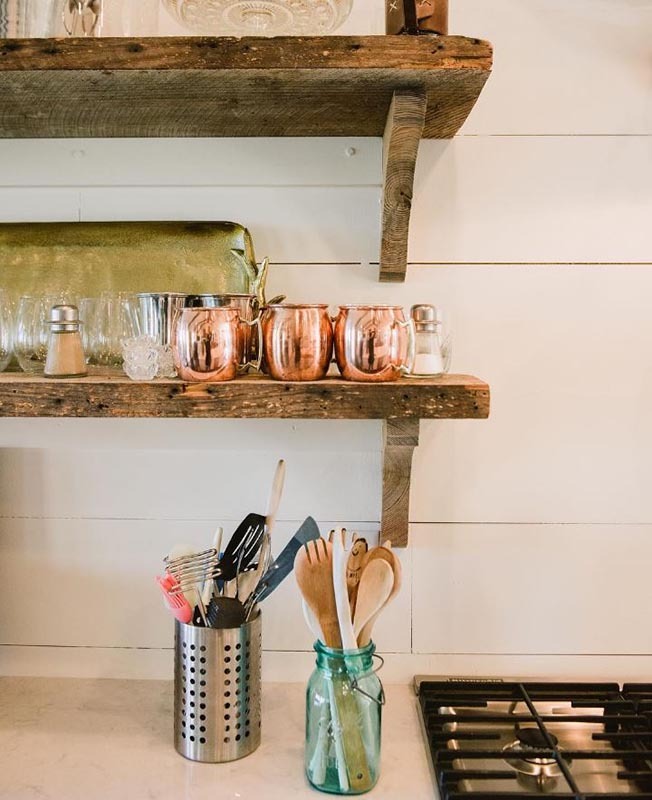 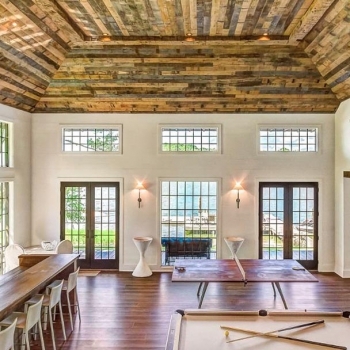 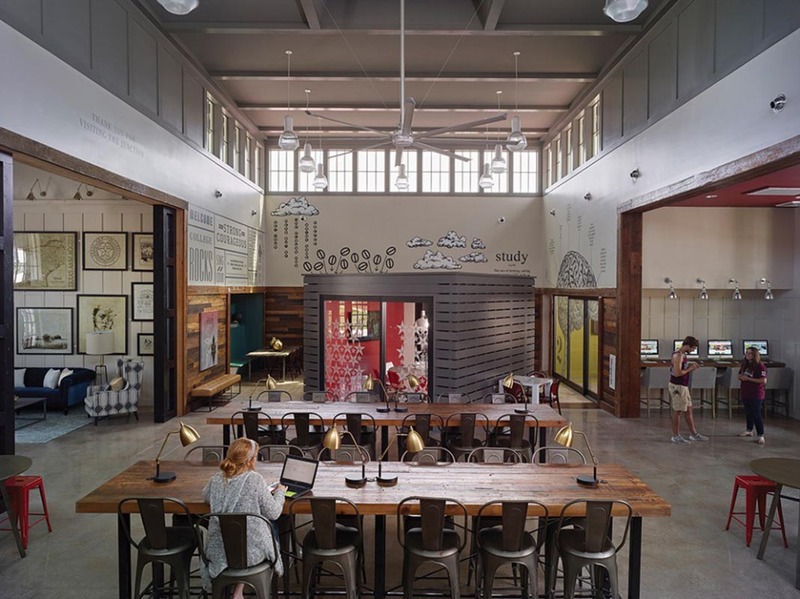 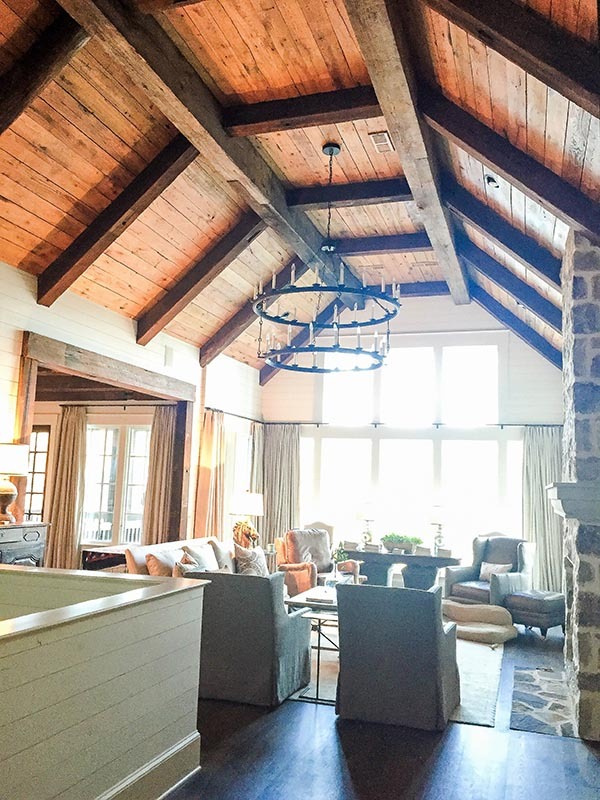 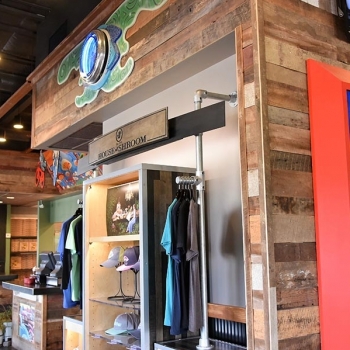 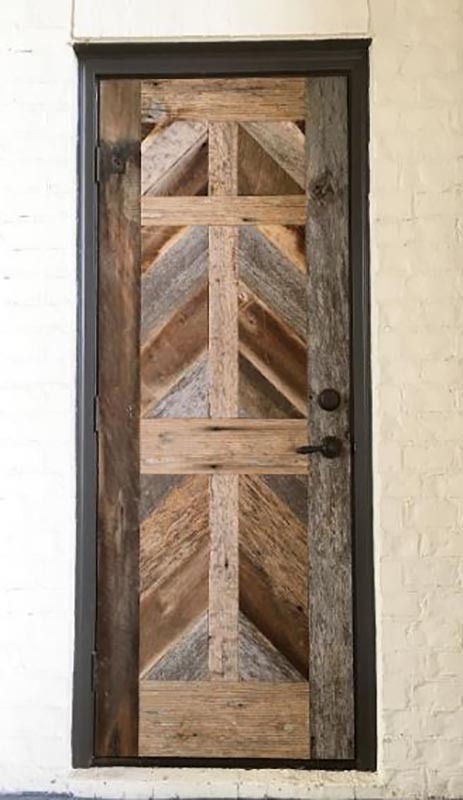 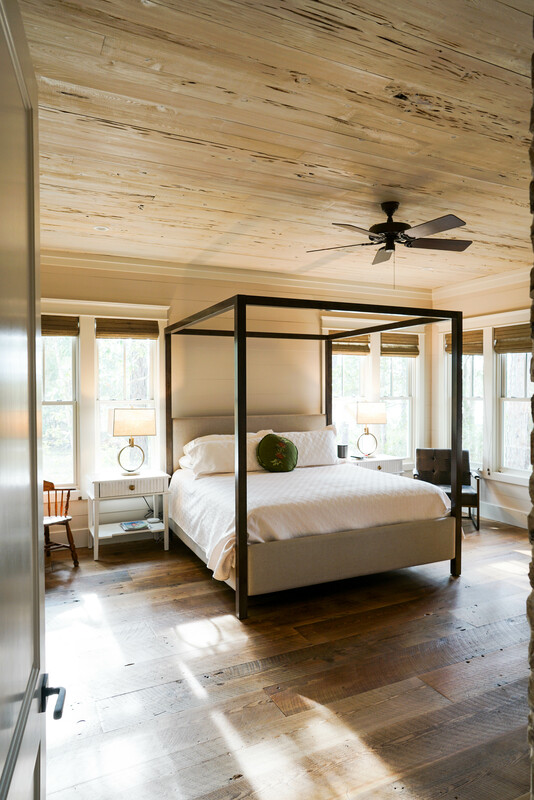 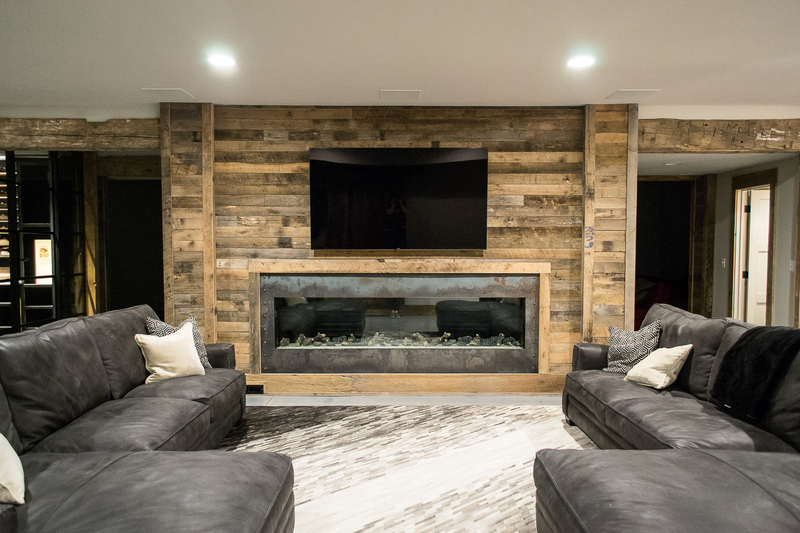 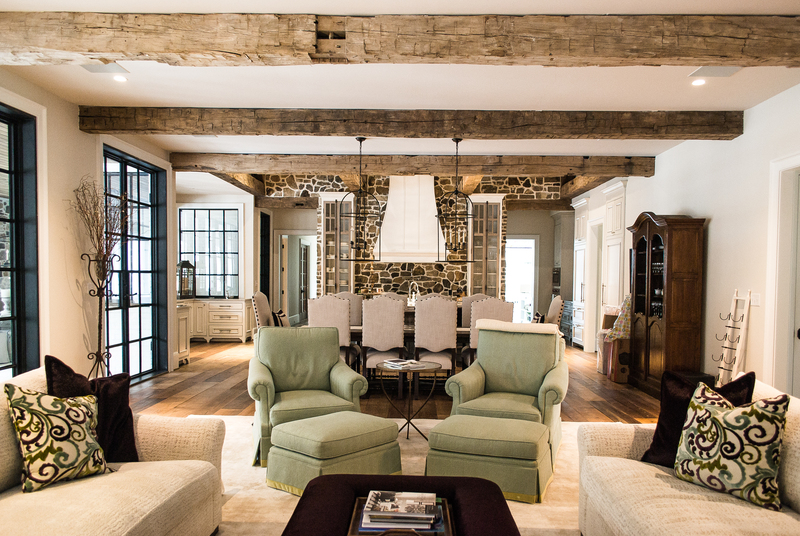 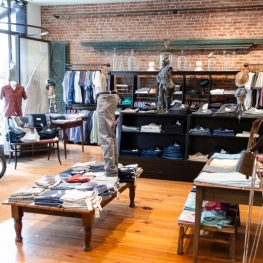 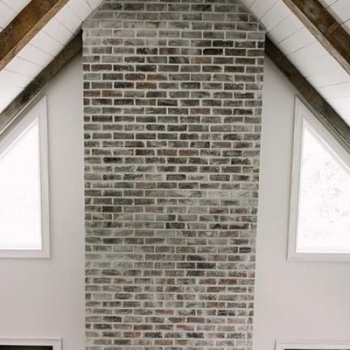 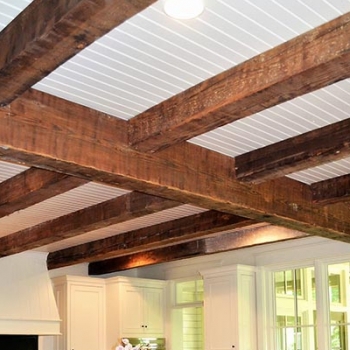 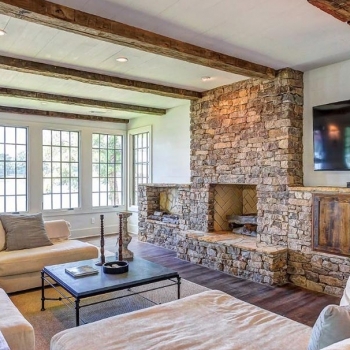 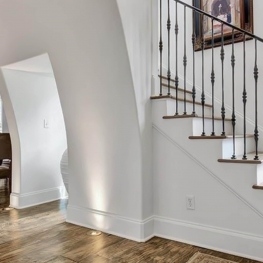 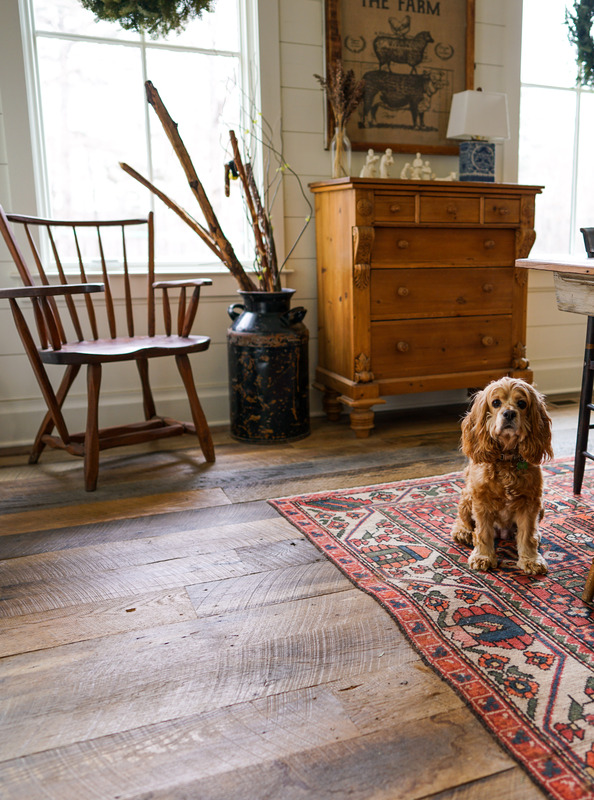 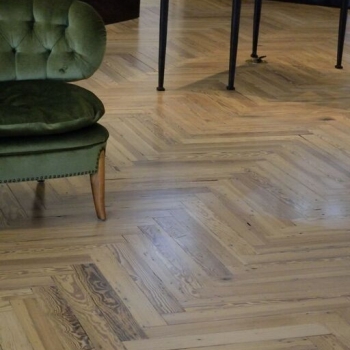 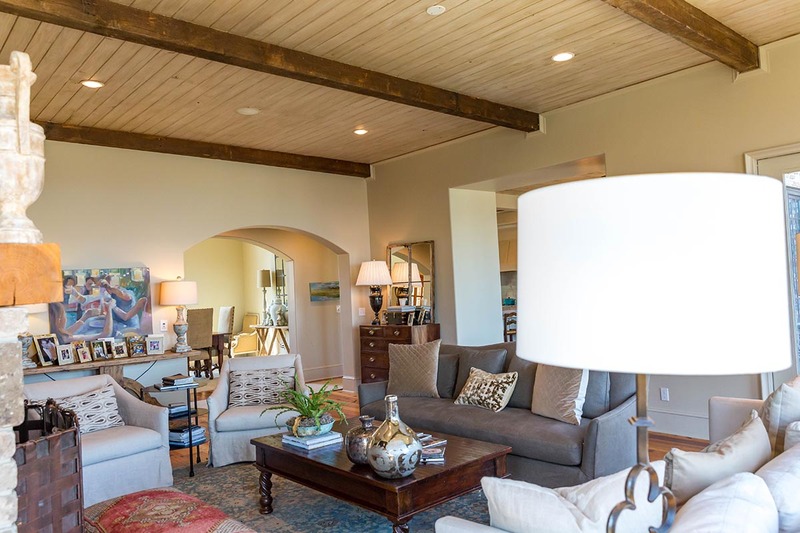 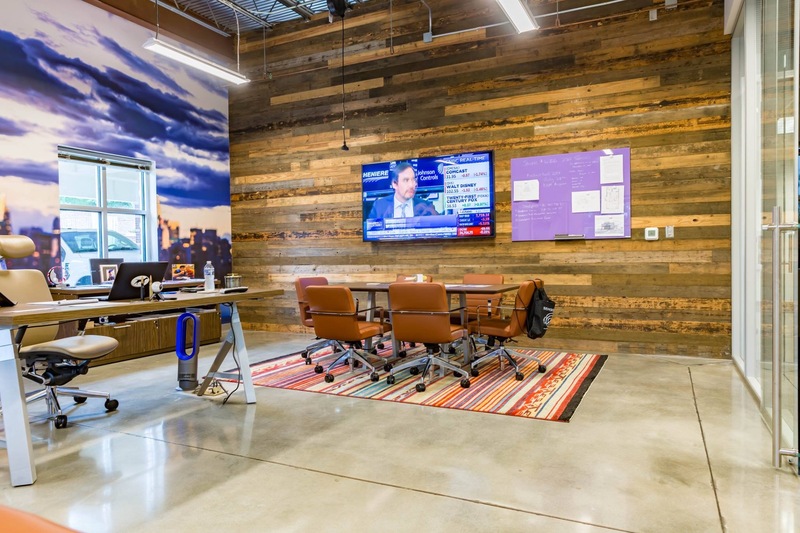 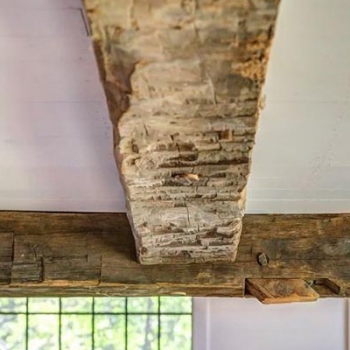 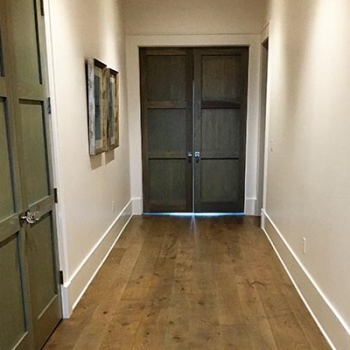 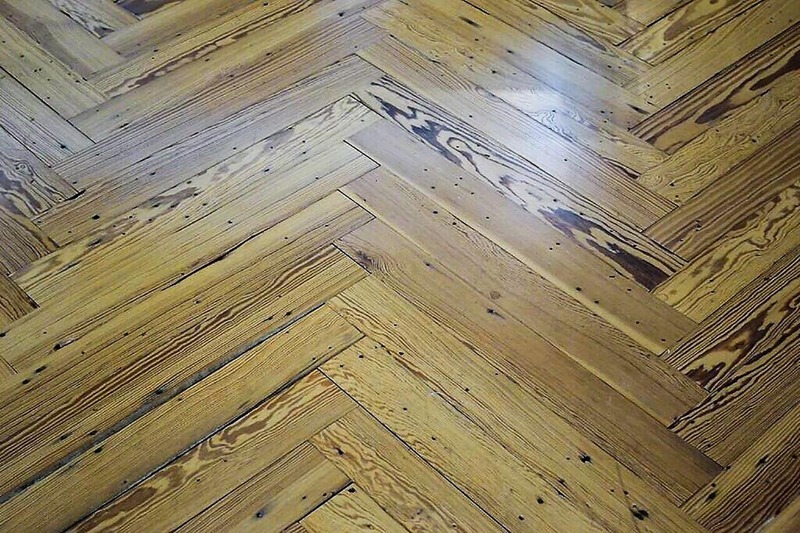 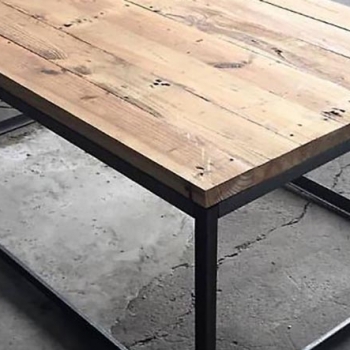 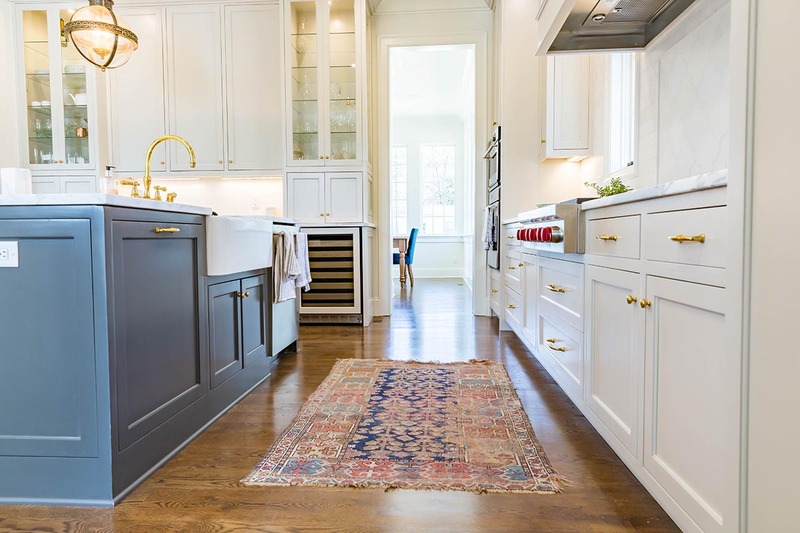 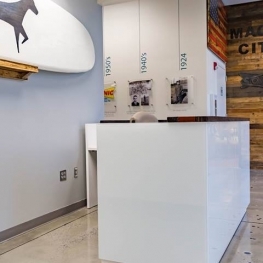 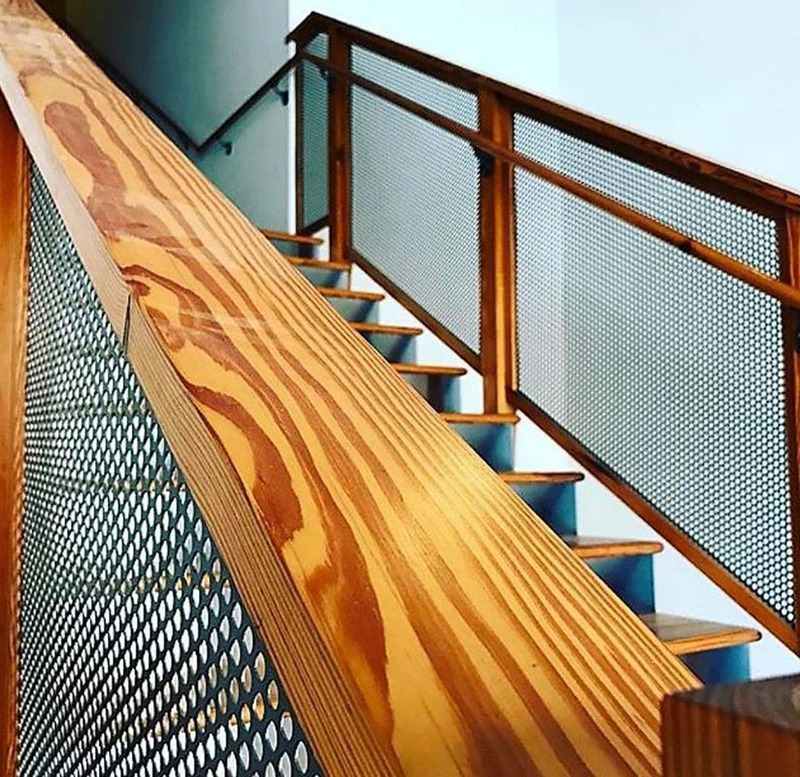 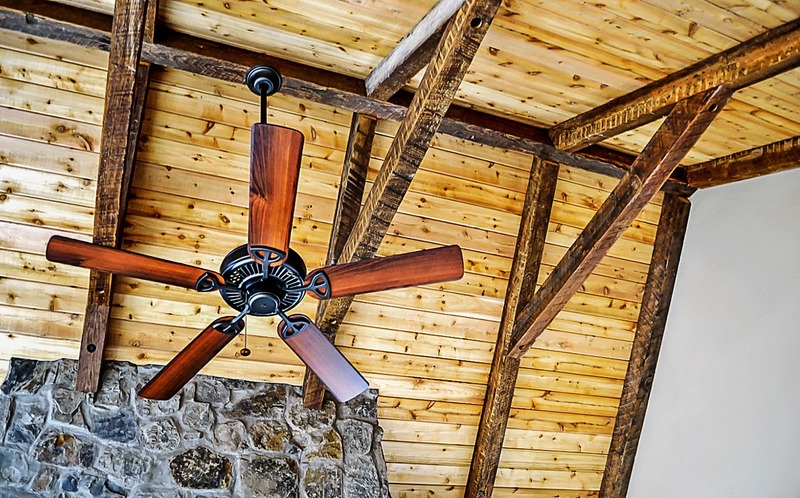 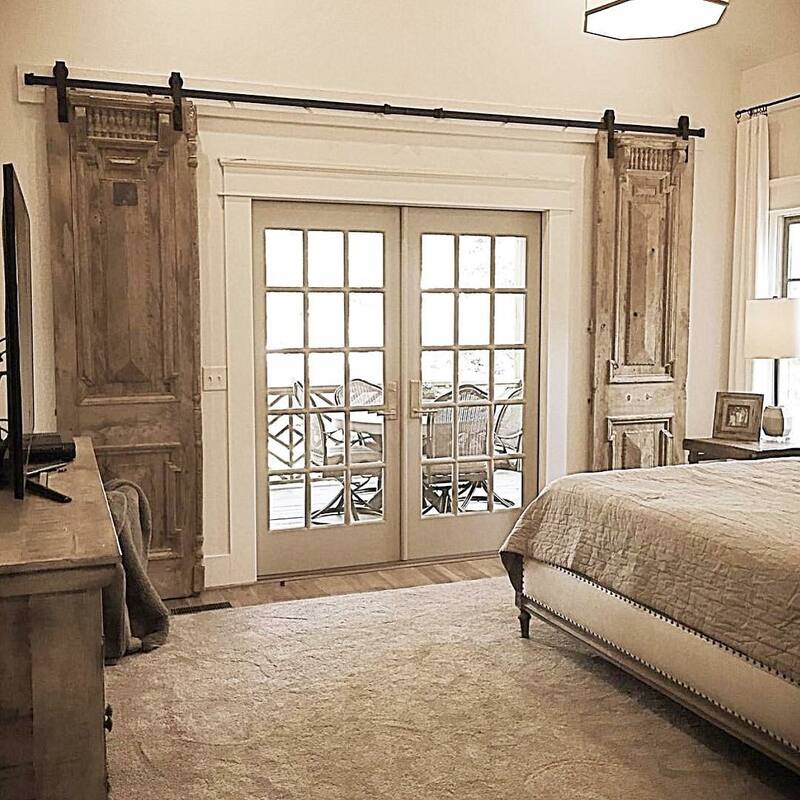 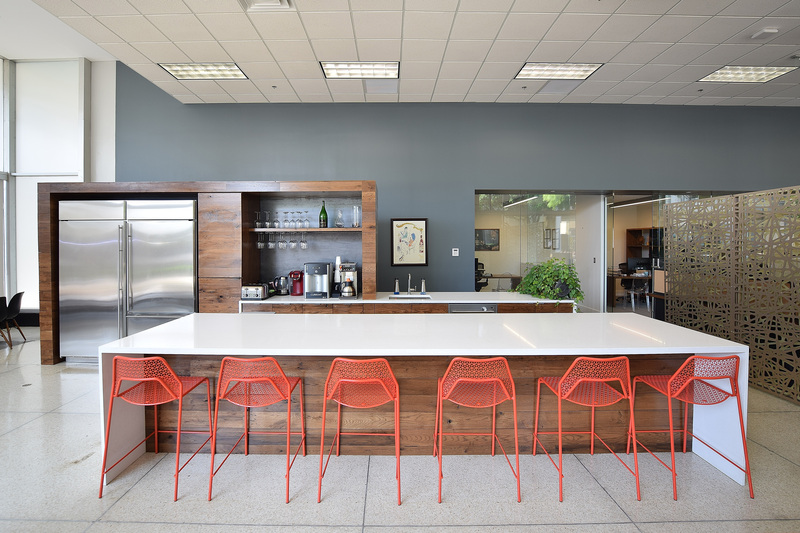 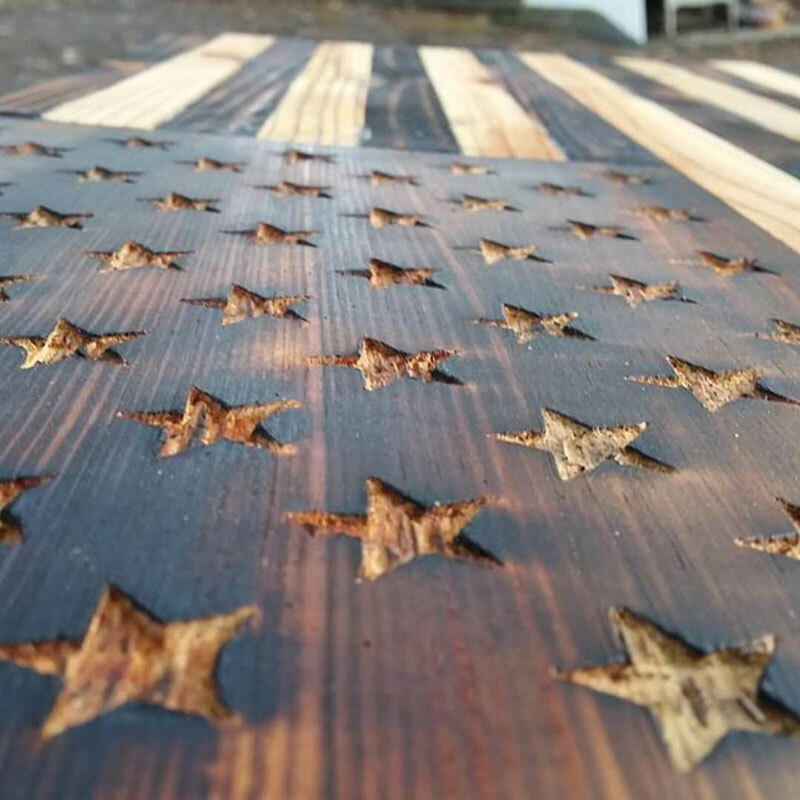 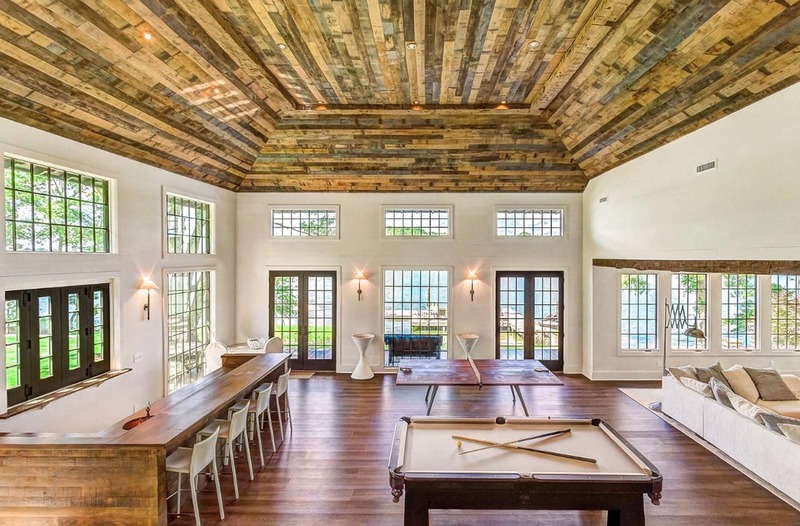 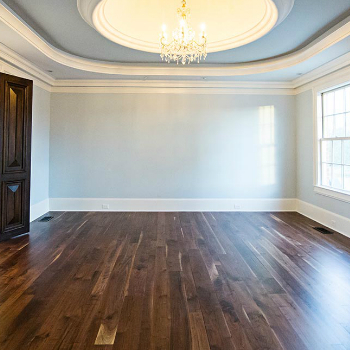 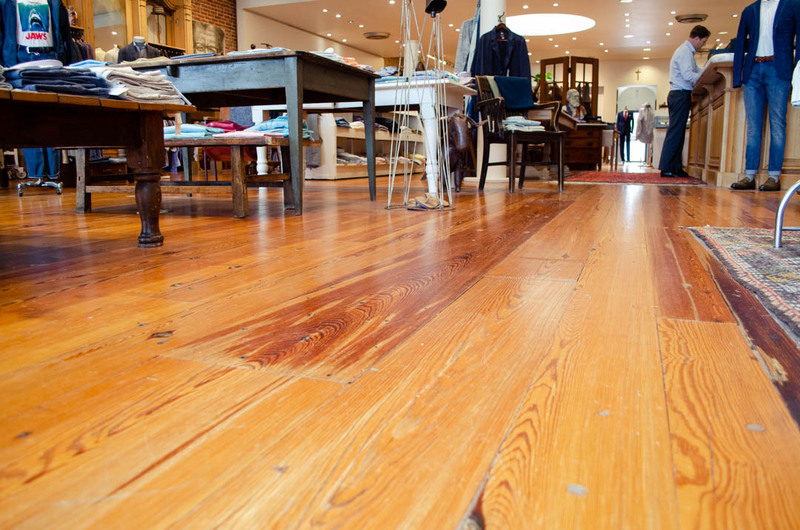 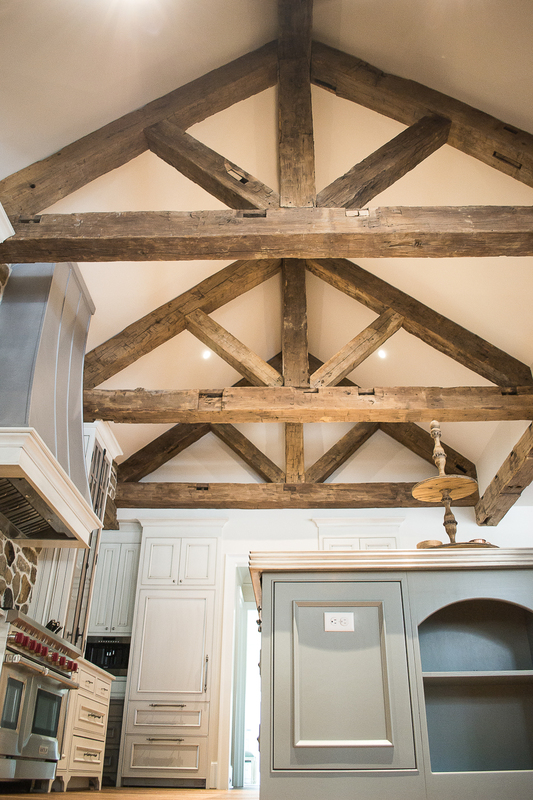 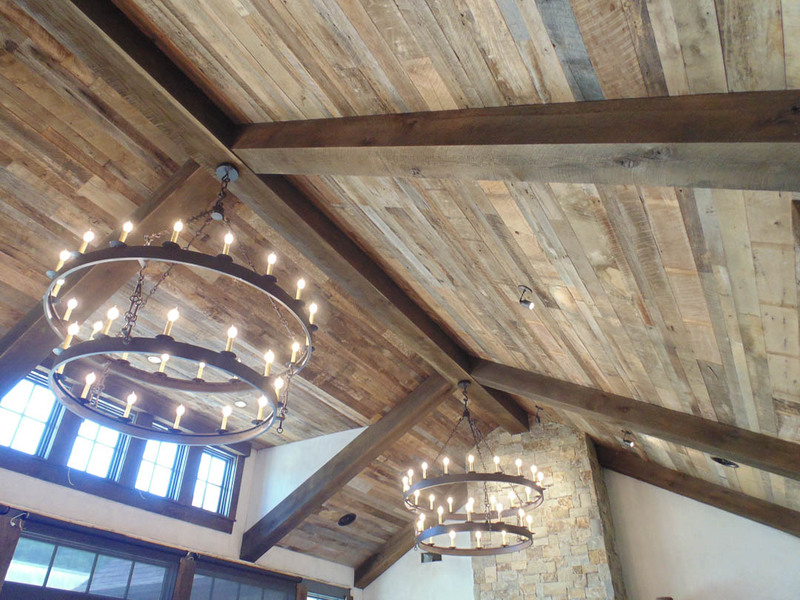 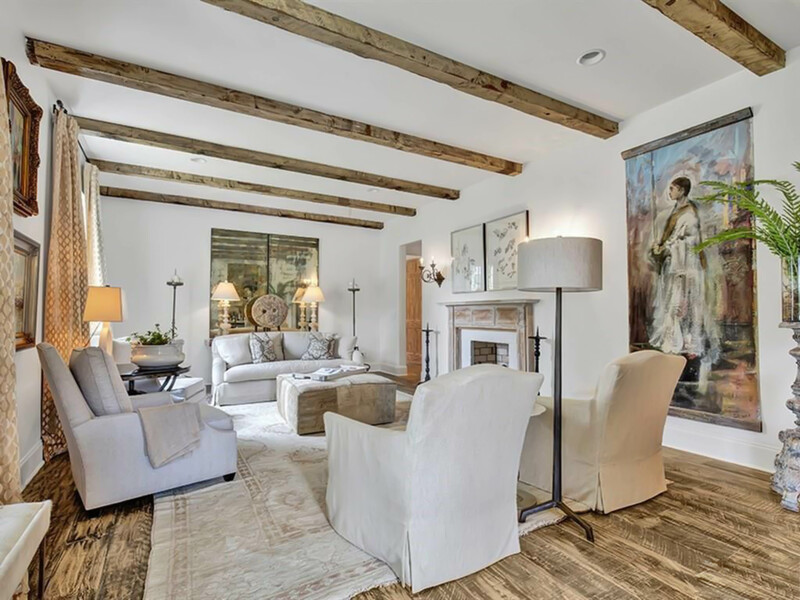 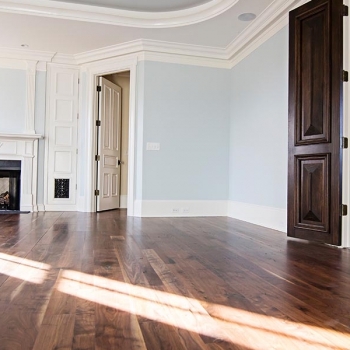 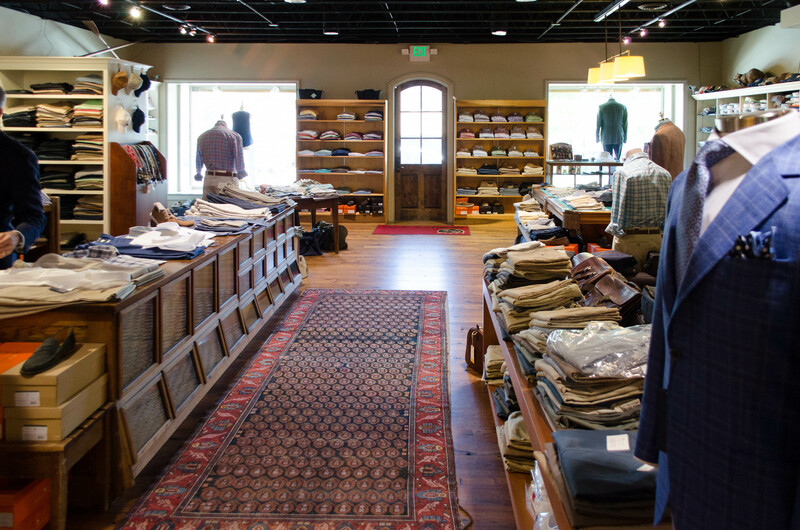 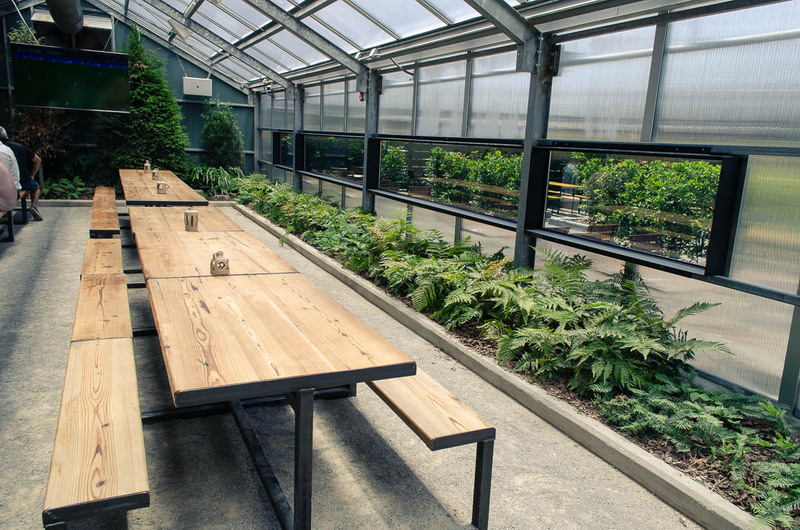 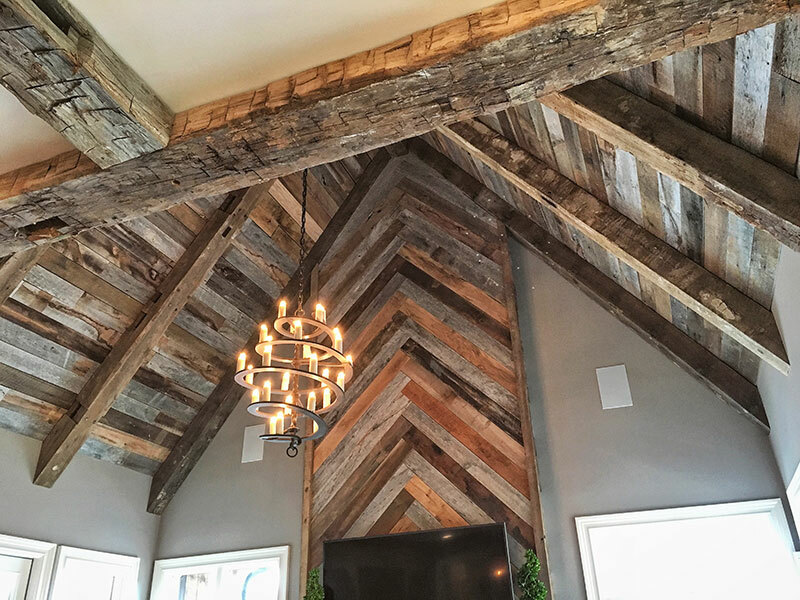 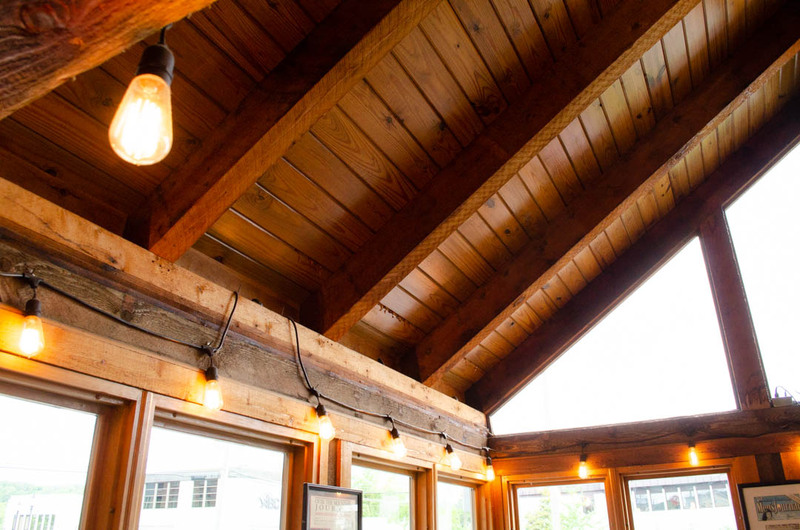 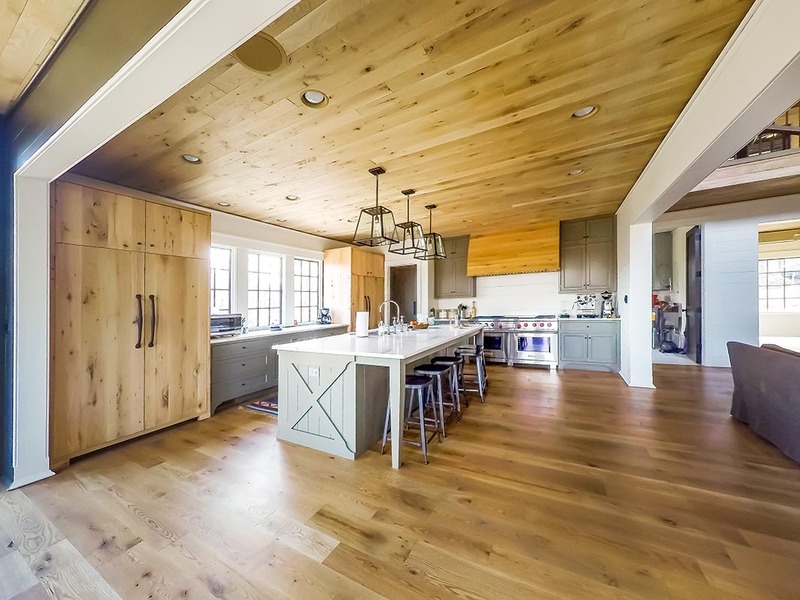 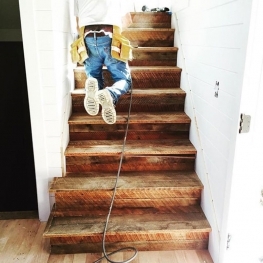 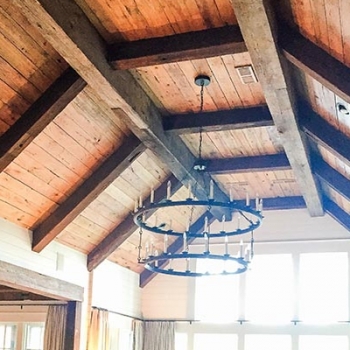 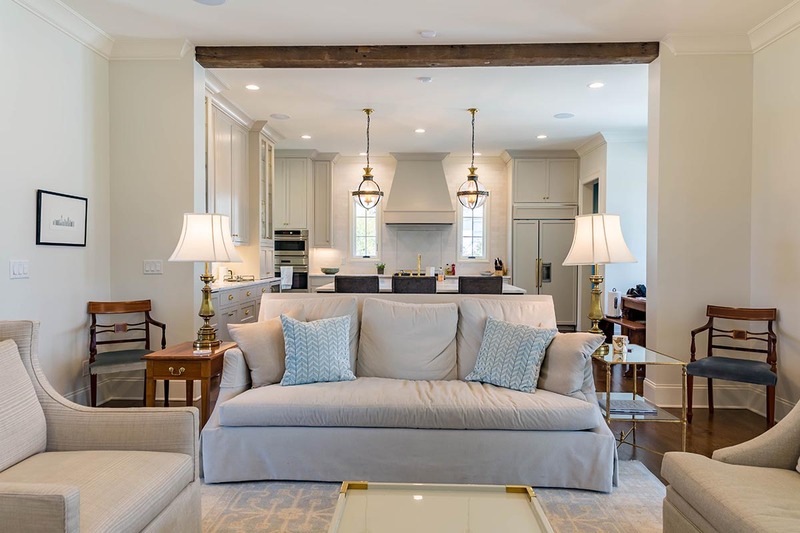 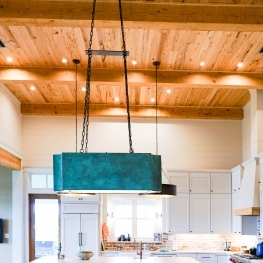 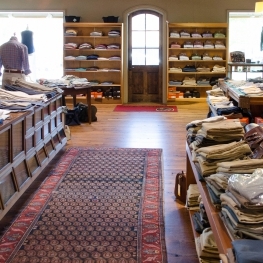 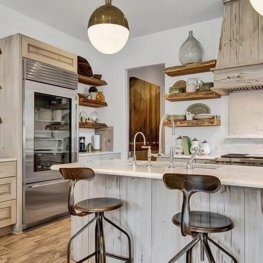 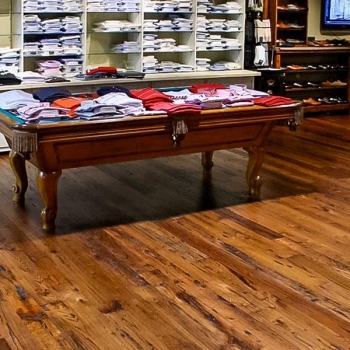 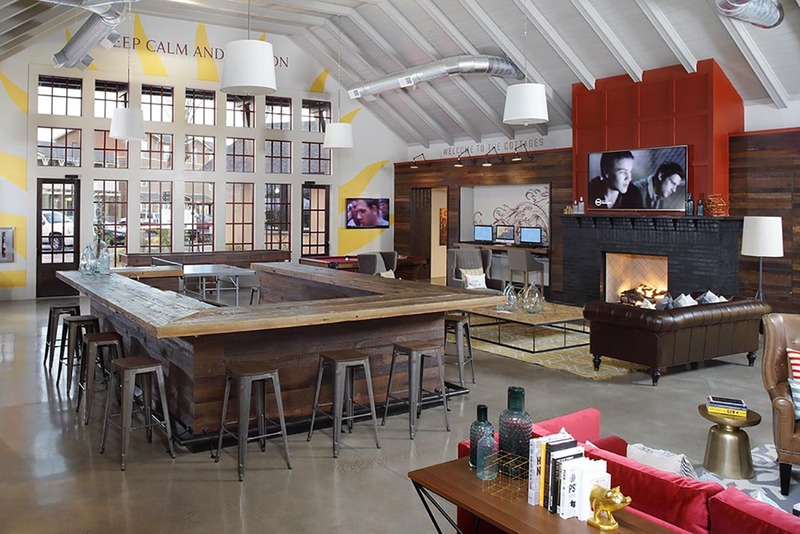 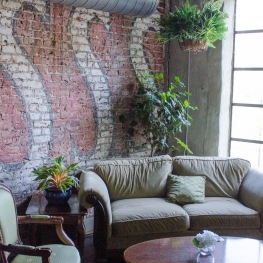 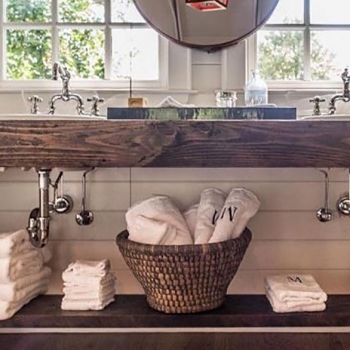 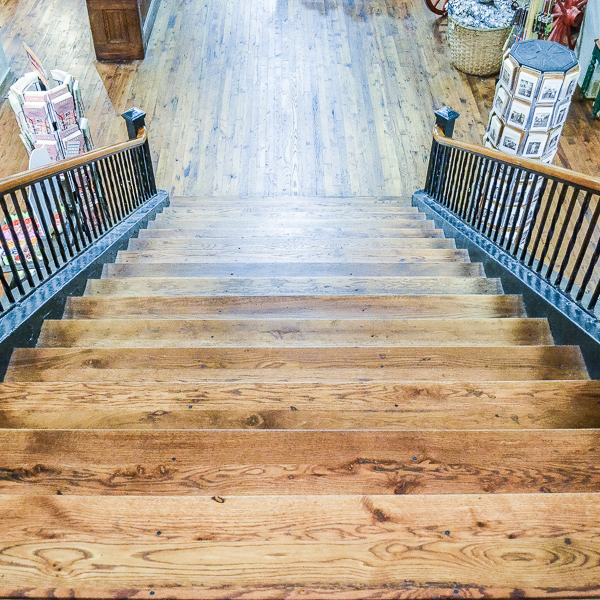 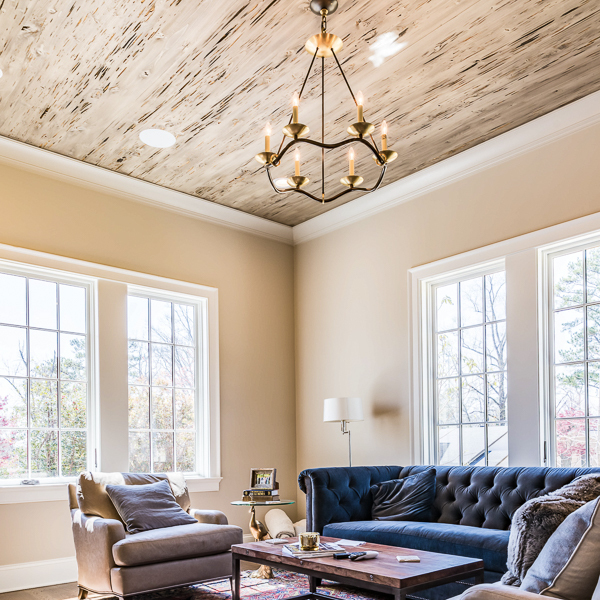 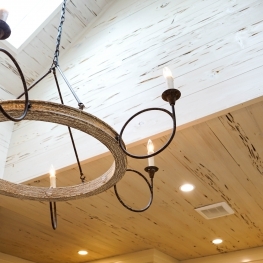 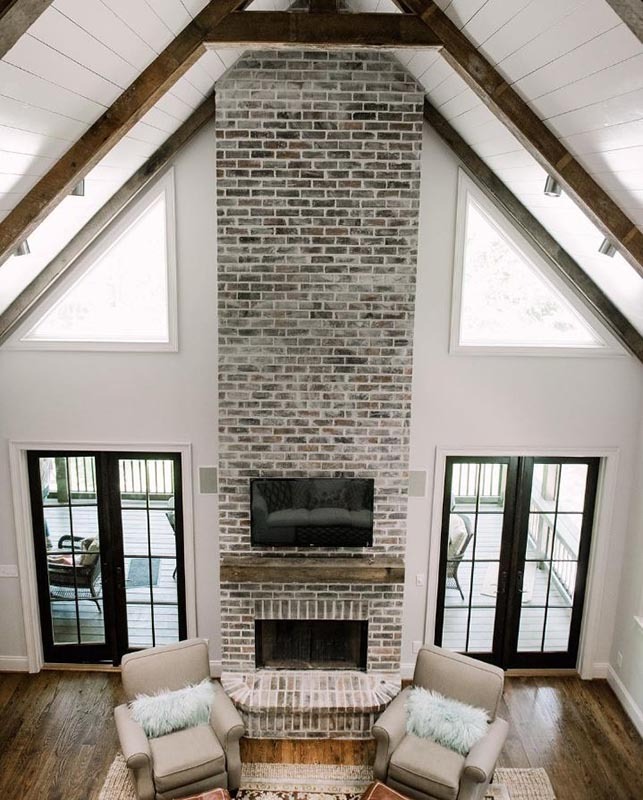 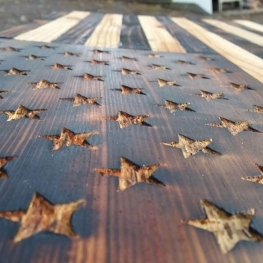 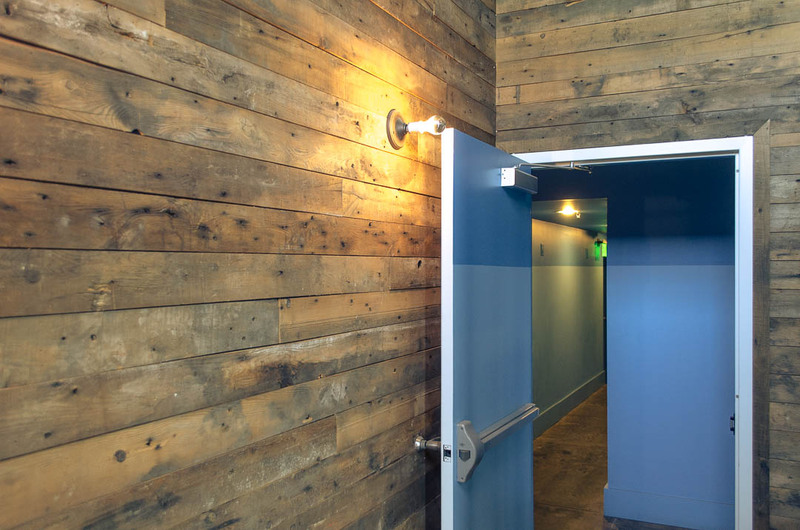 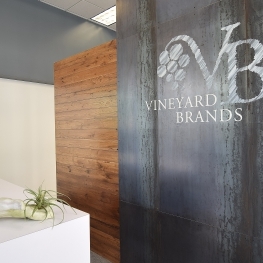 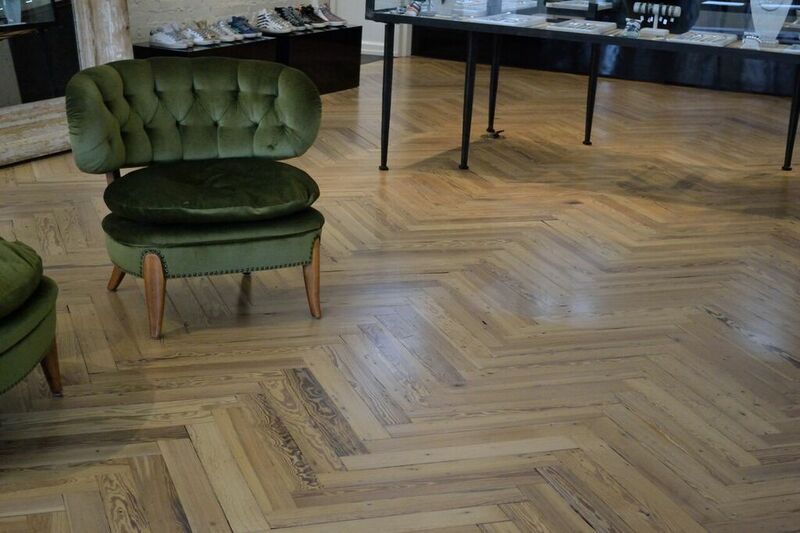 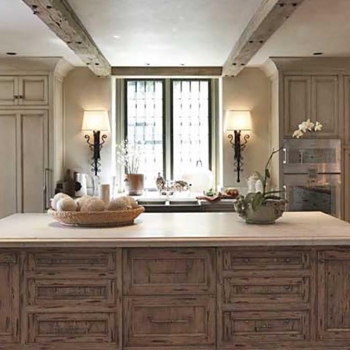 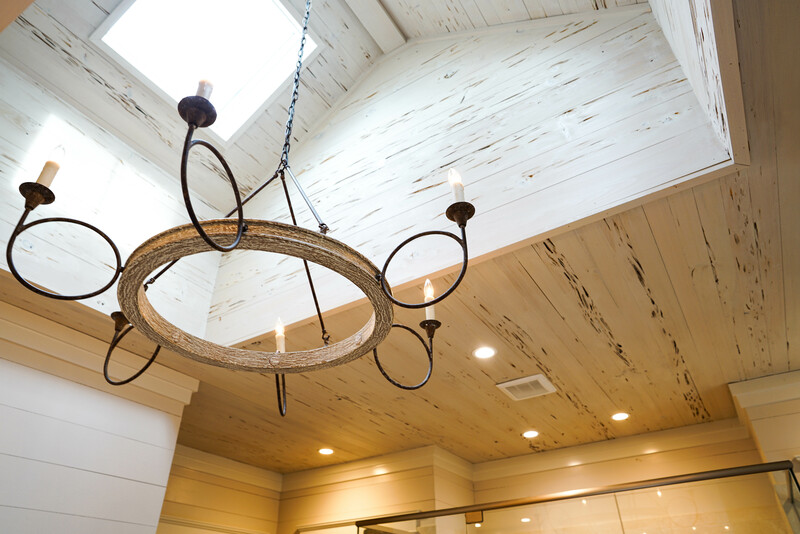 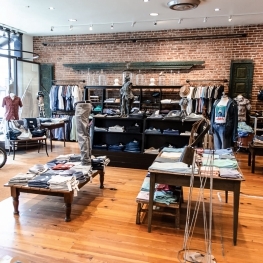 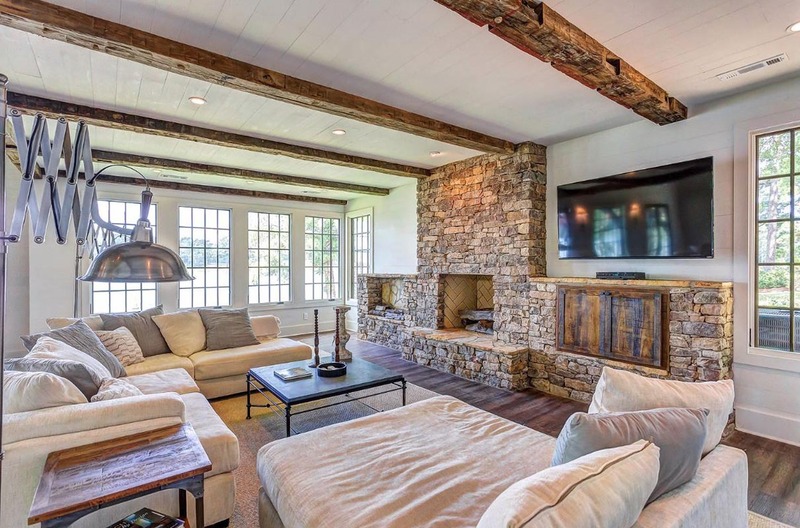 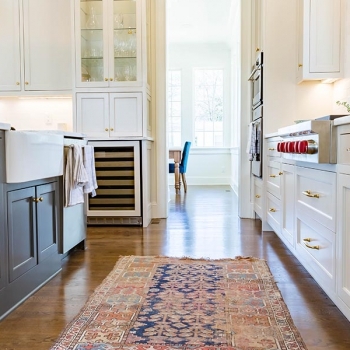 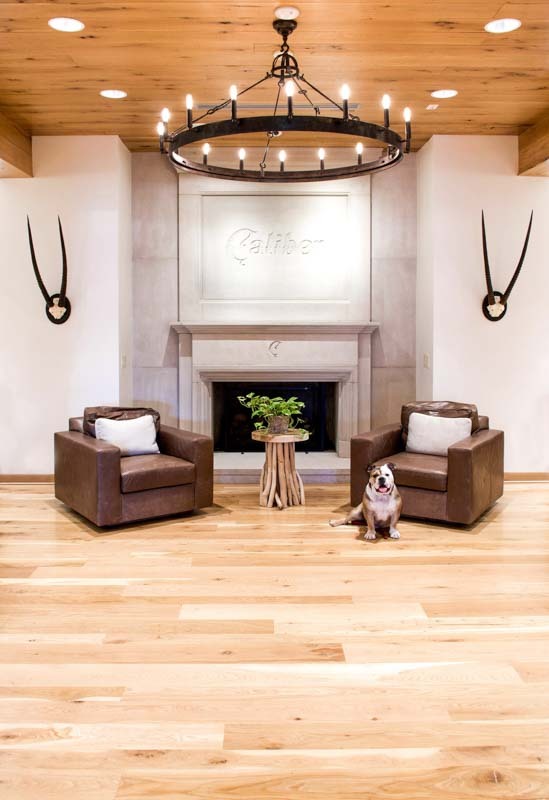 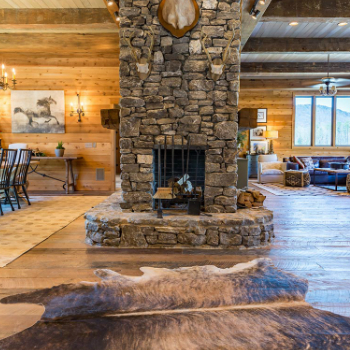 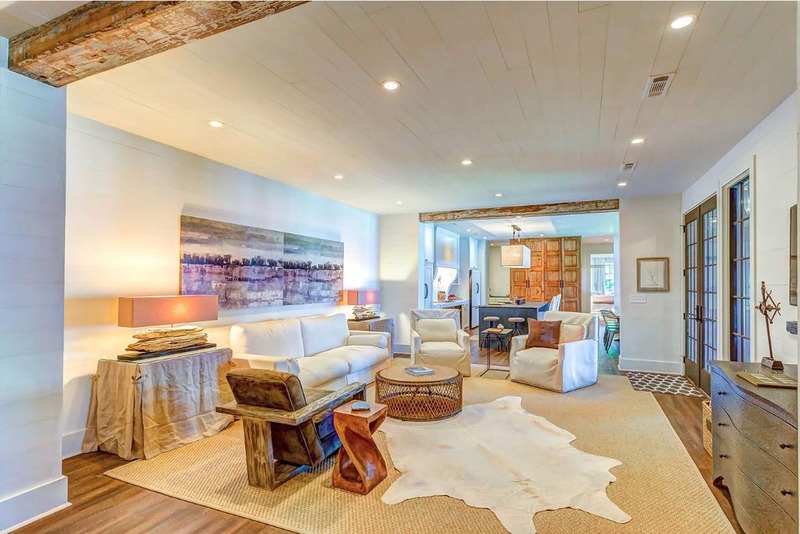 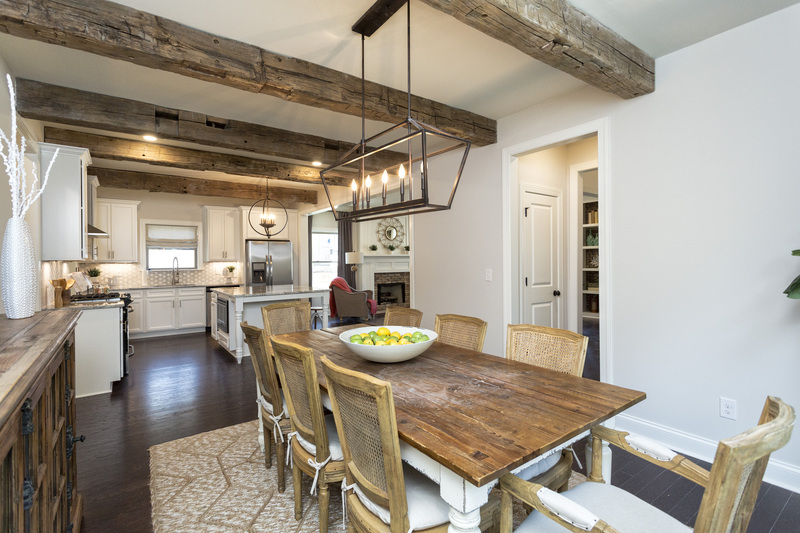 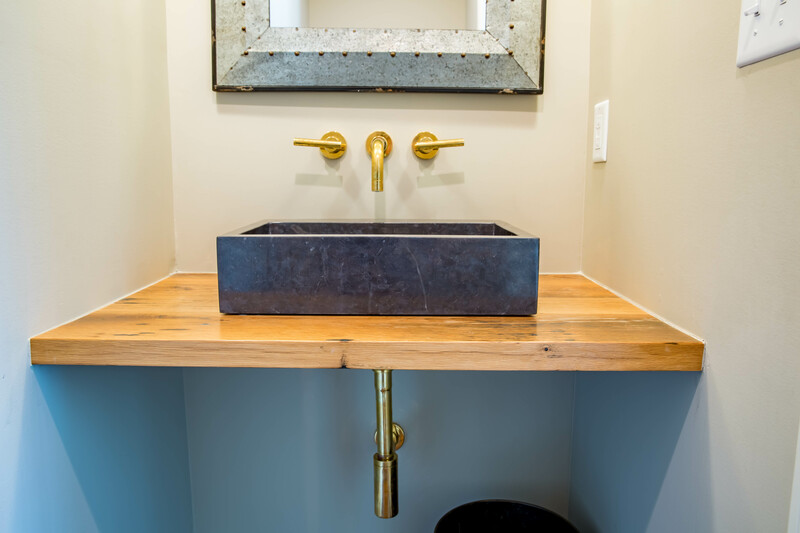 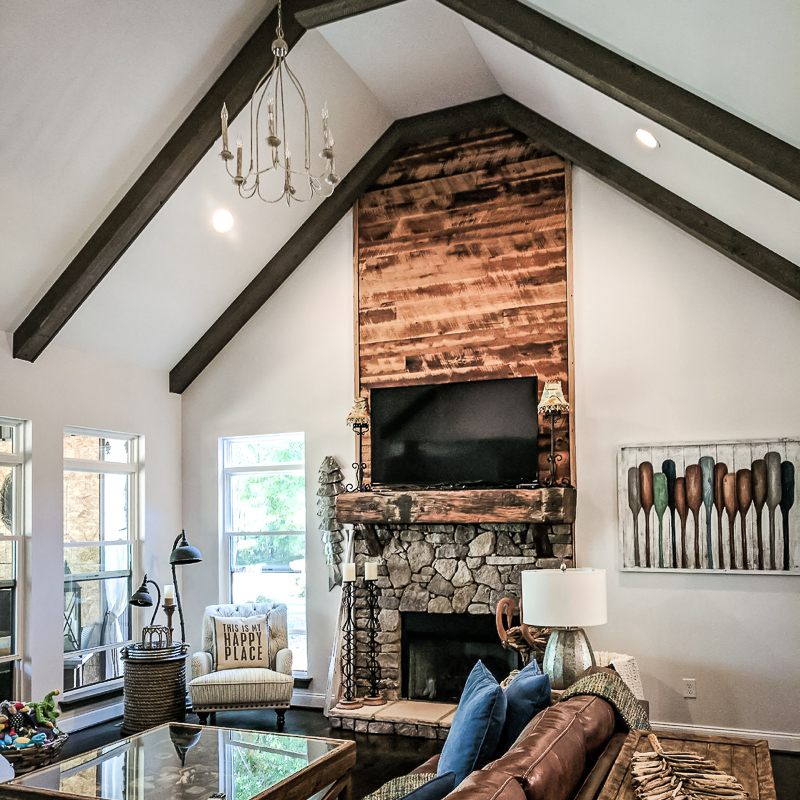 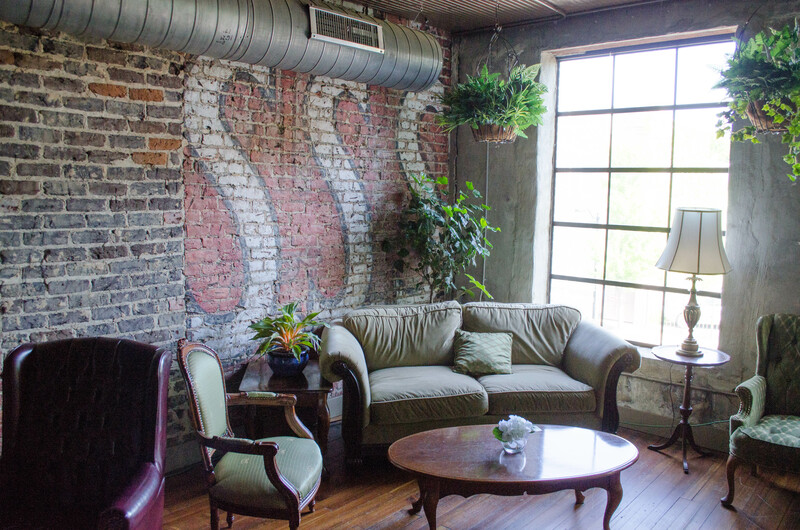 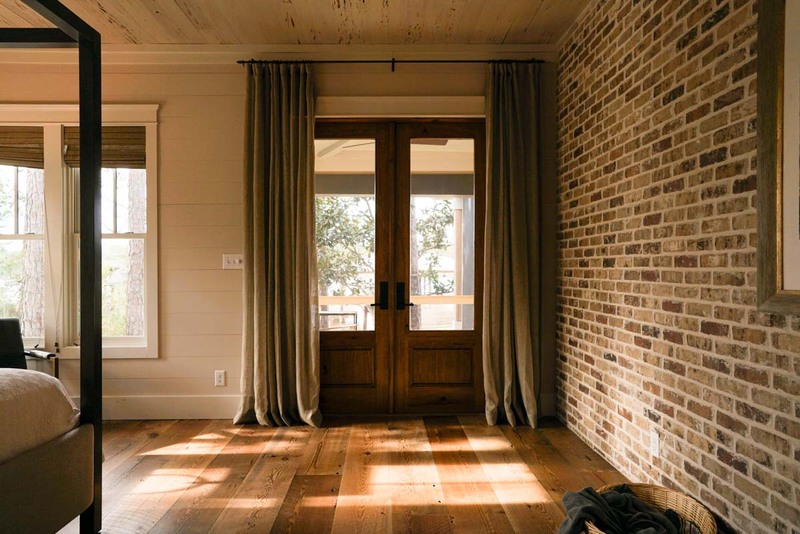 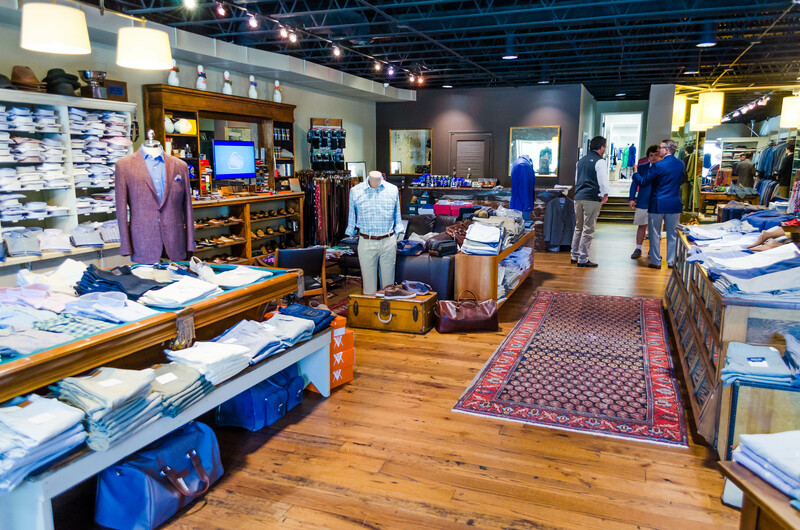 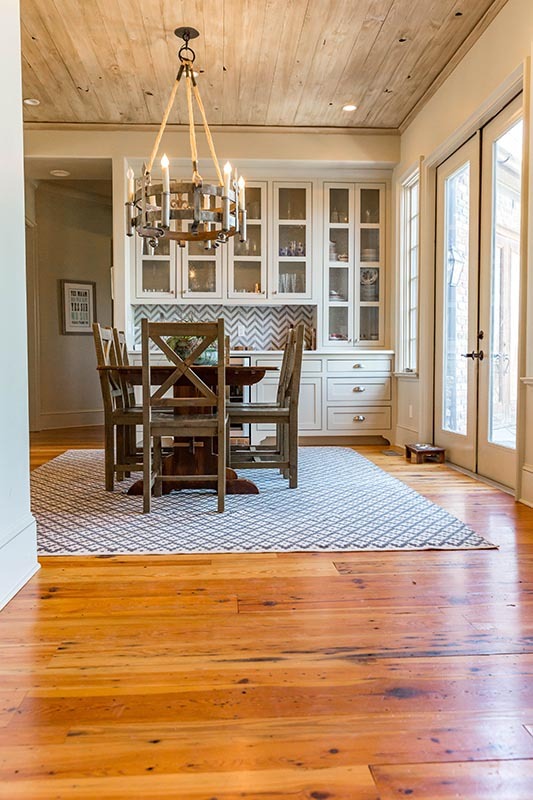 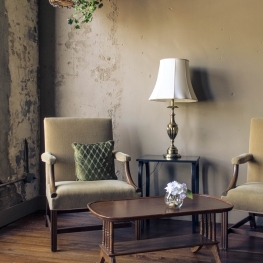 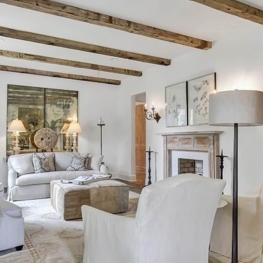 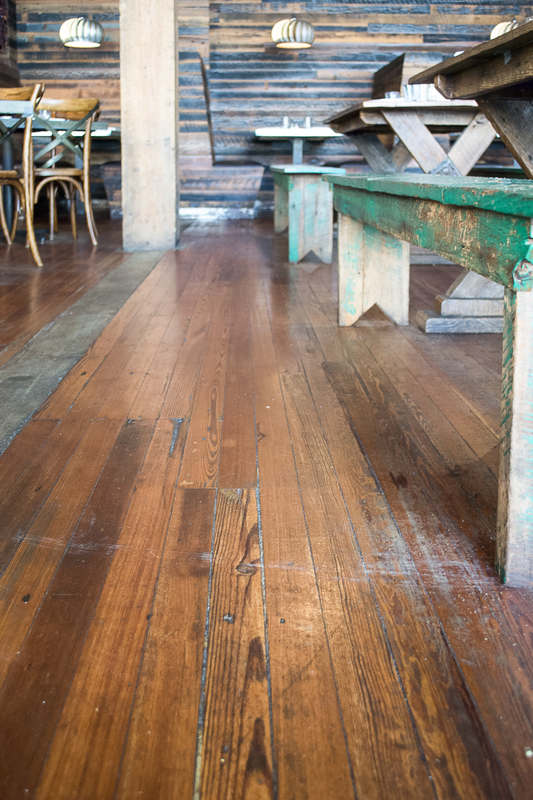 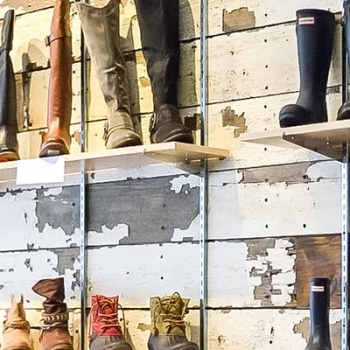 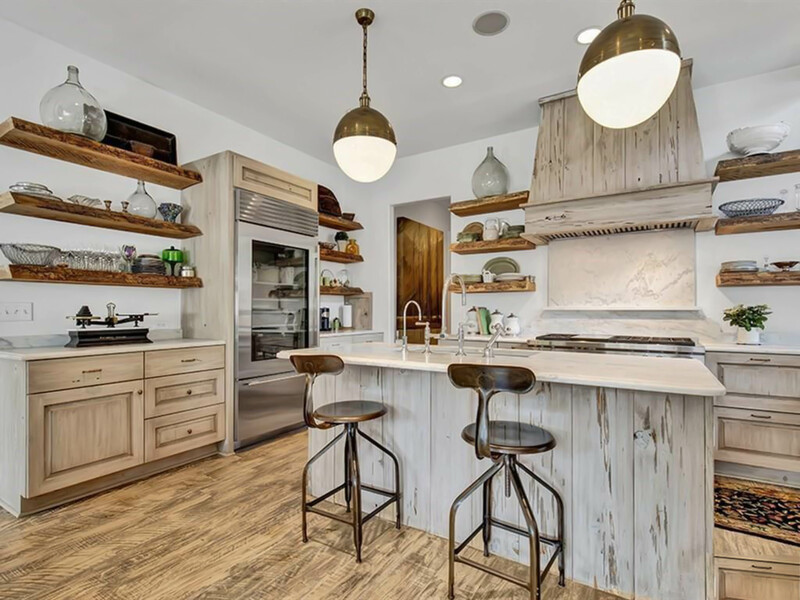 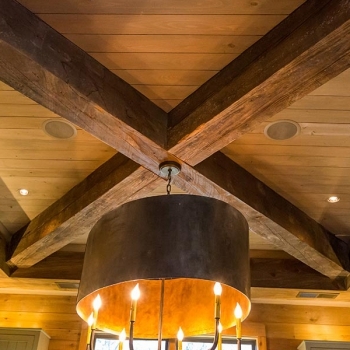 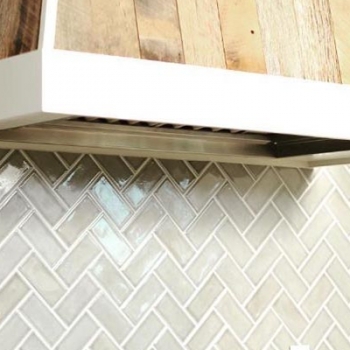 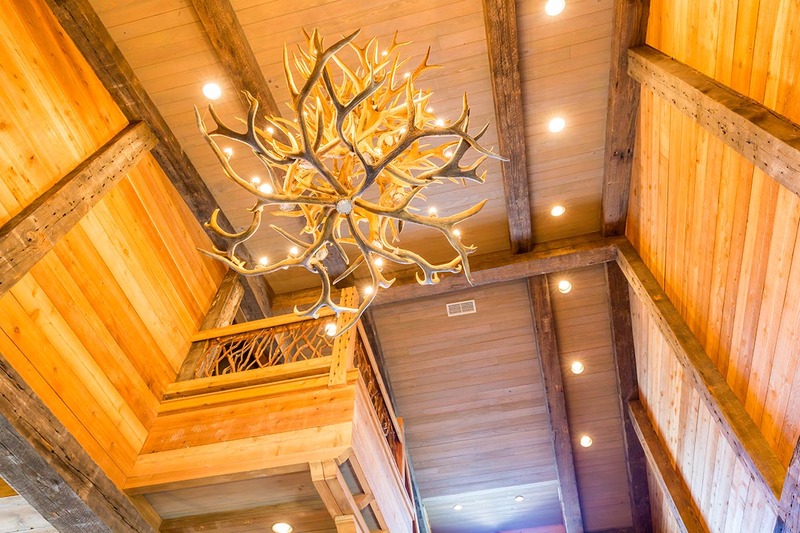 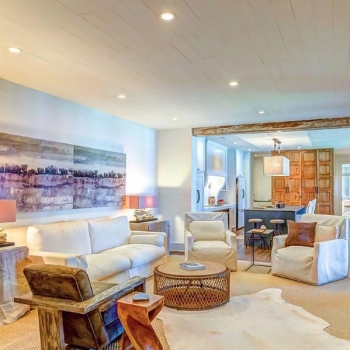 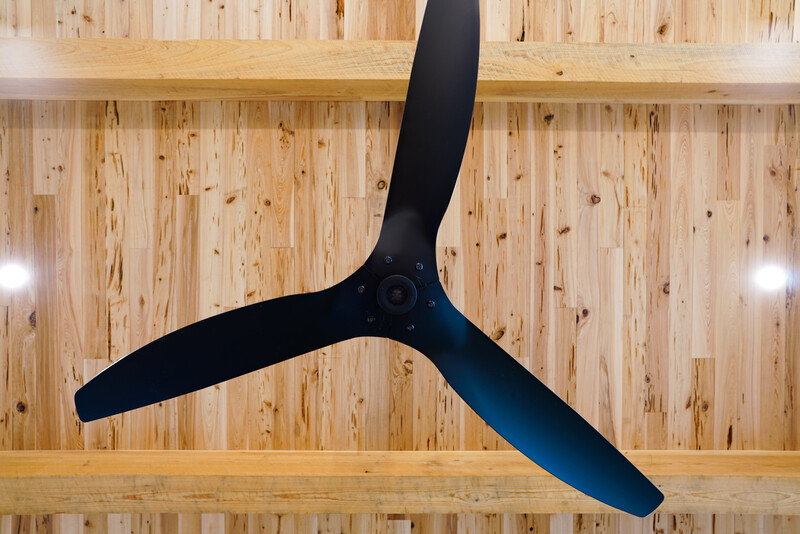 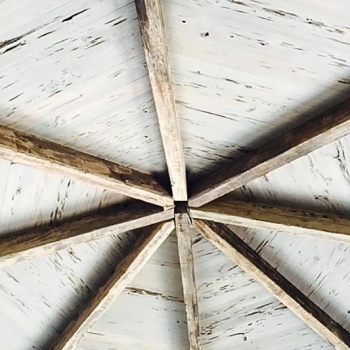 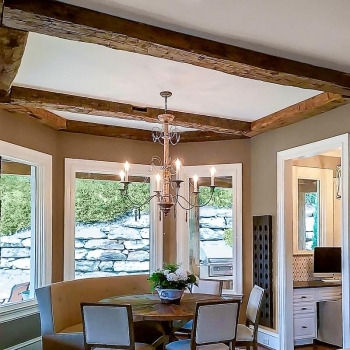 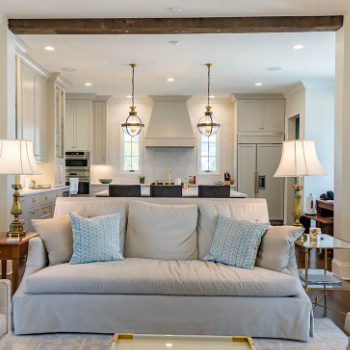 Evolutia is committed to bringing new life to reclaimed materials by transforming them into creative and inspired new products such as flooring, paneling, skins, and beams. 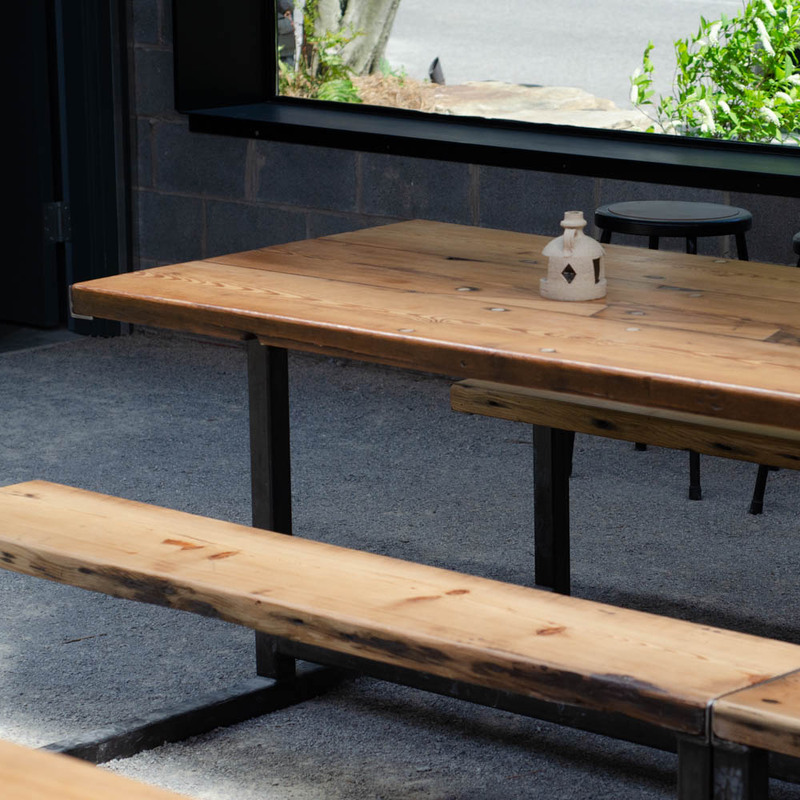 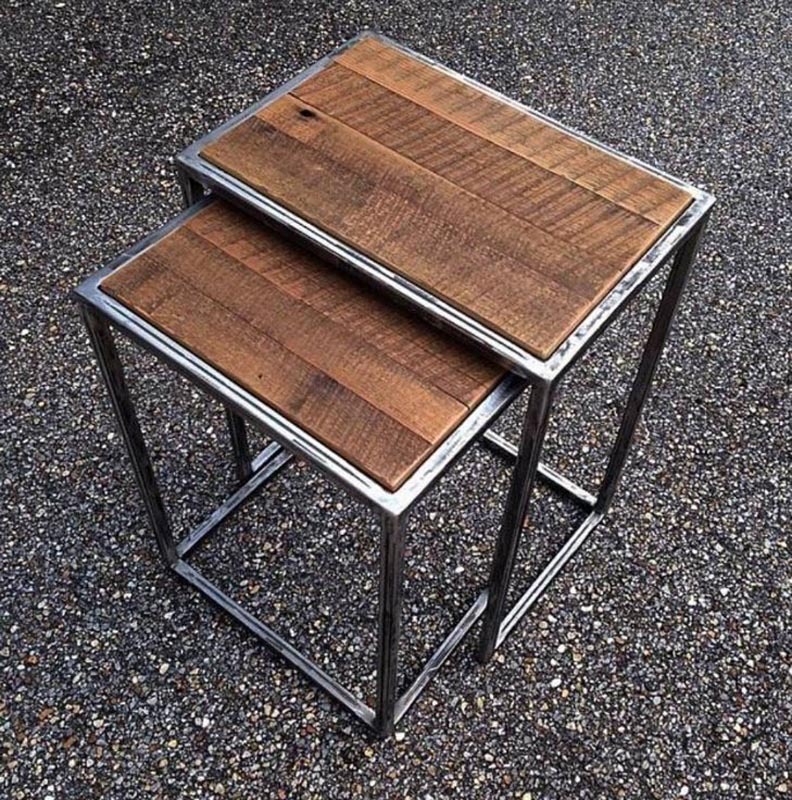 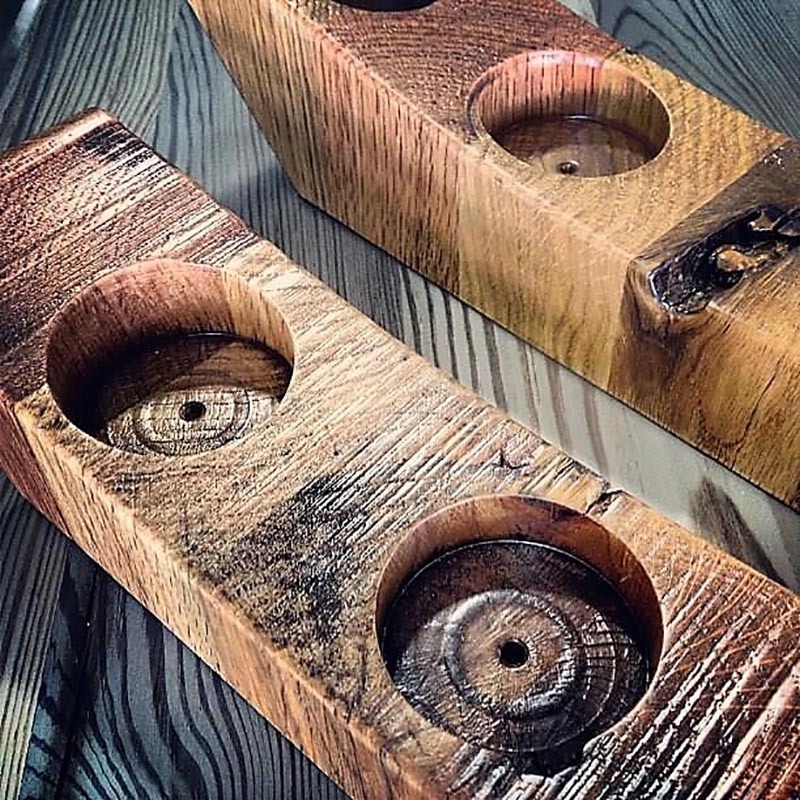 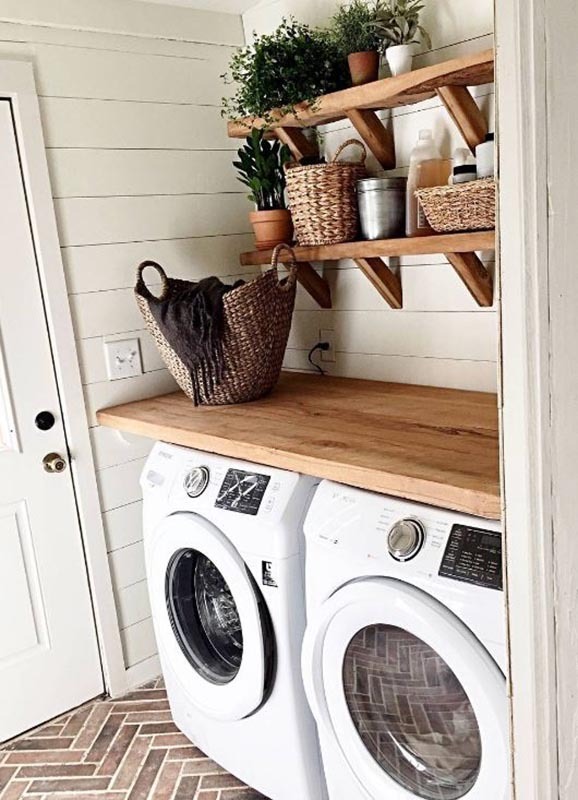 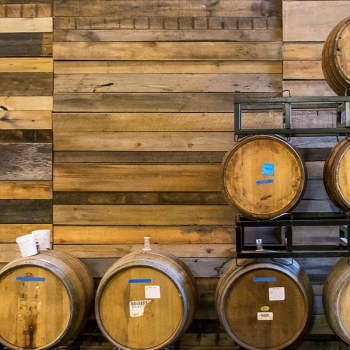 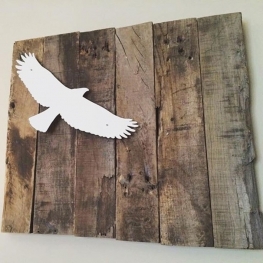 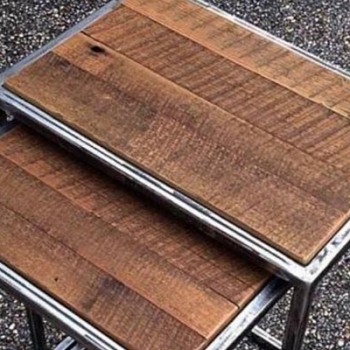 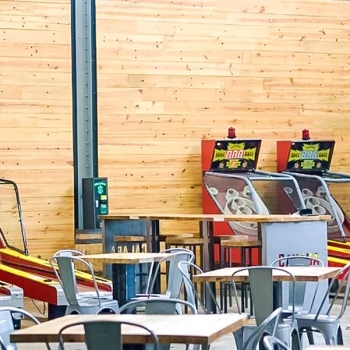 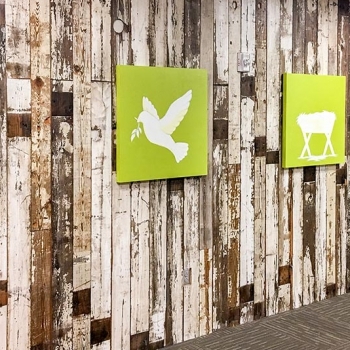 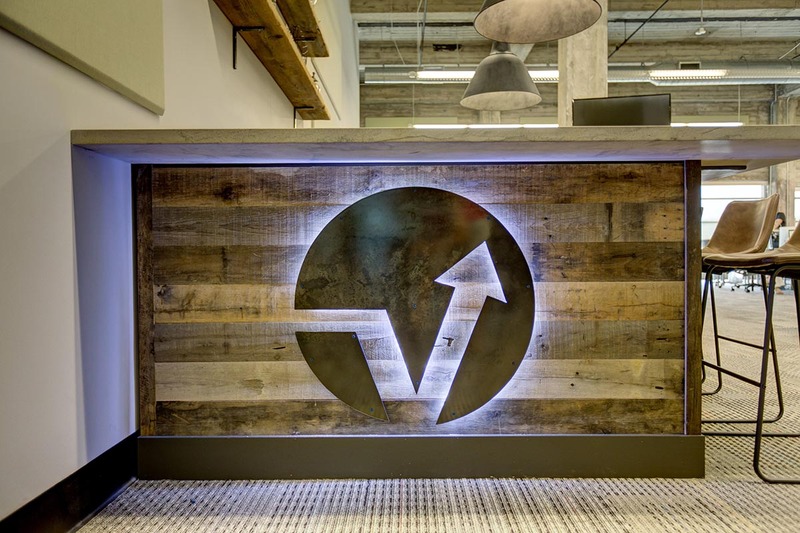 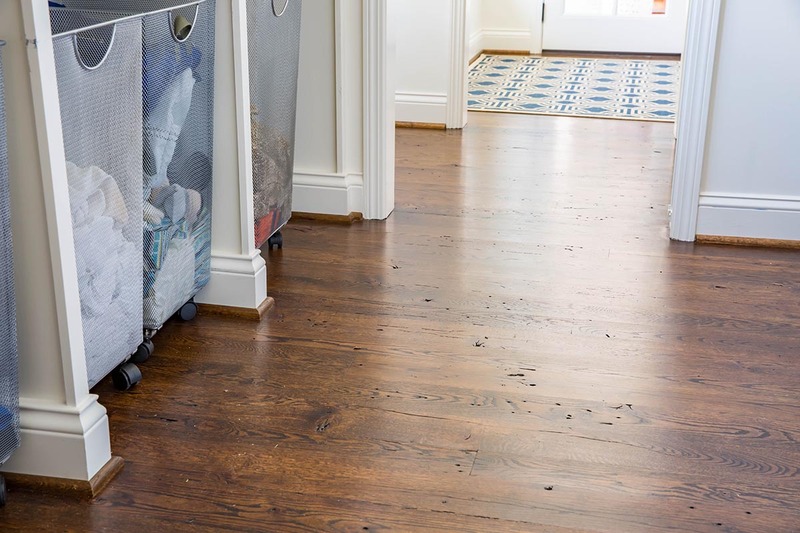 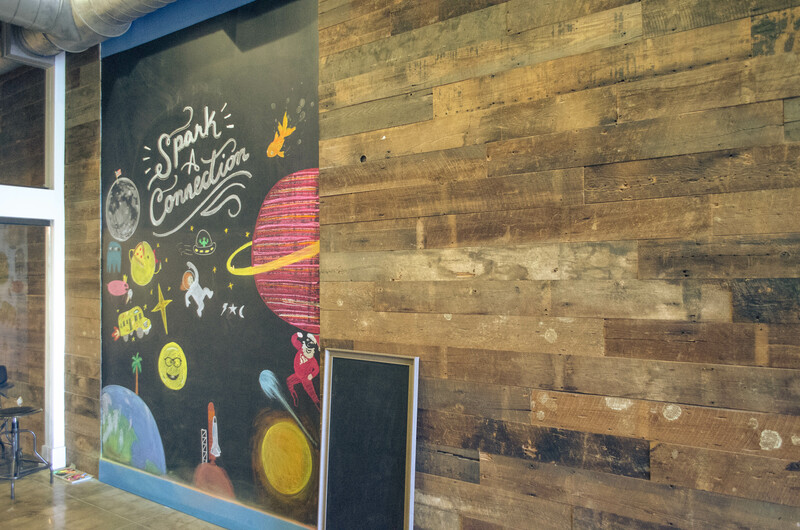 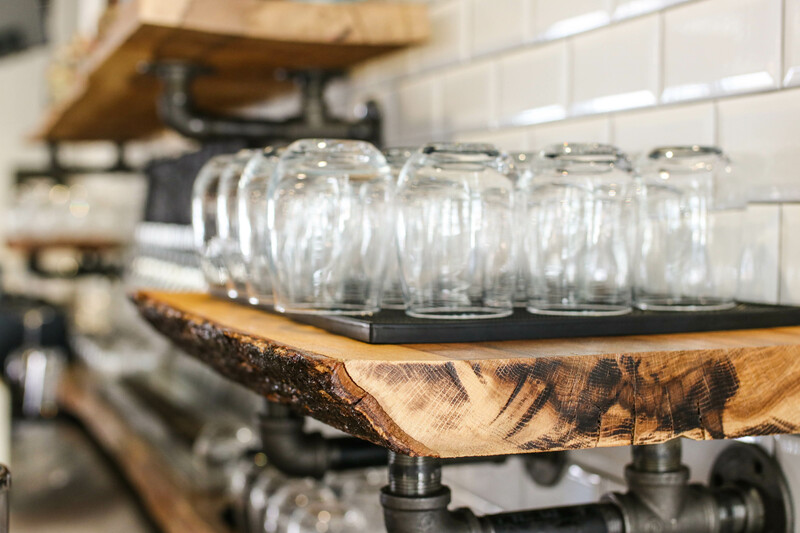 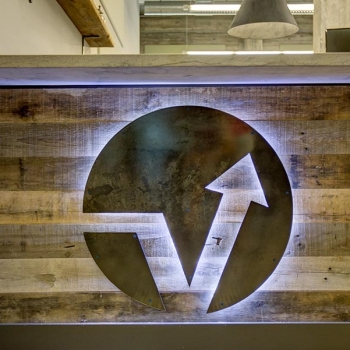 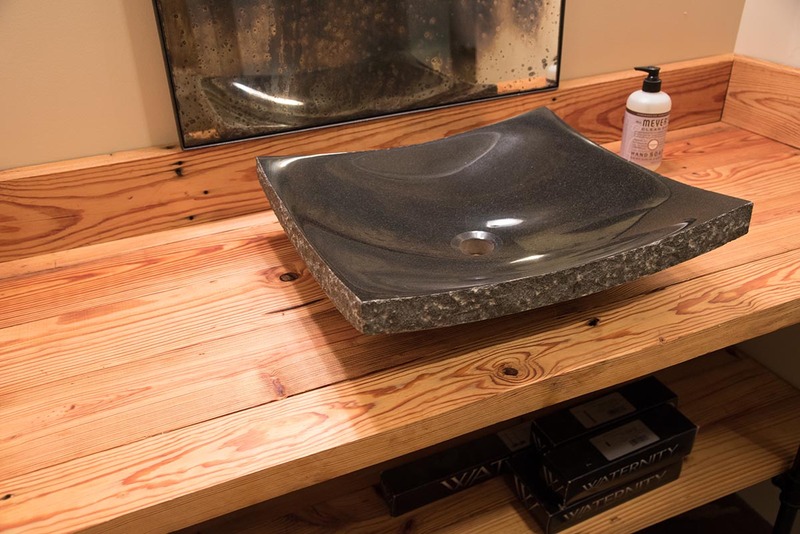 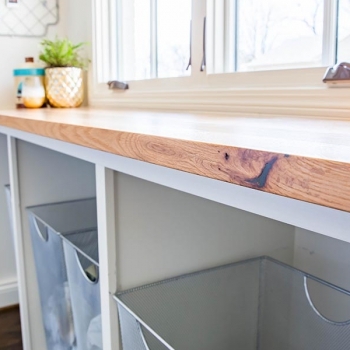 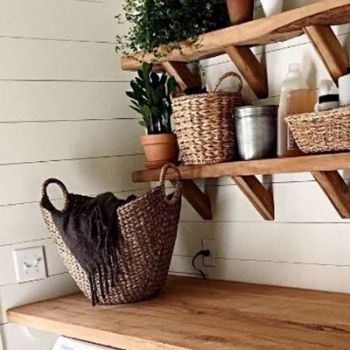 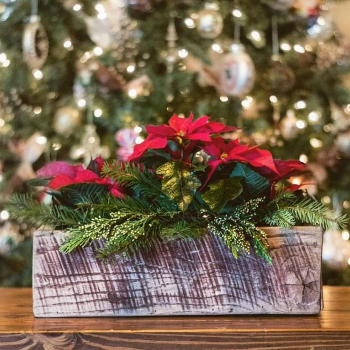 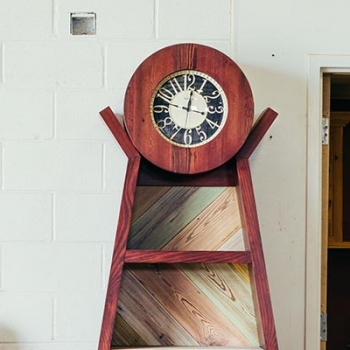 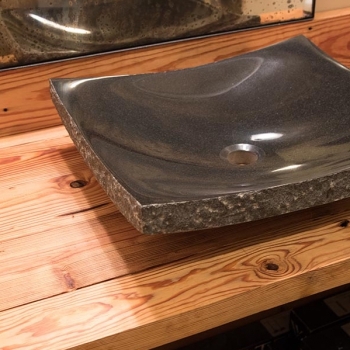 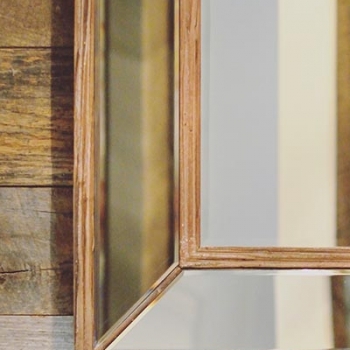 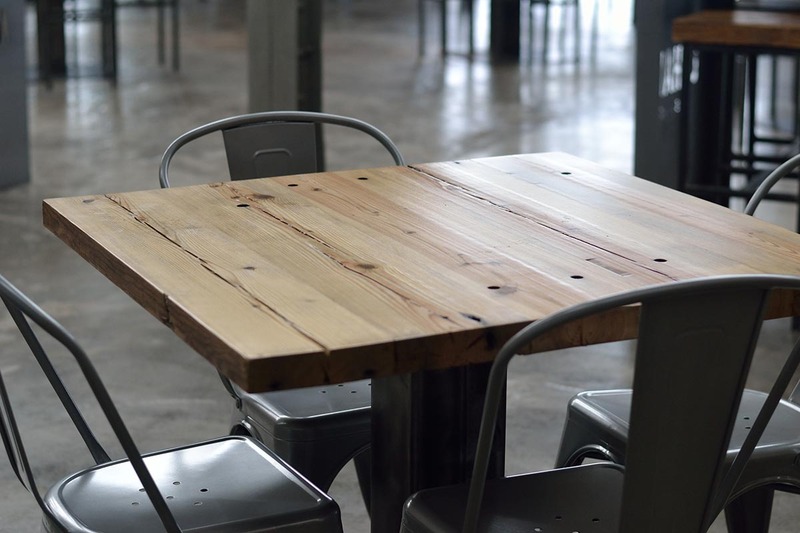 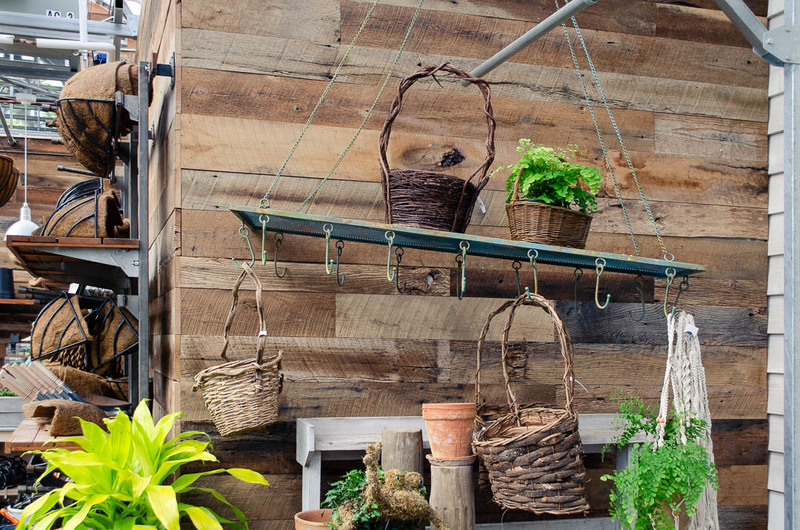 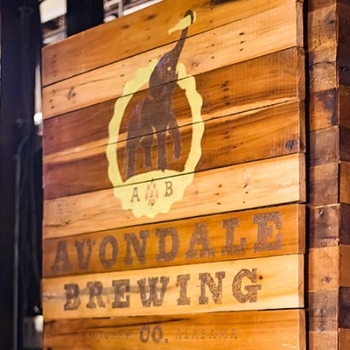 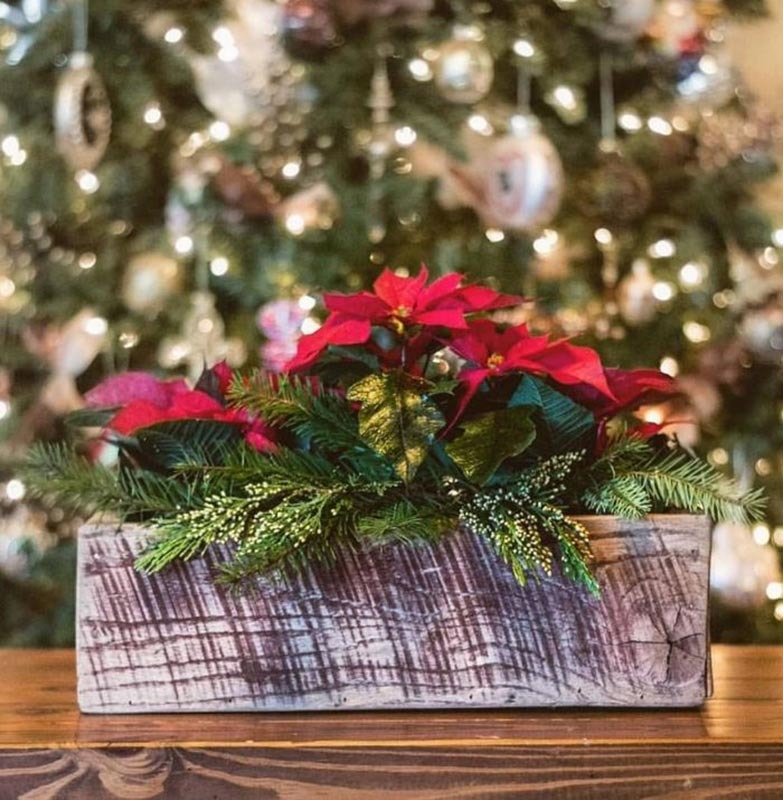 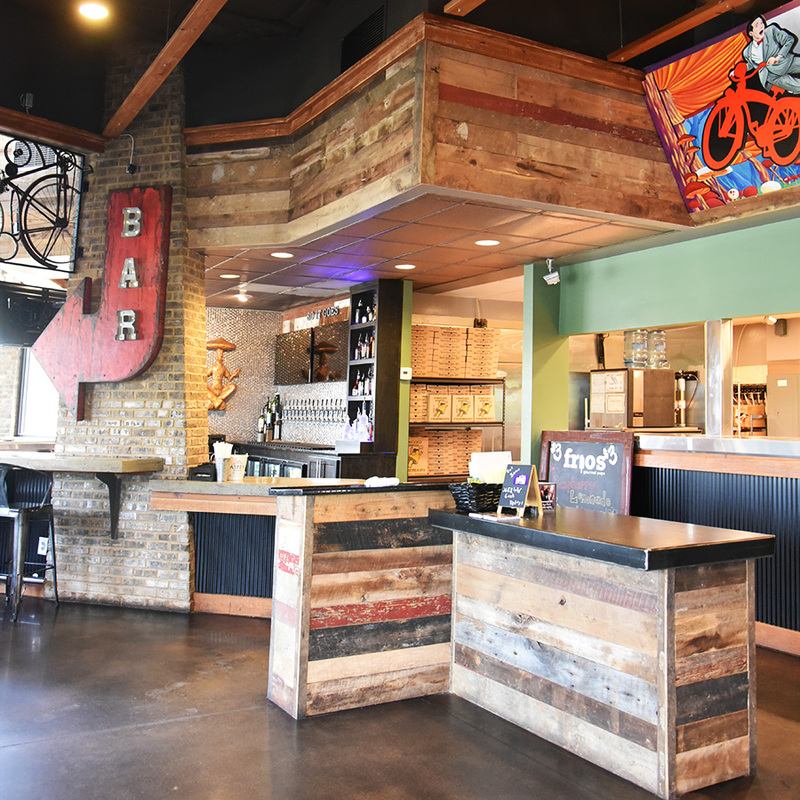 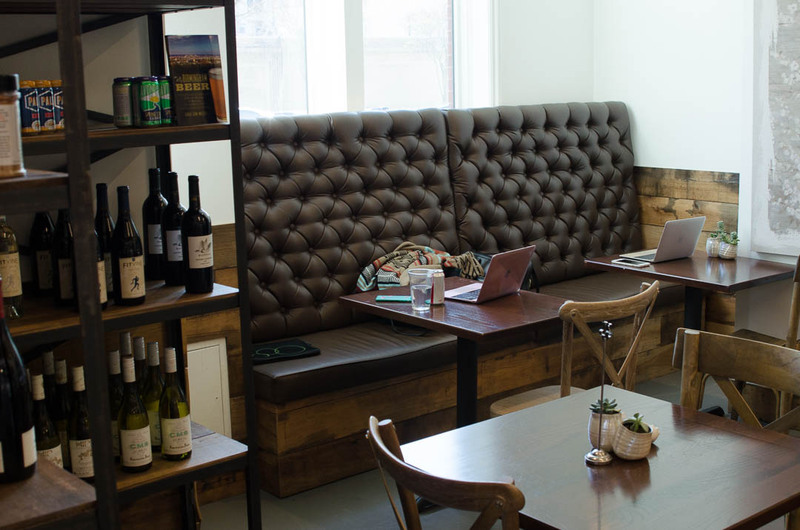 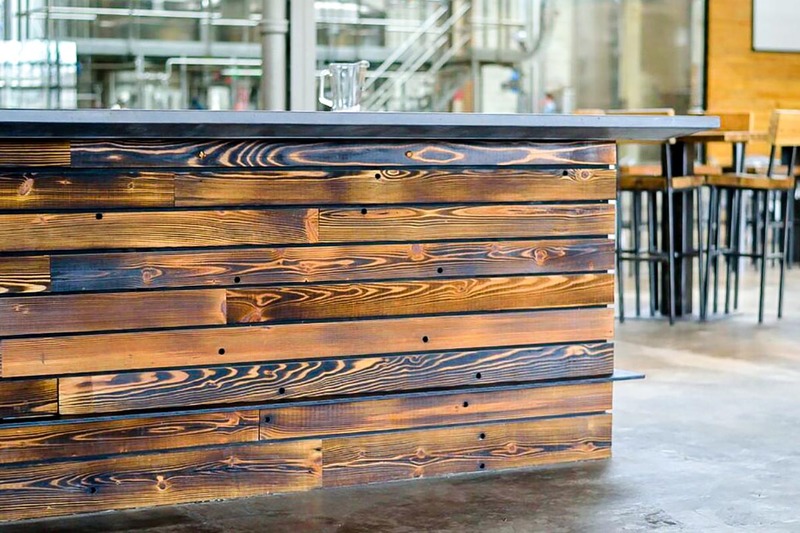 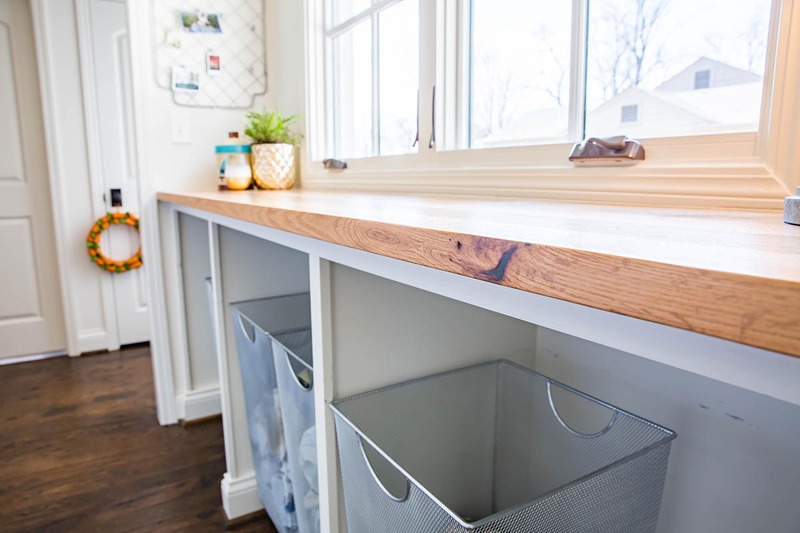 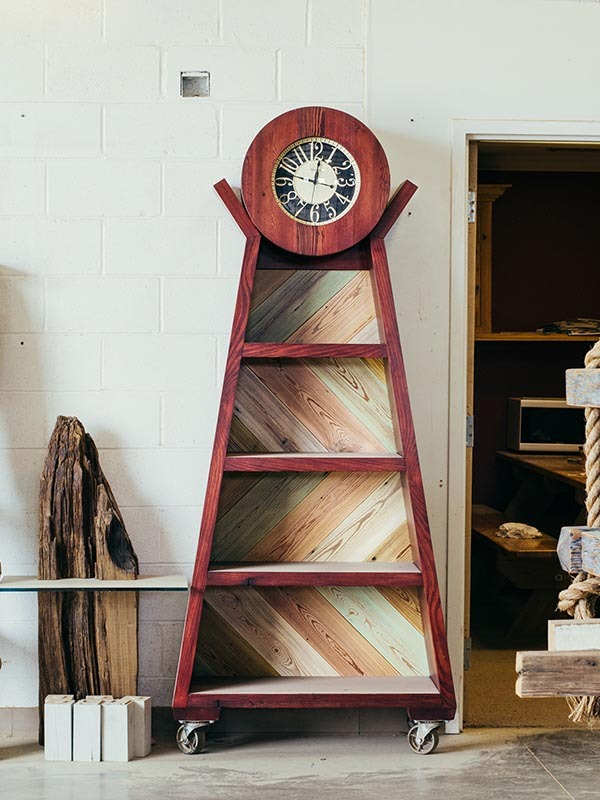 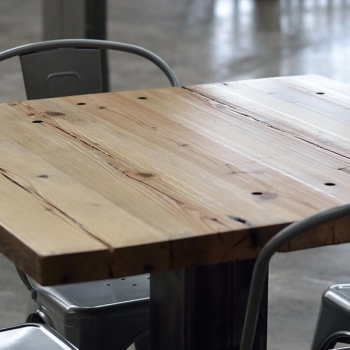 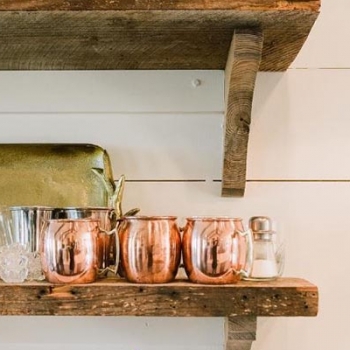 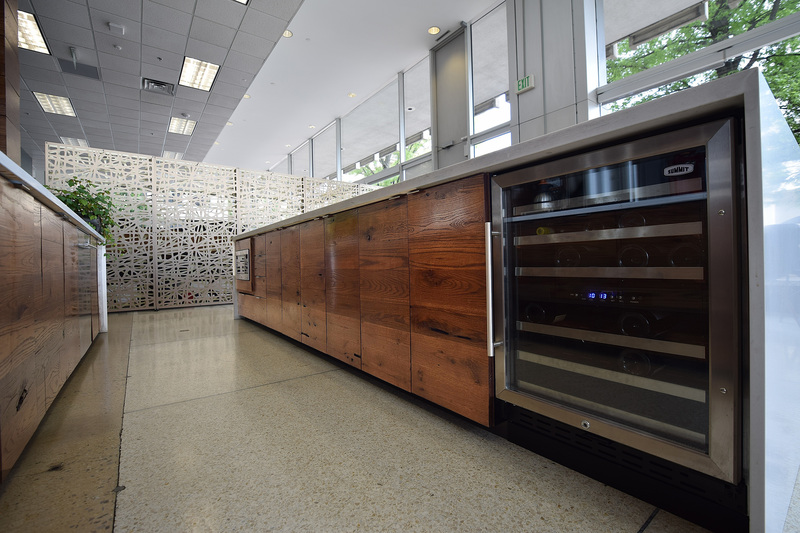 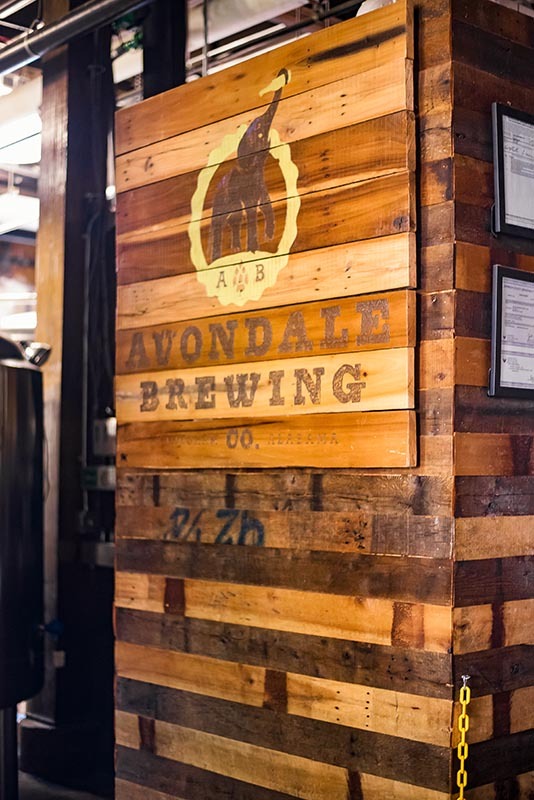 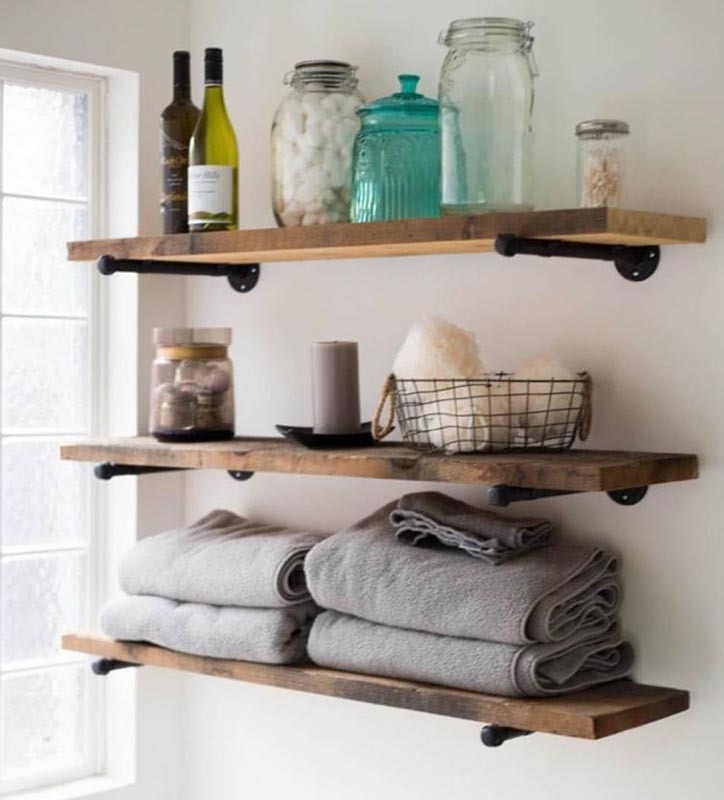 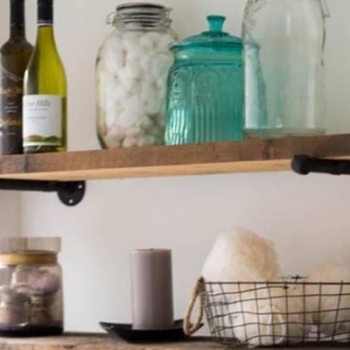 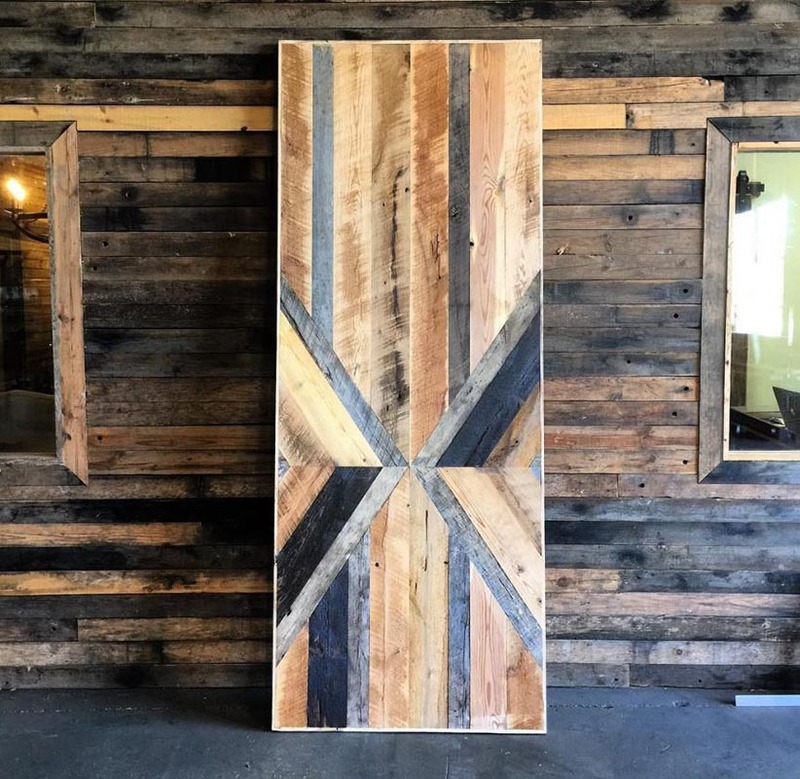 Evolutia is a recycling company with our core focus on processing reclaimed wood to prevent waste of potentially useful materials, and reduce the consumption of fresh raw materials. 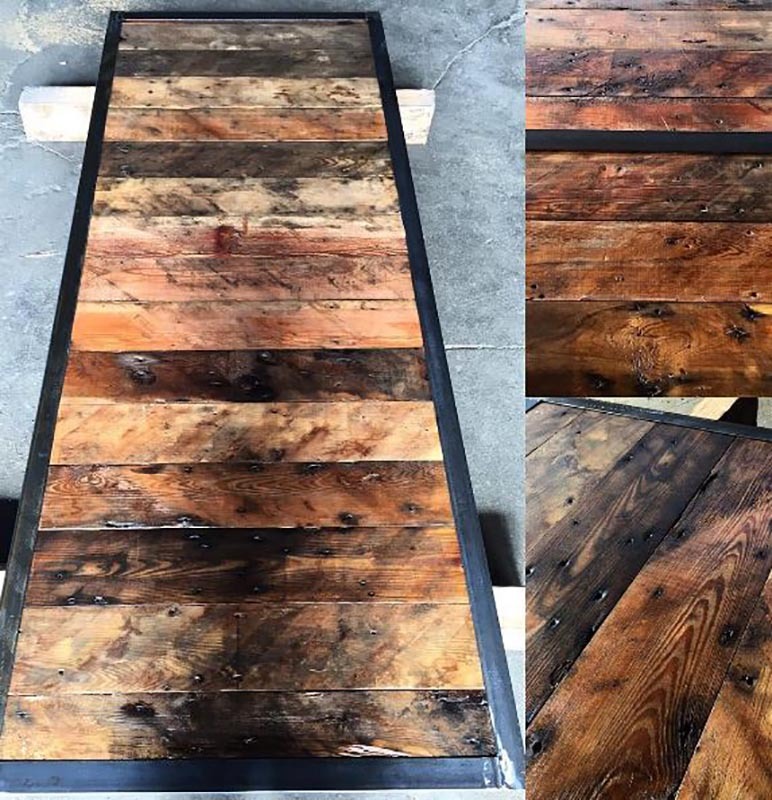 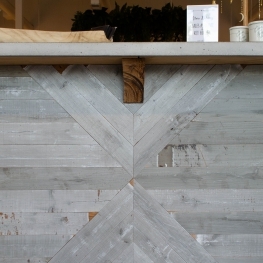 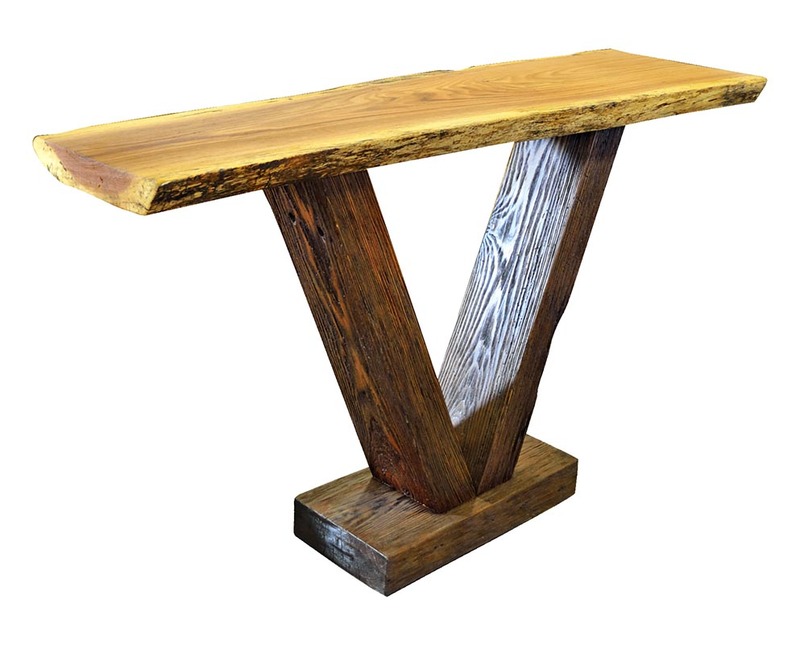 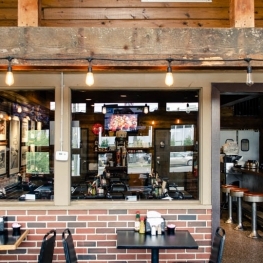 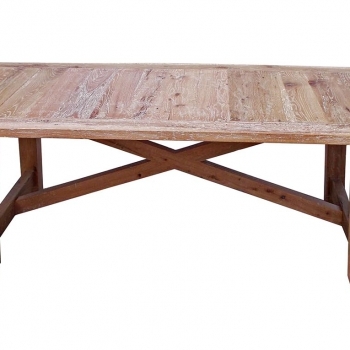 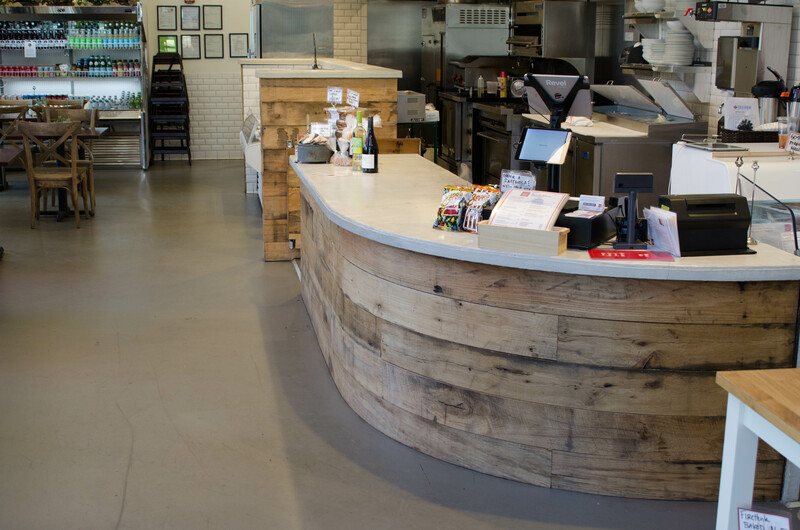 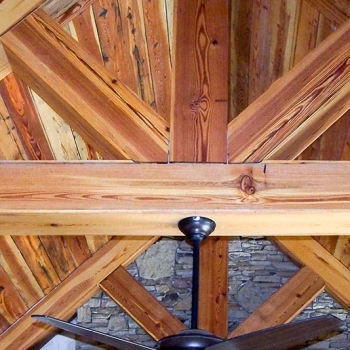 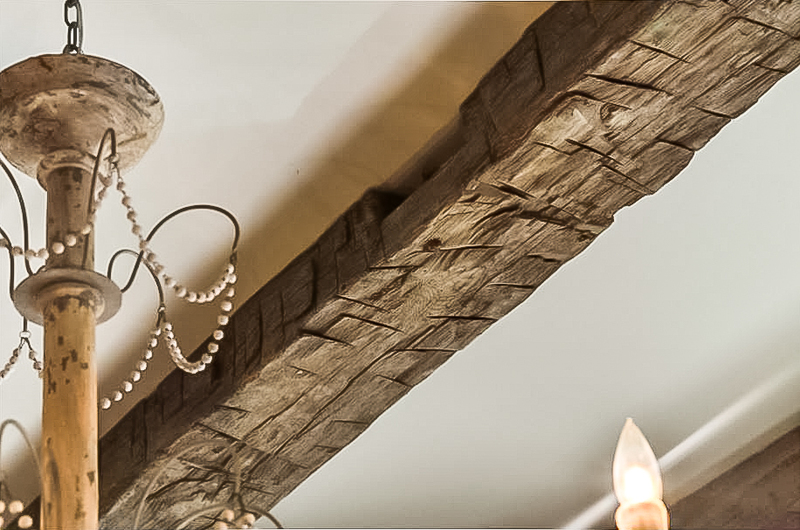 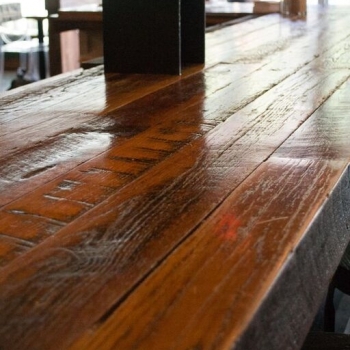 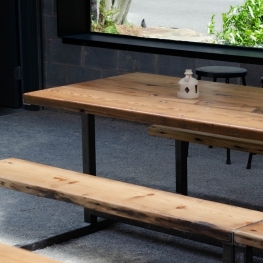 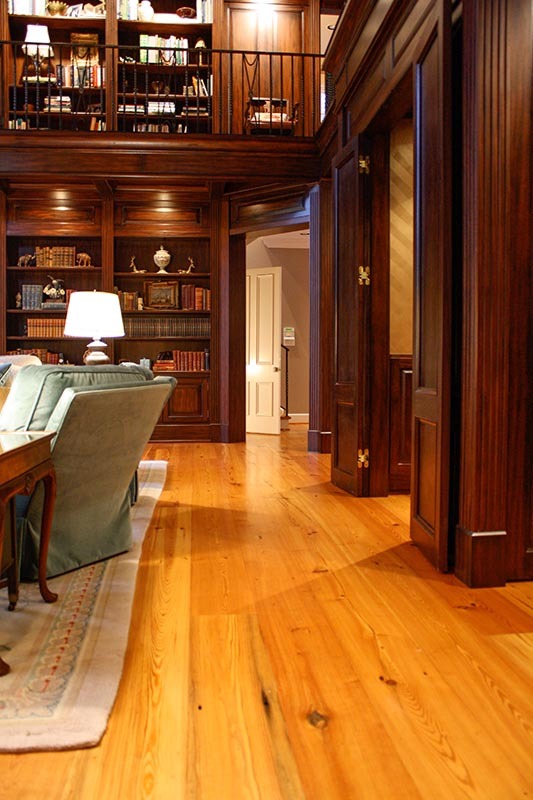 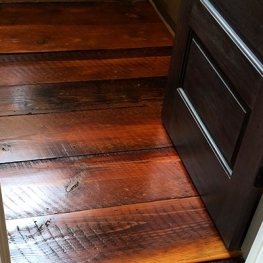 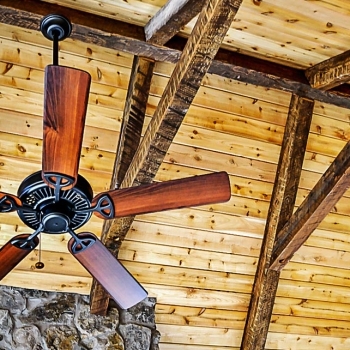 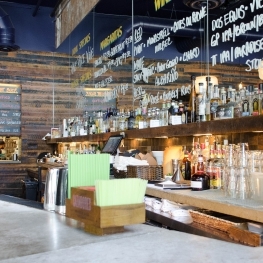 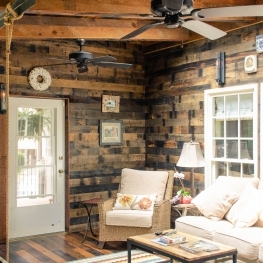 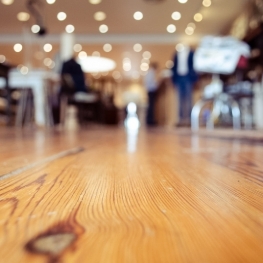 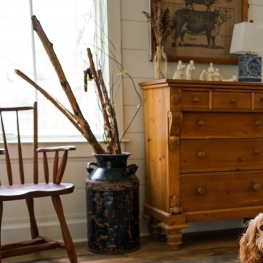 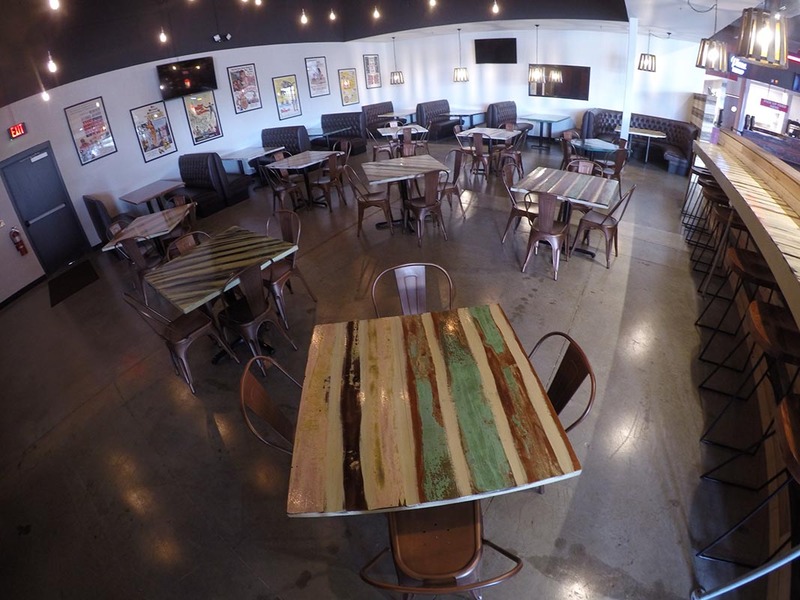 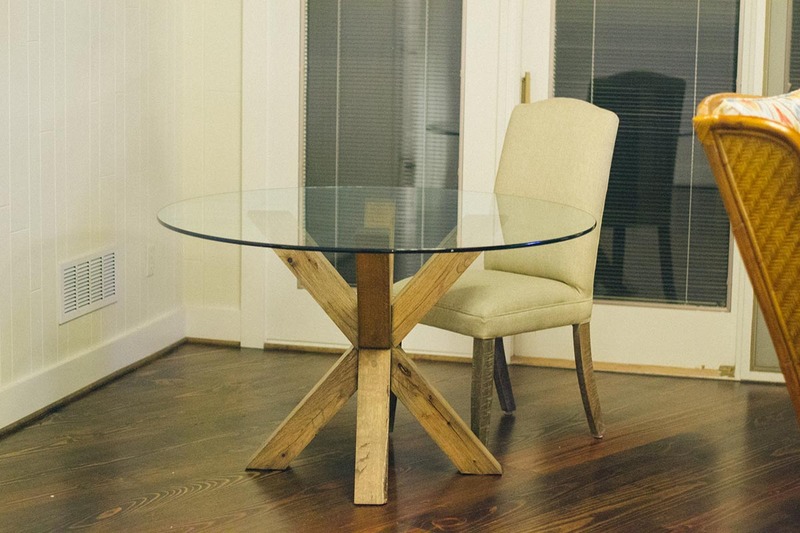 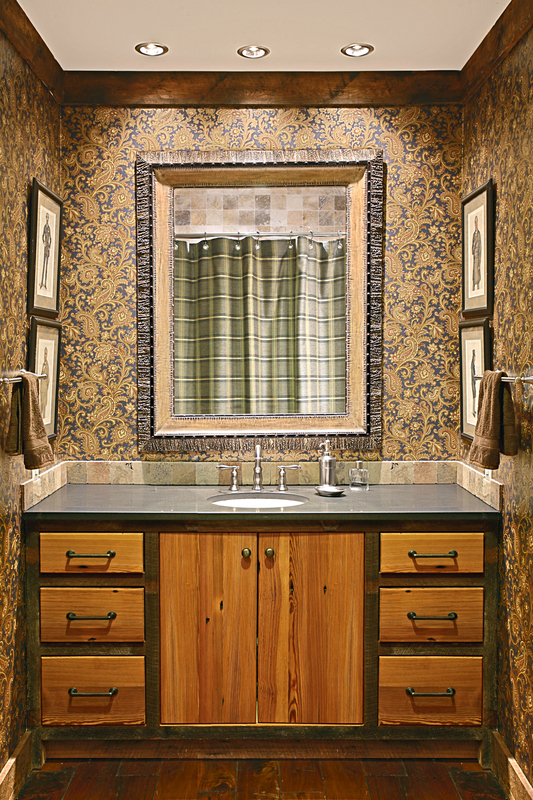 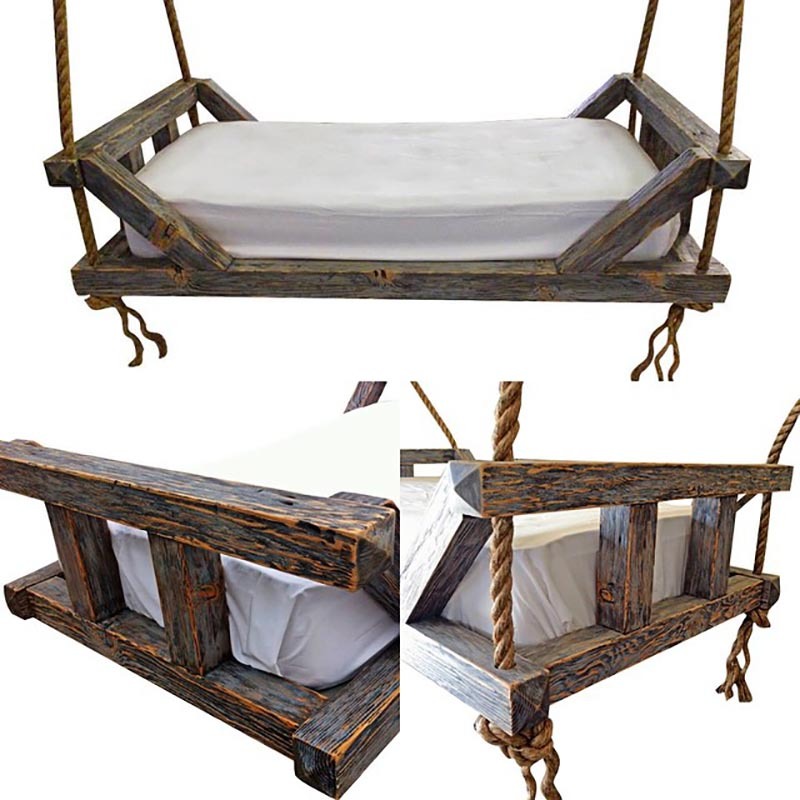 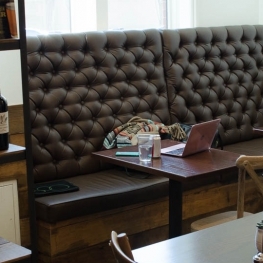 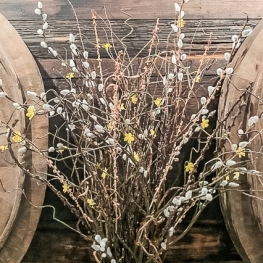 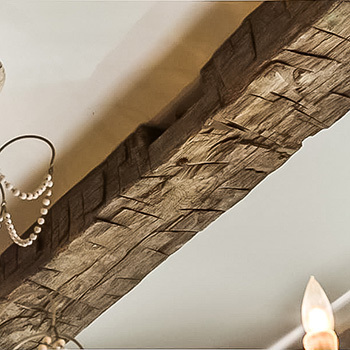 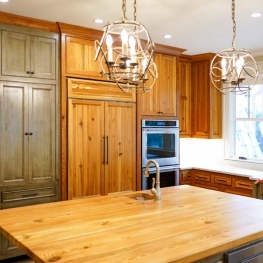 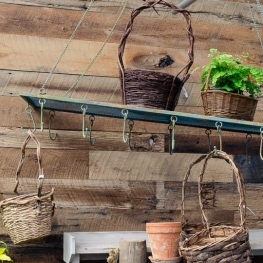 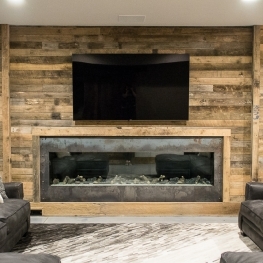 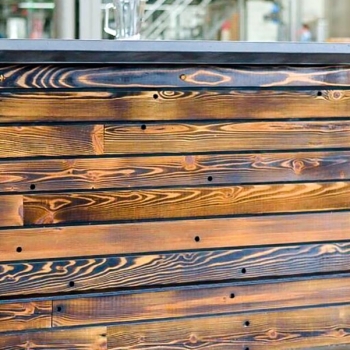 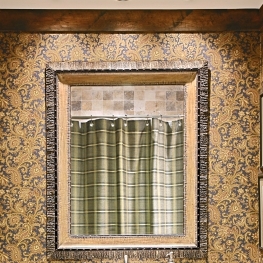 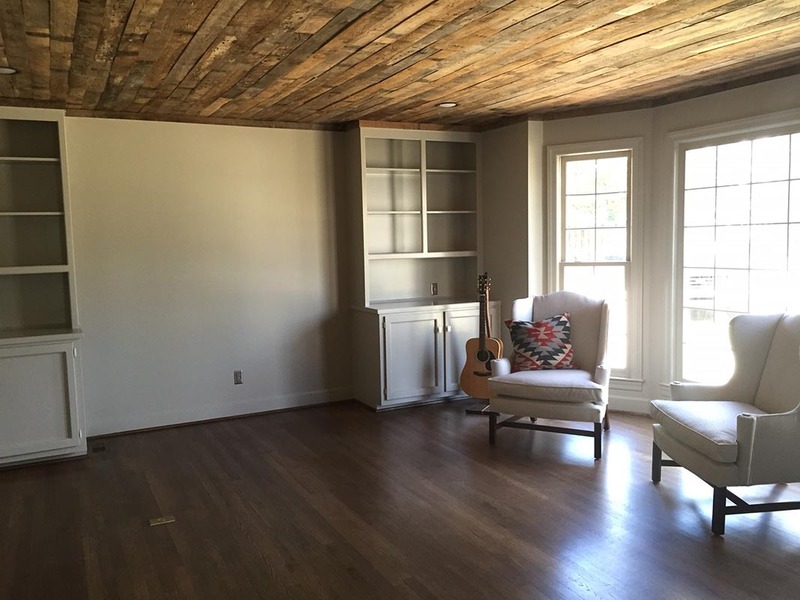 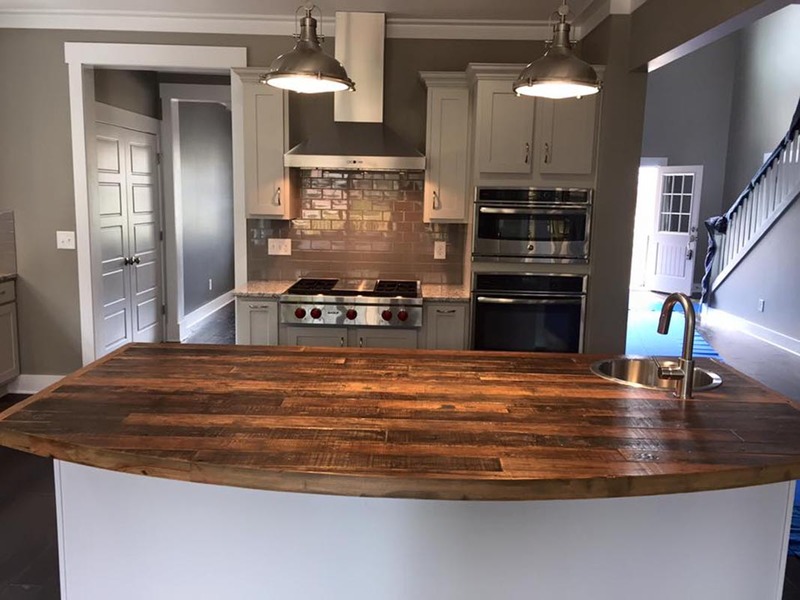 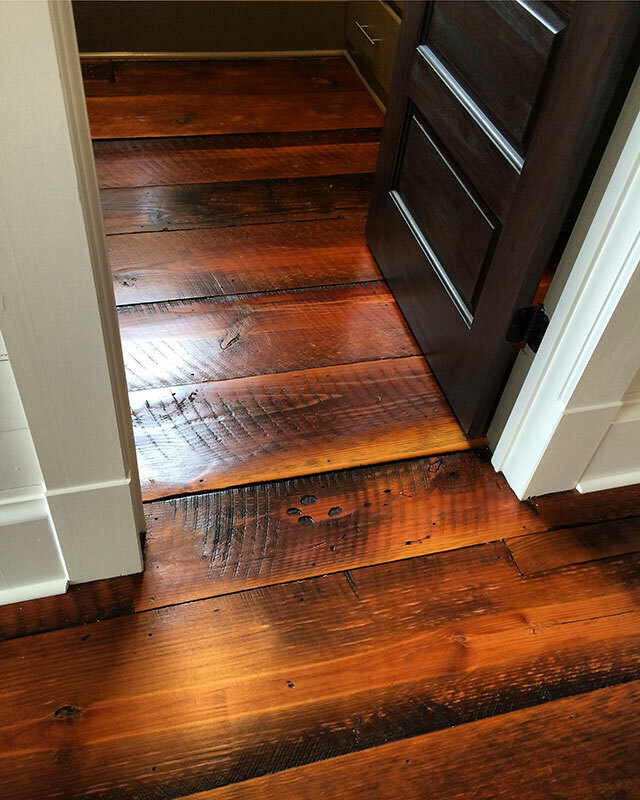 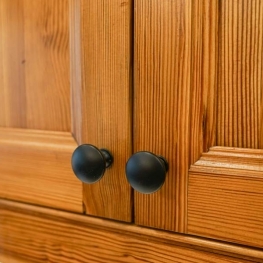 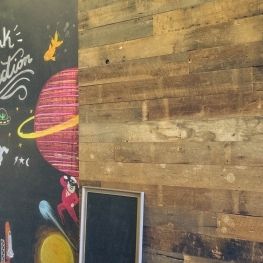 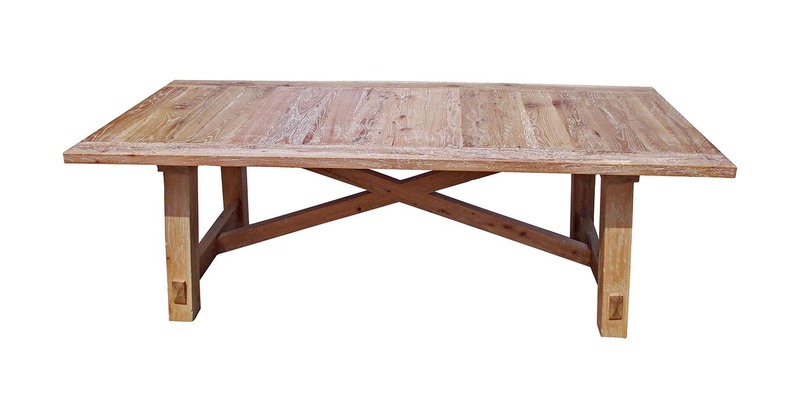 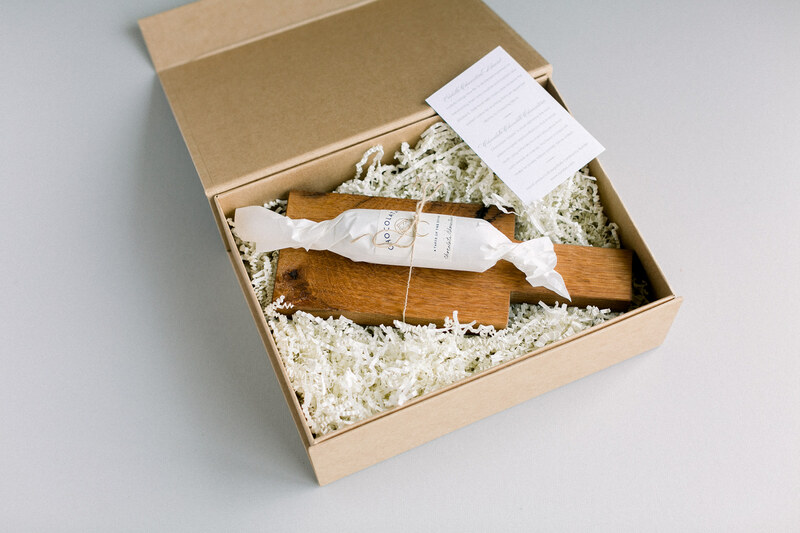 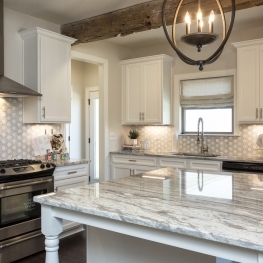 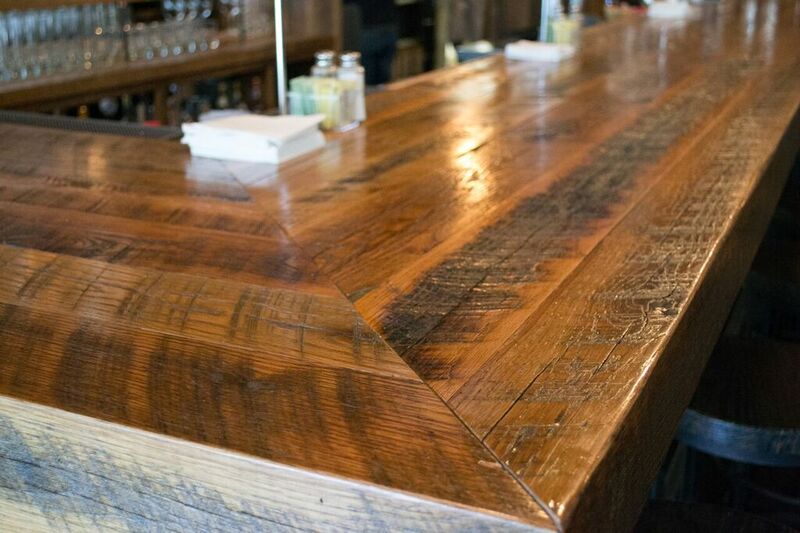 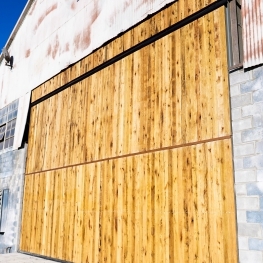 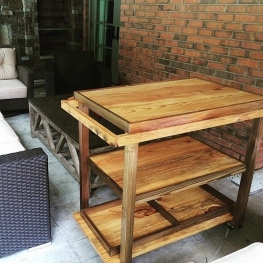 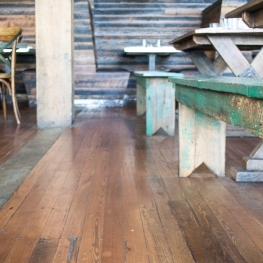 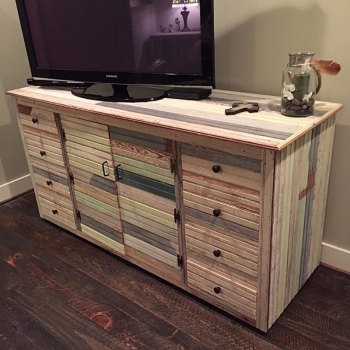 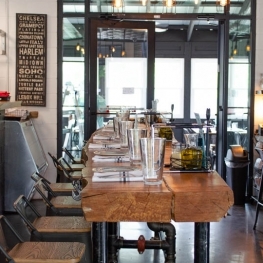 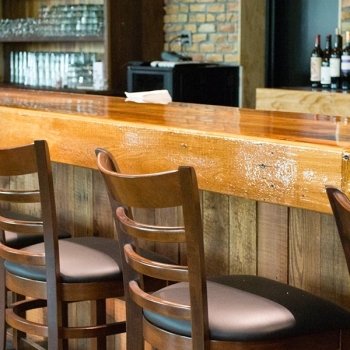 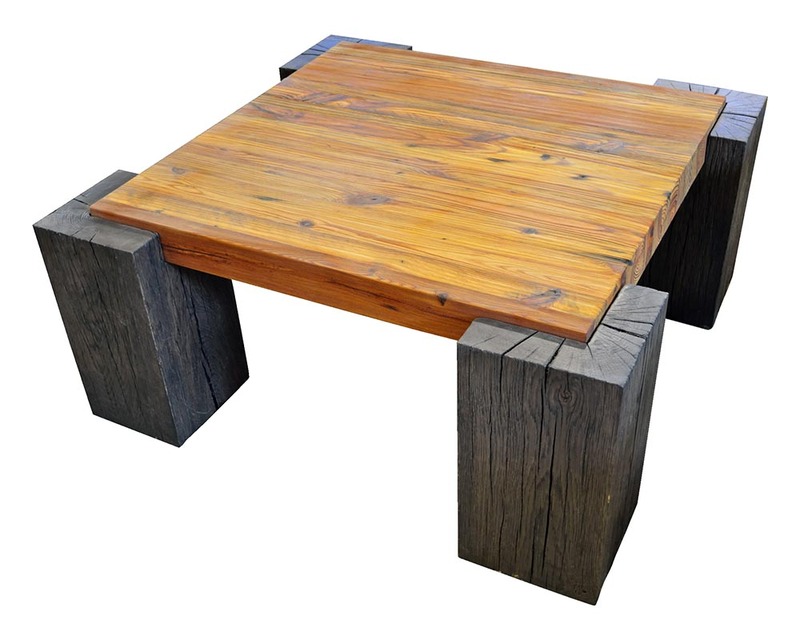 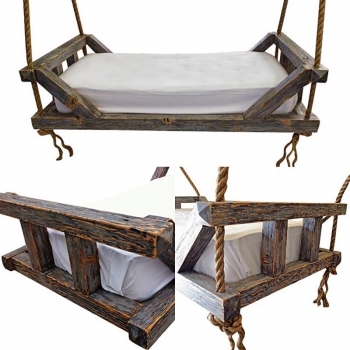 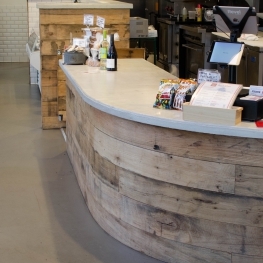 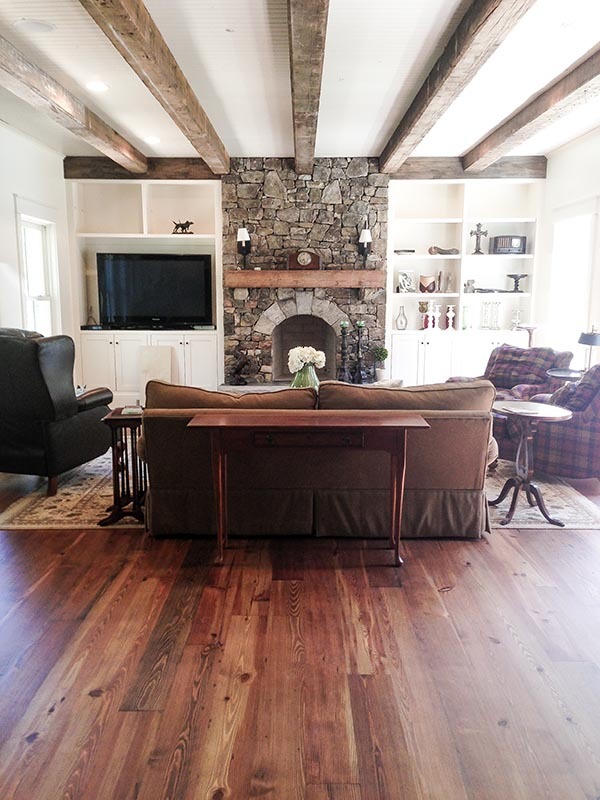 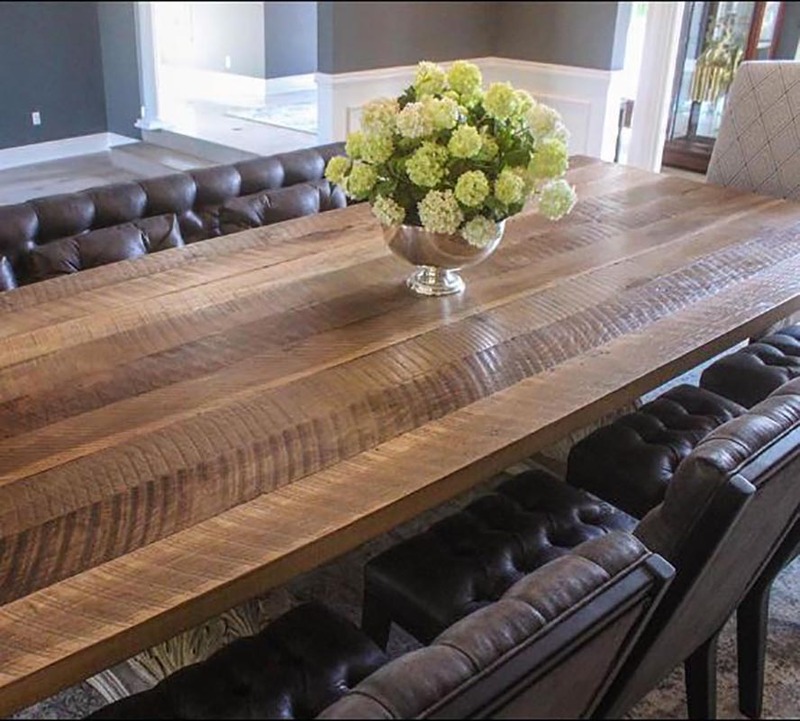 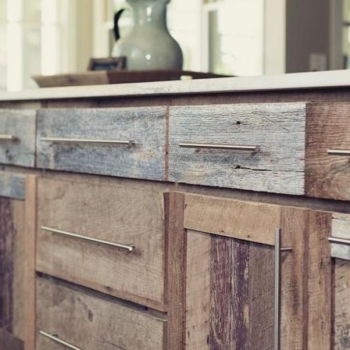 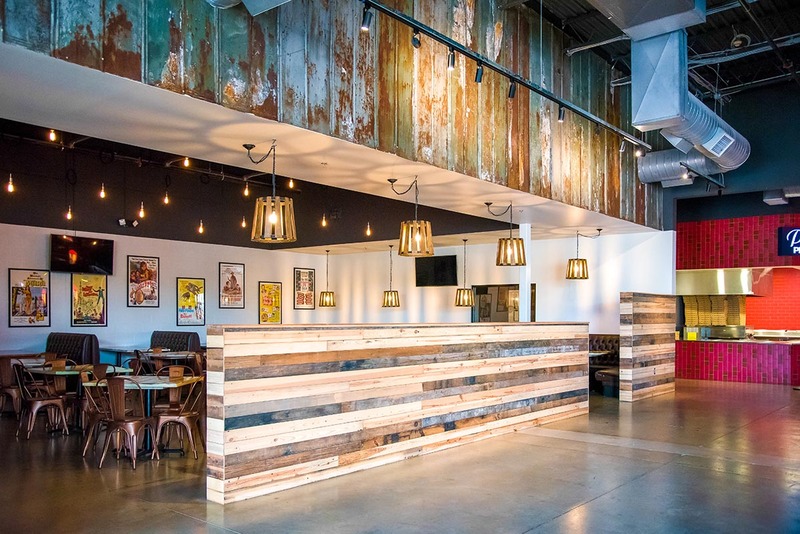 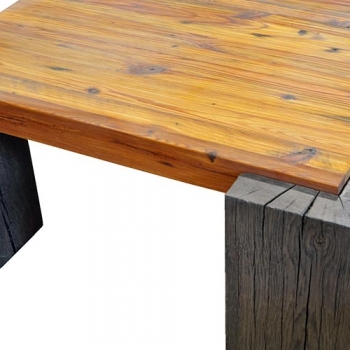 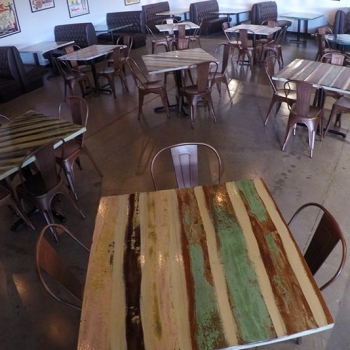 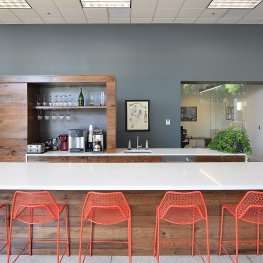 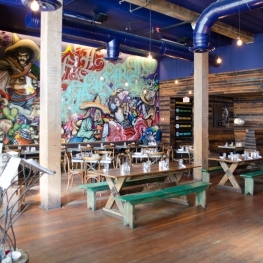 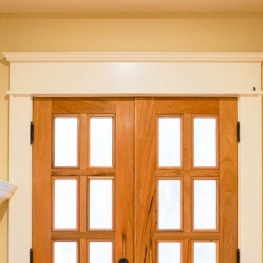 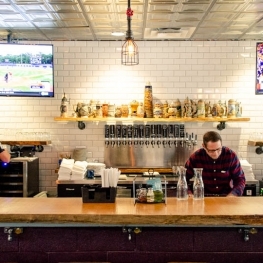 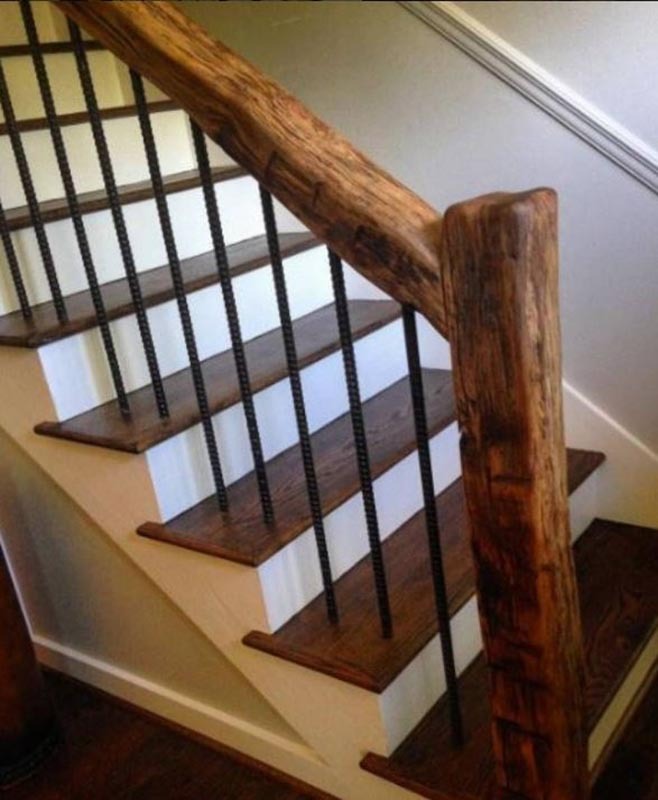 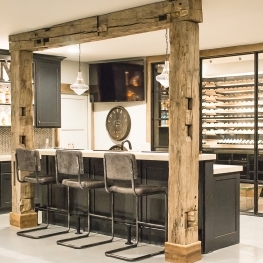 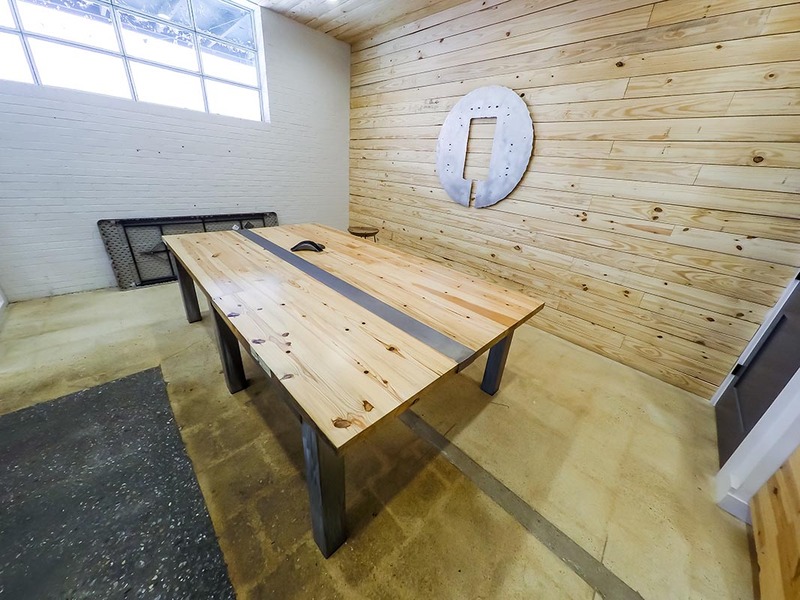 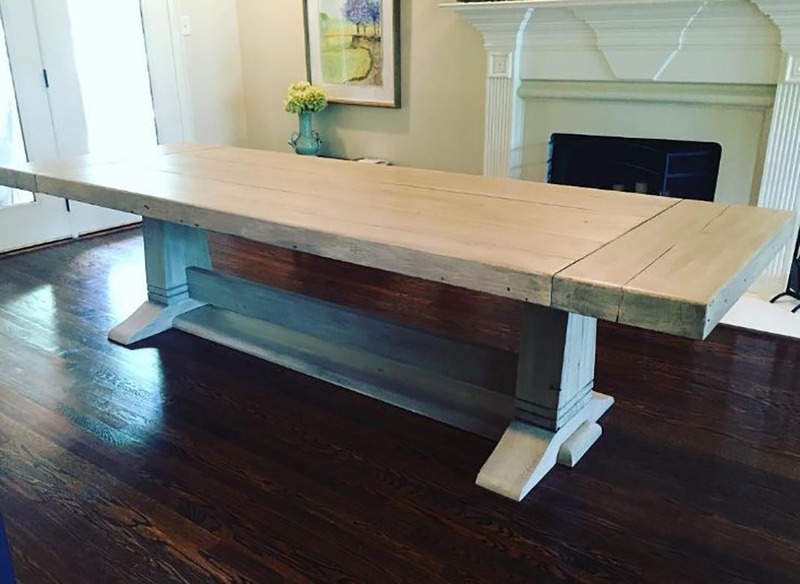 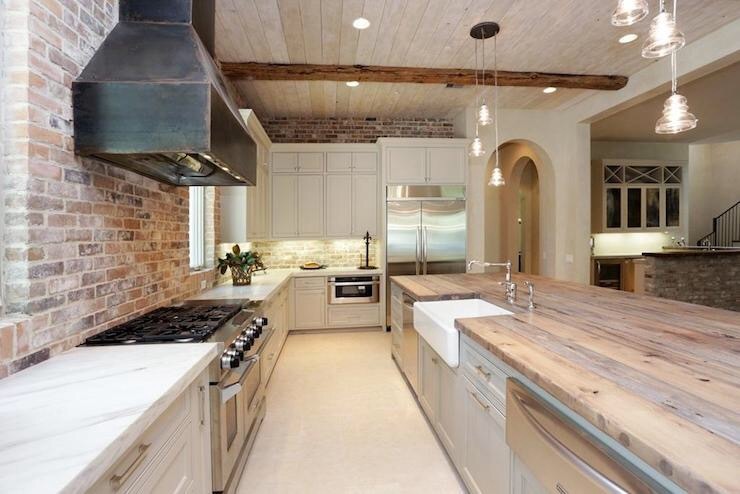 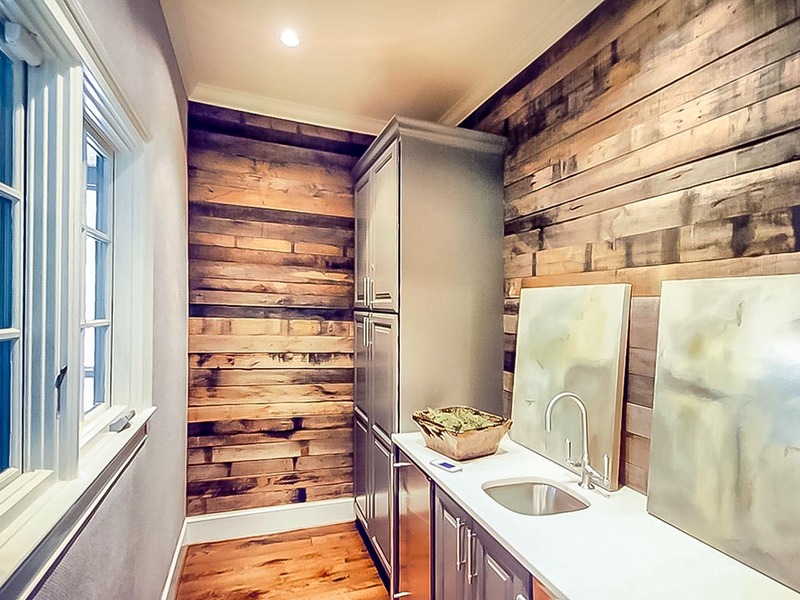 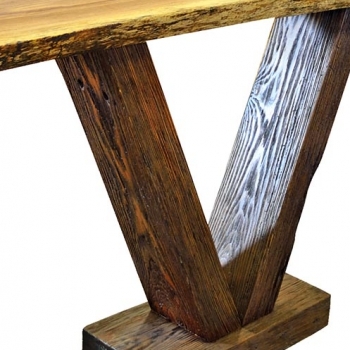 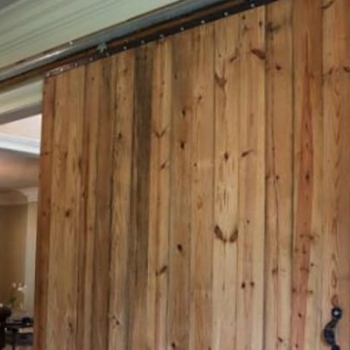 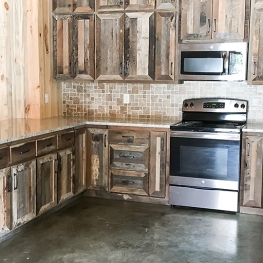 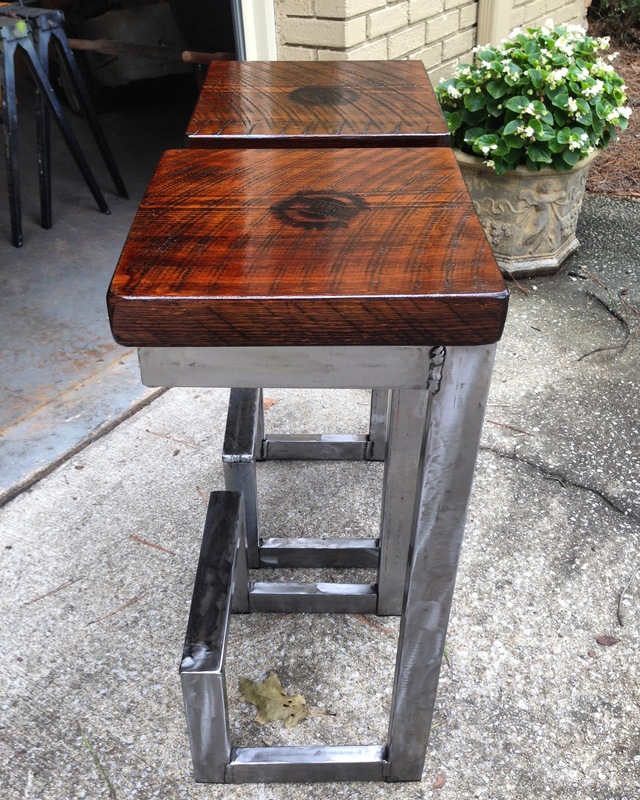 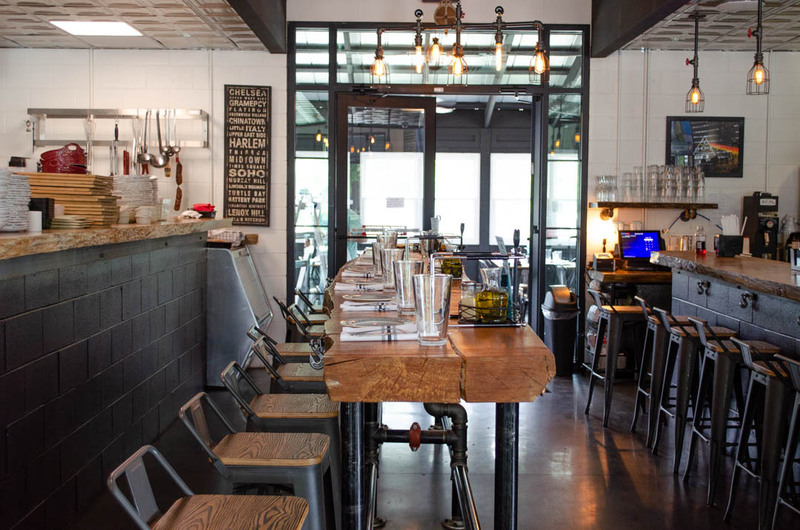 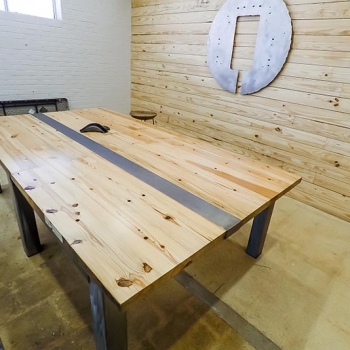 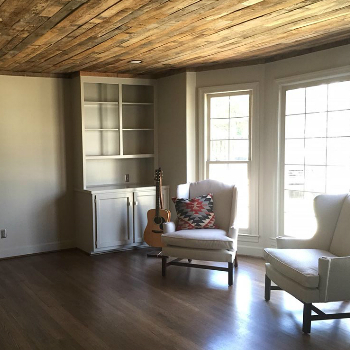 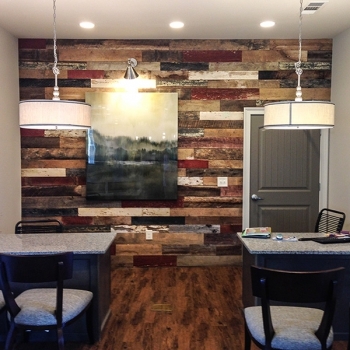 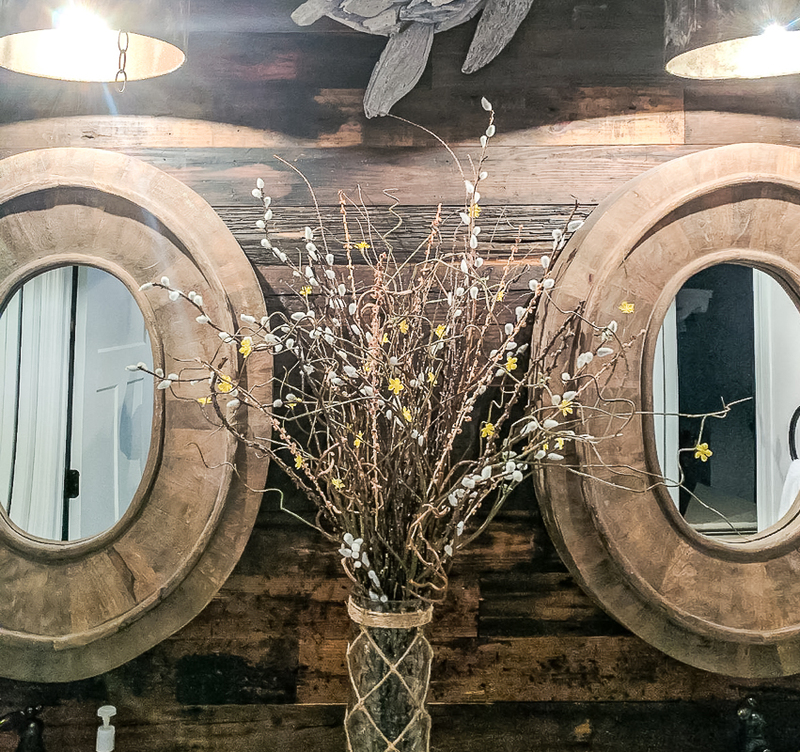 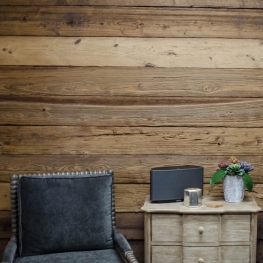 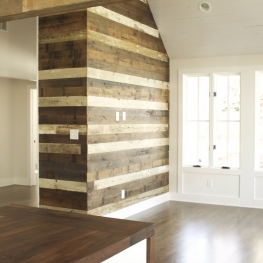 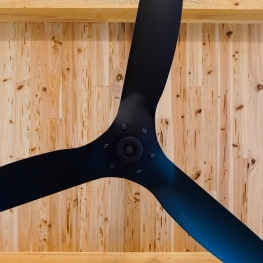 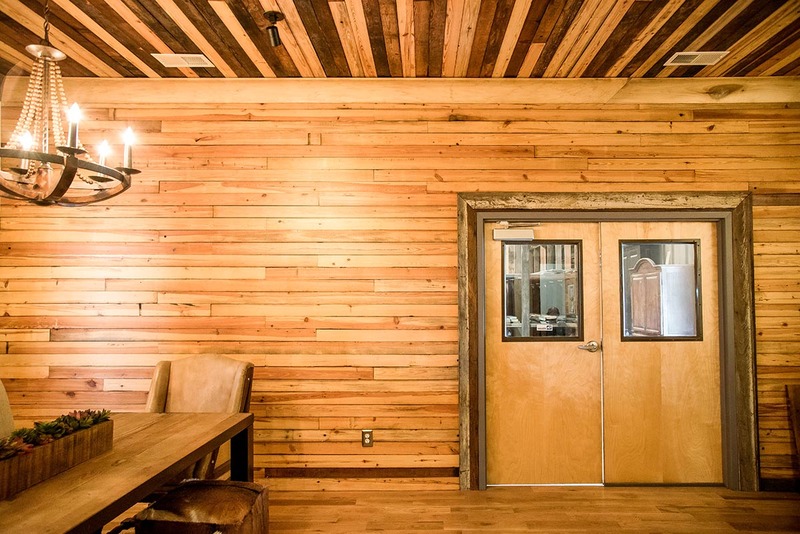 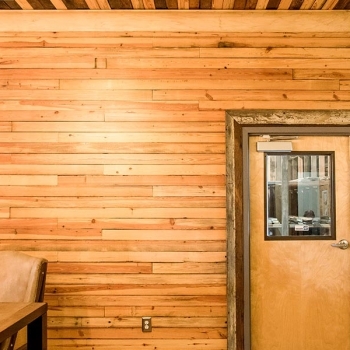 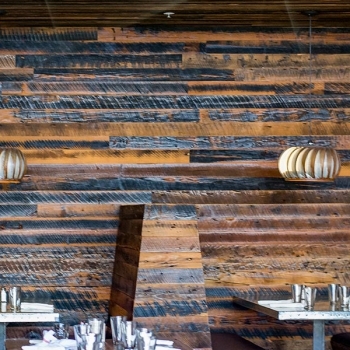 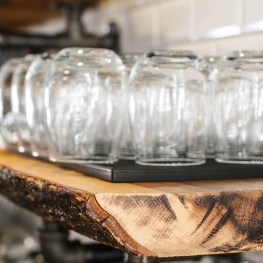 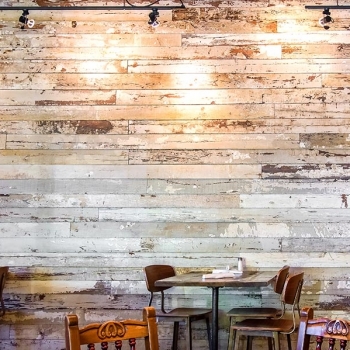 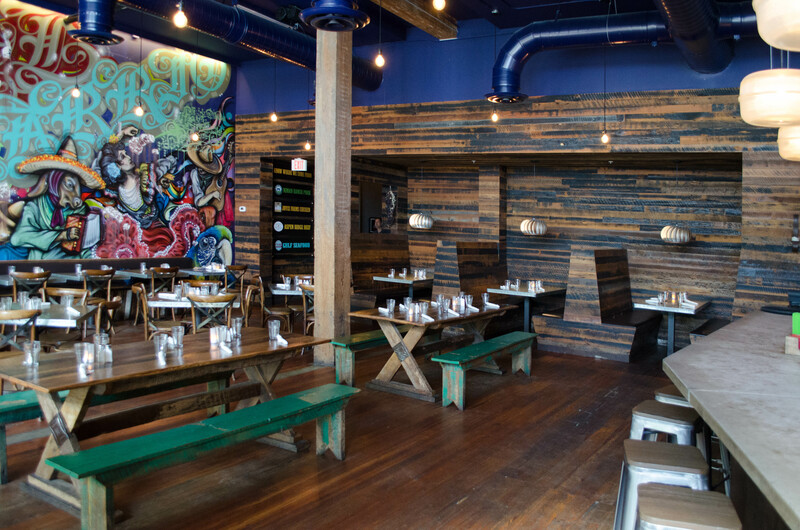 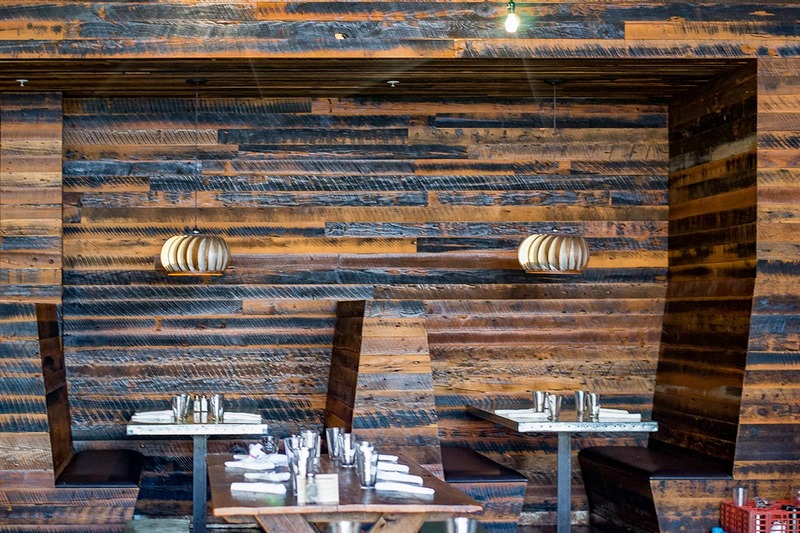 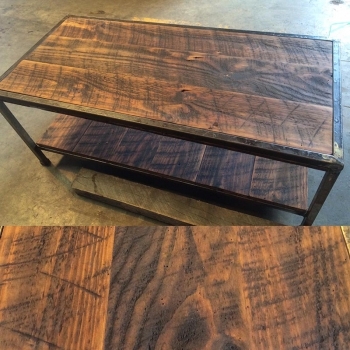 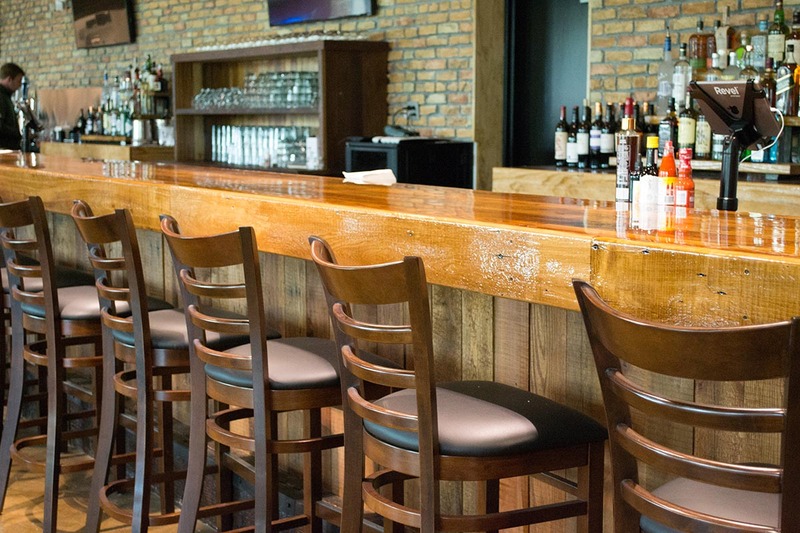 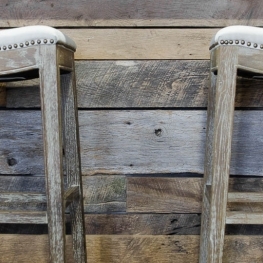 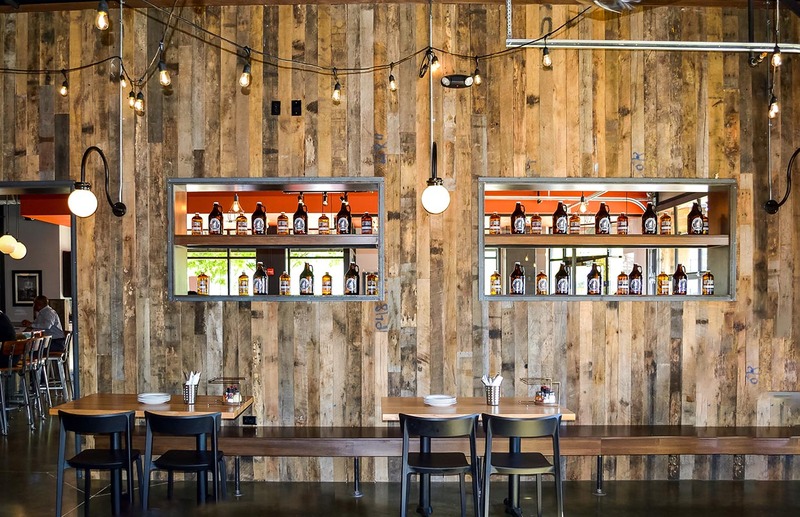 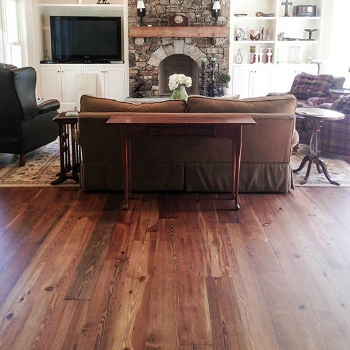 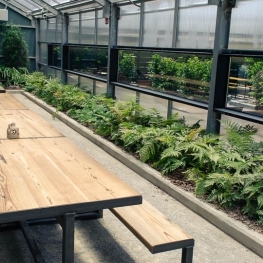 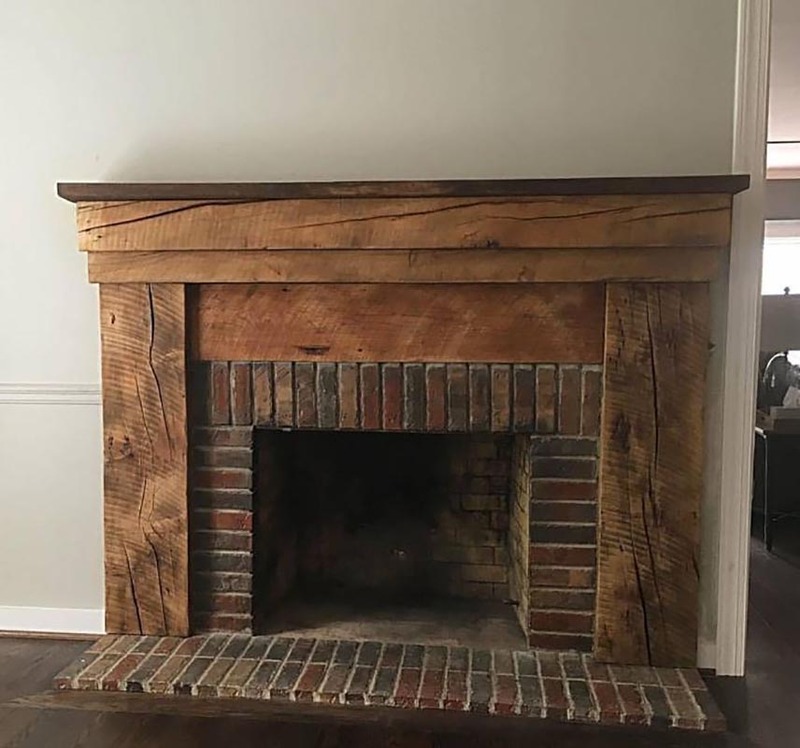 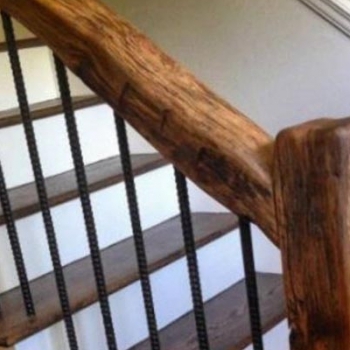 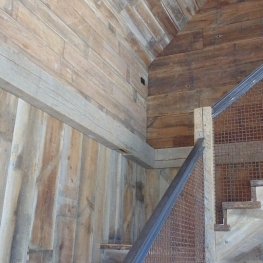 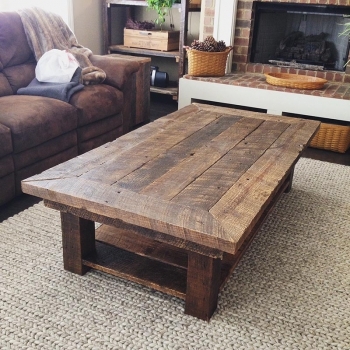 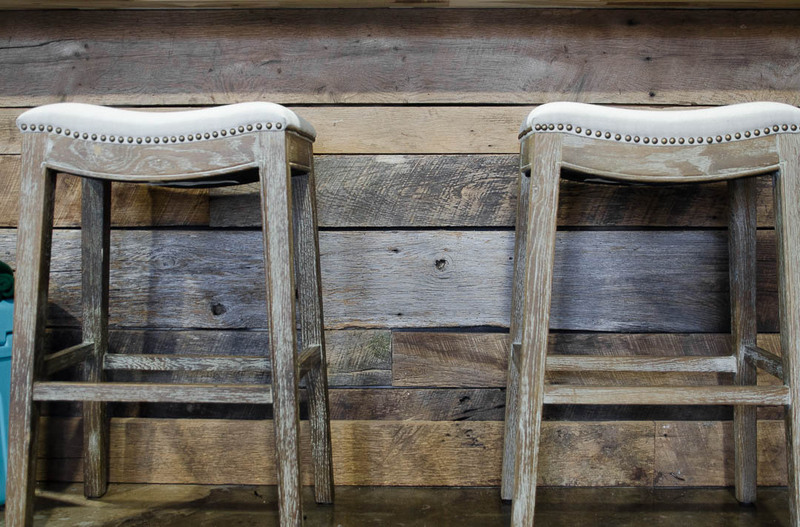 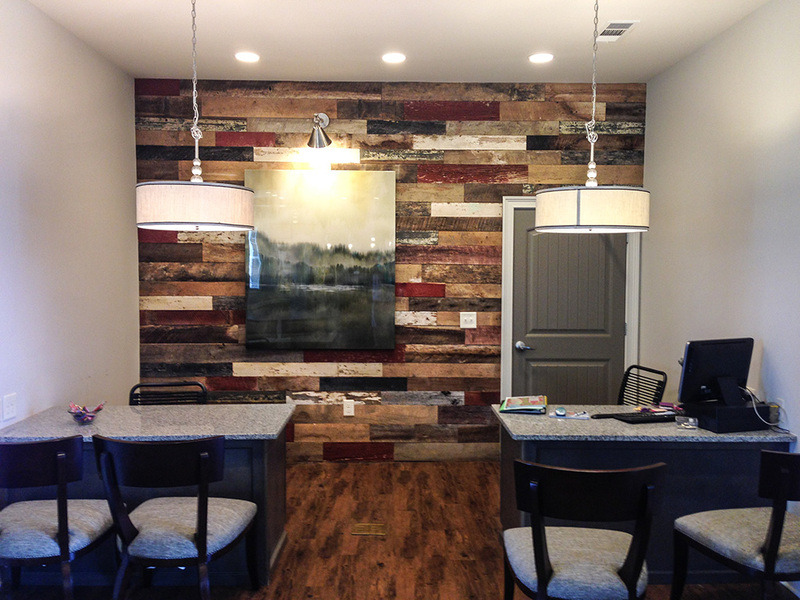 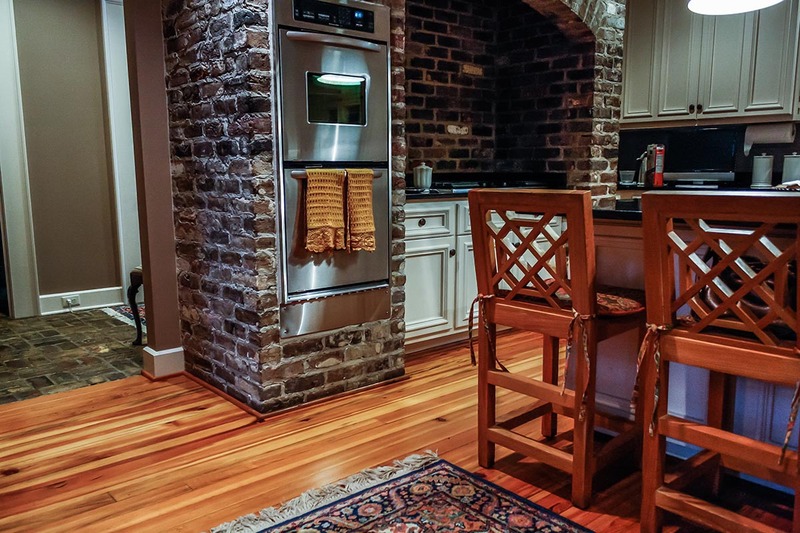 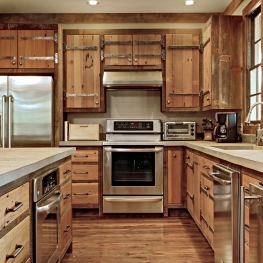 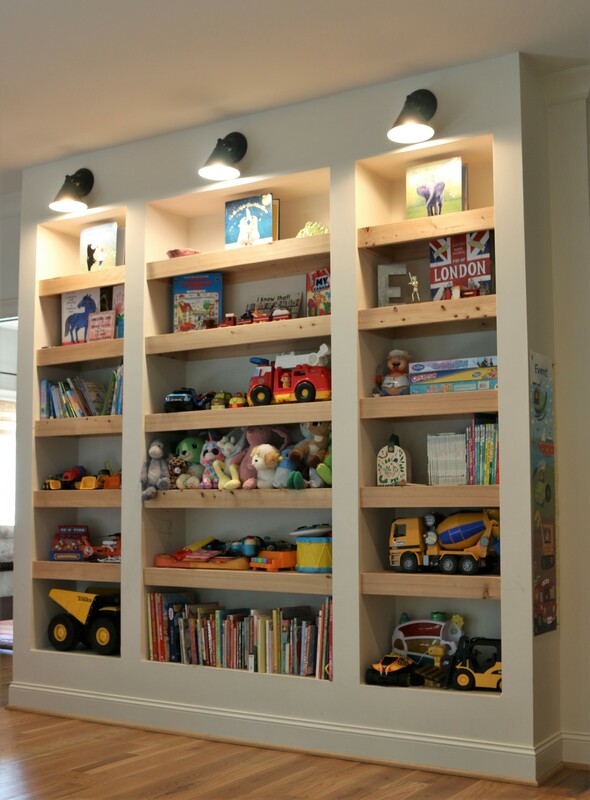 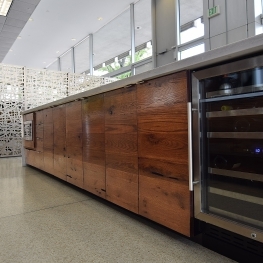 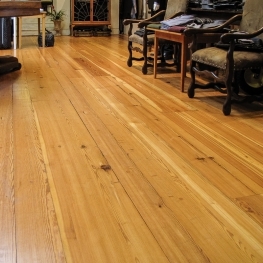 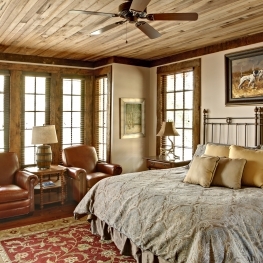 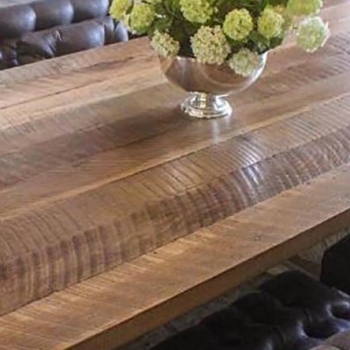 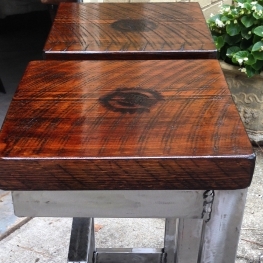 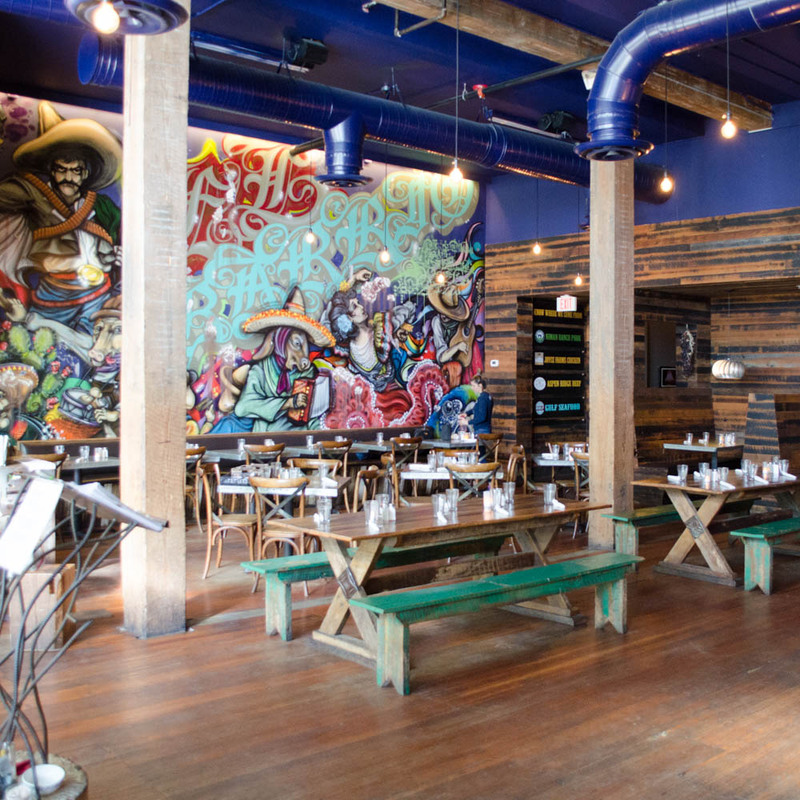 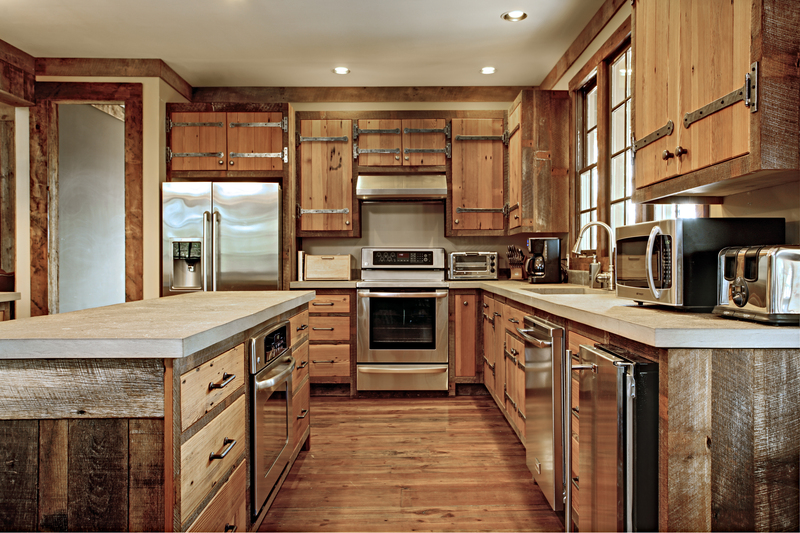 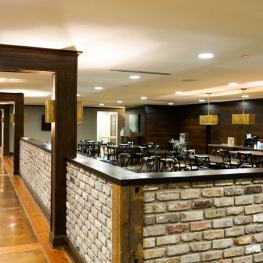 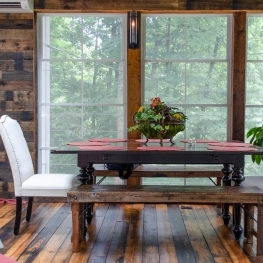 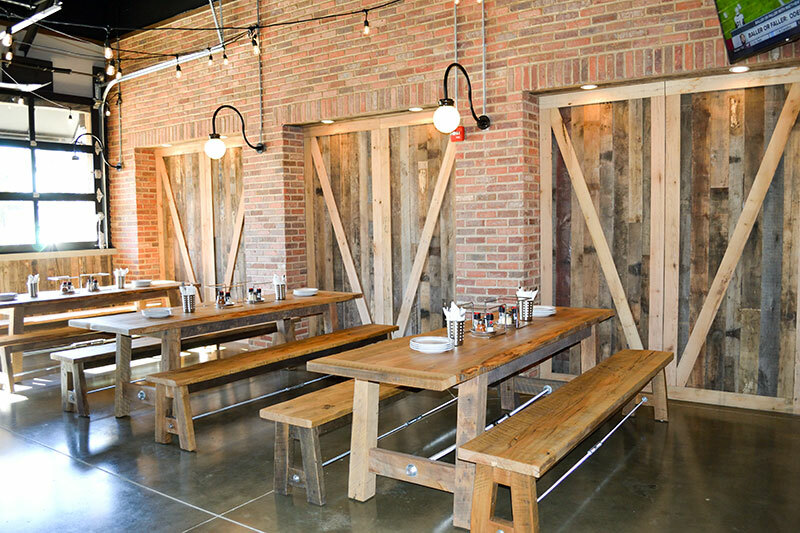 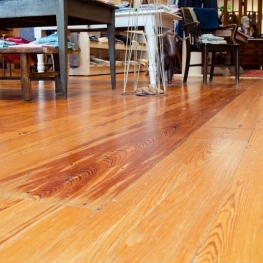 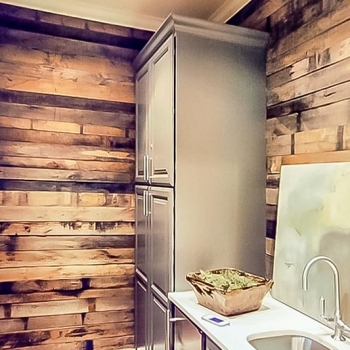 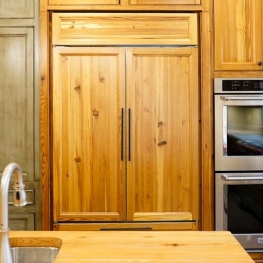 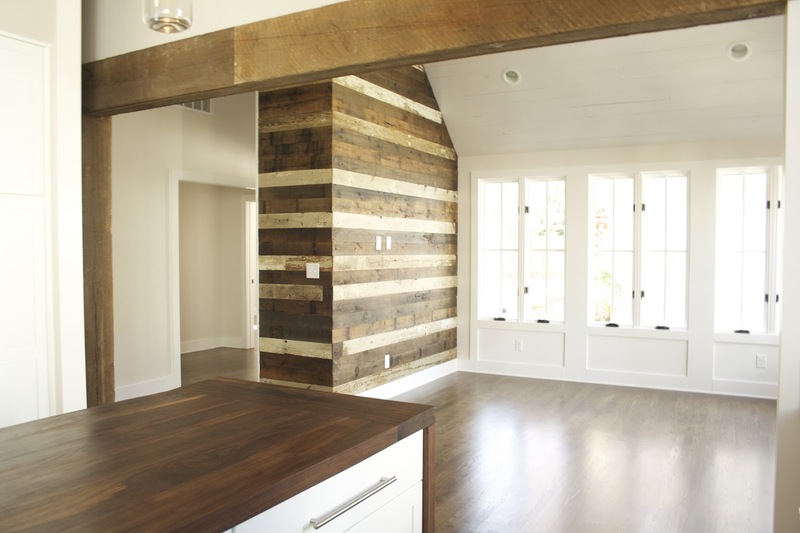 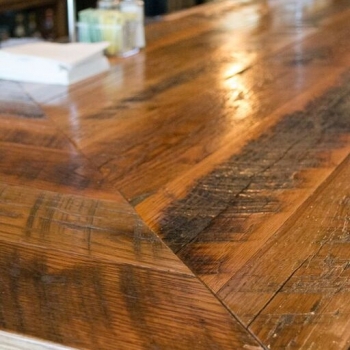 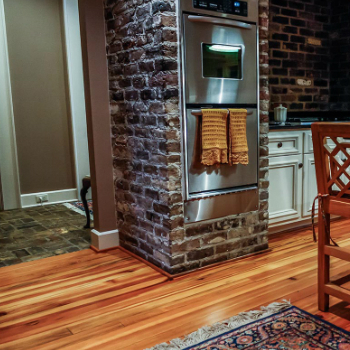 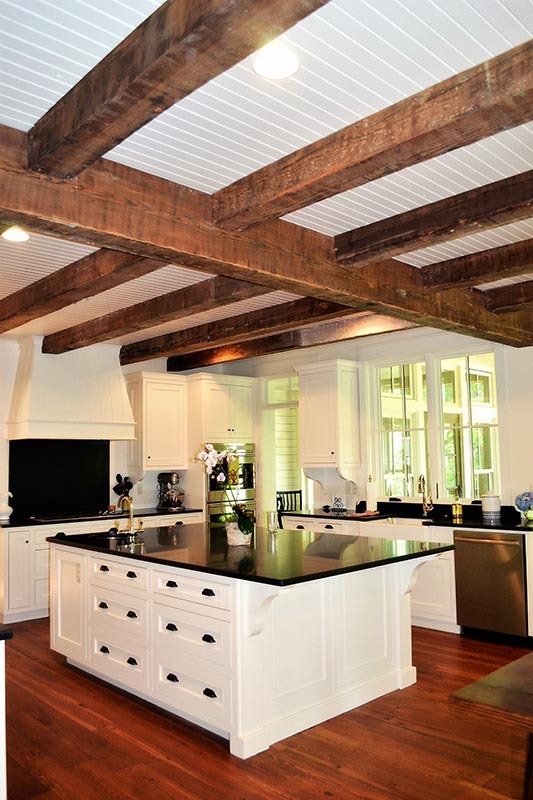 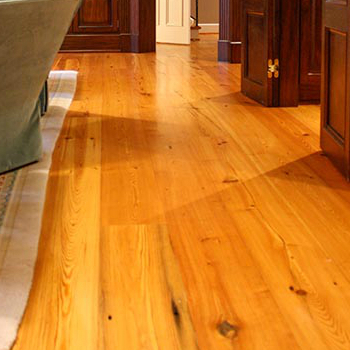 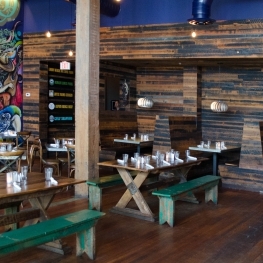 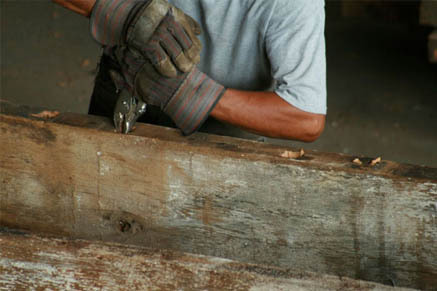 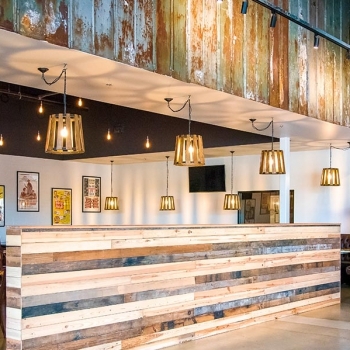 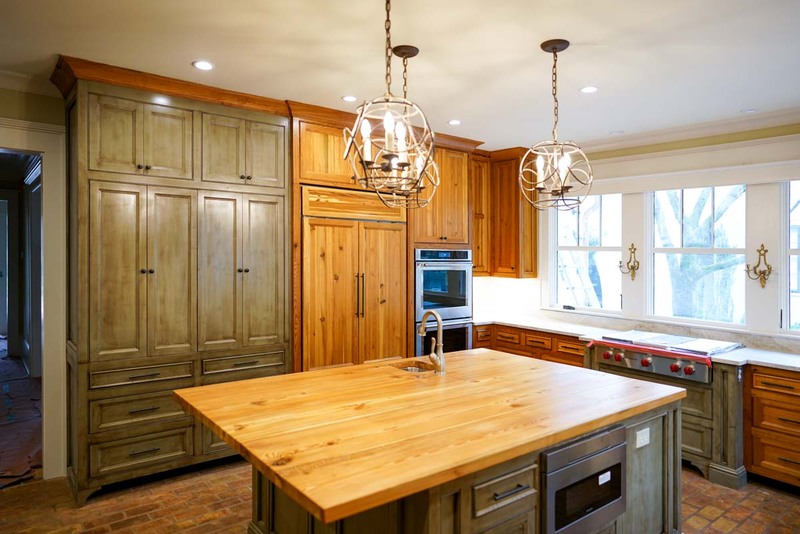 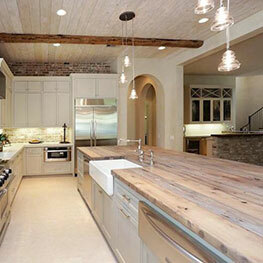 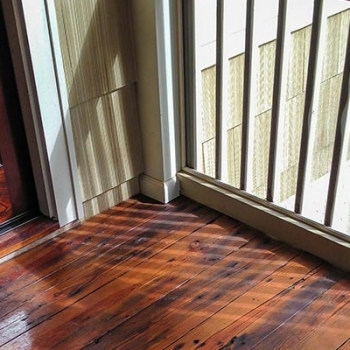 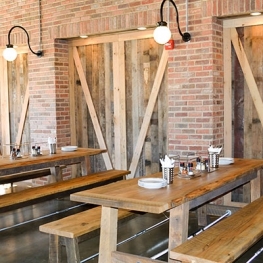 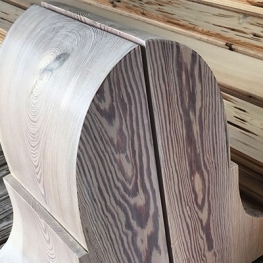 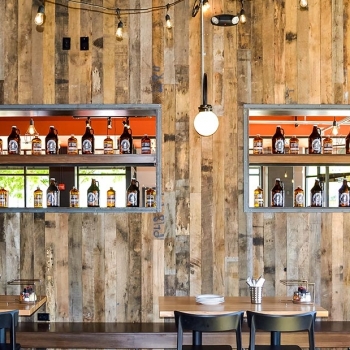 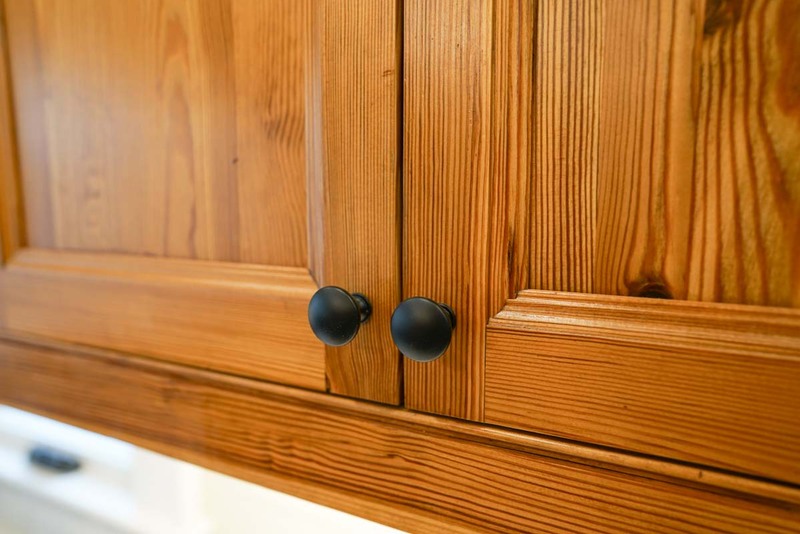 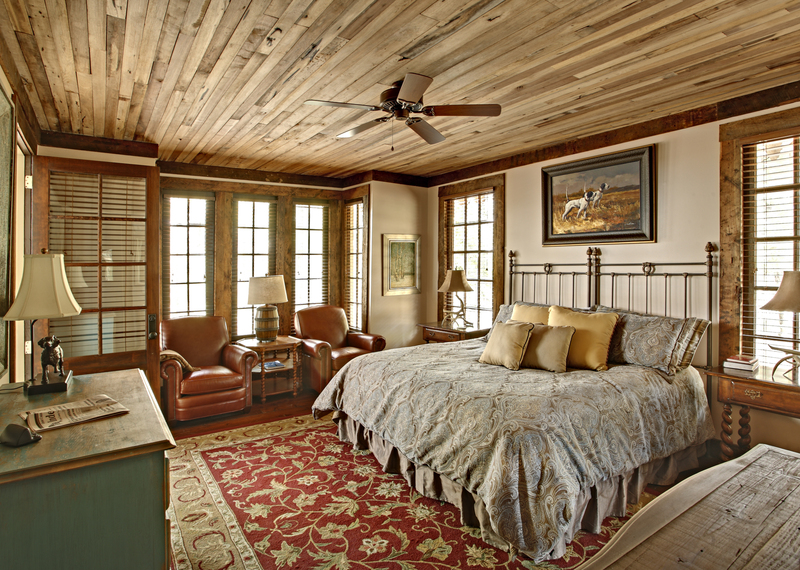 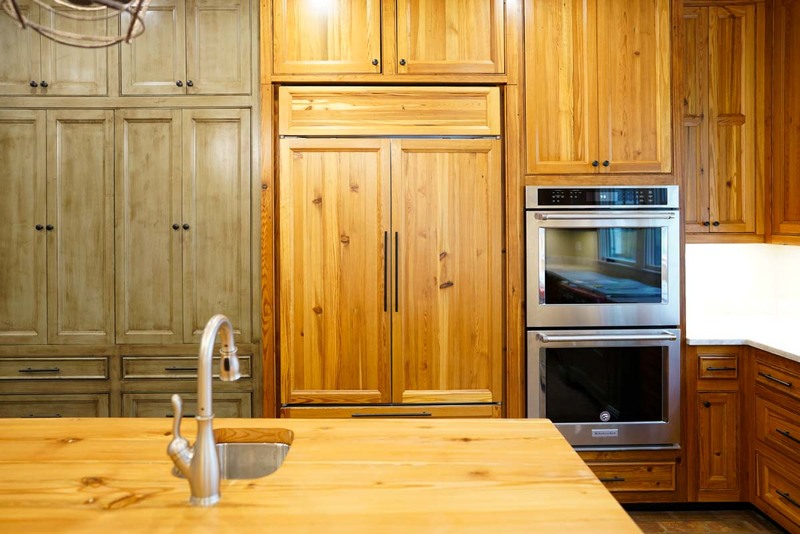 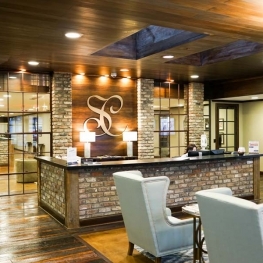 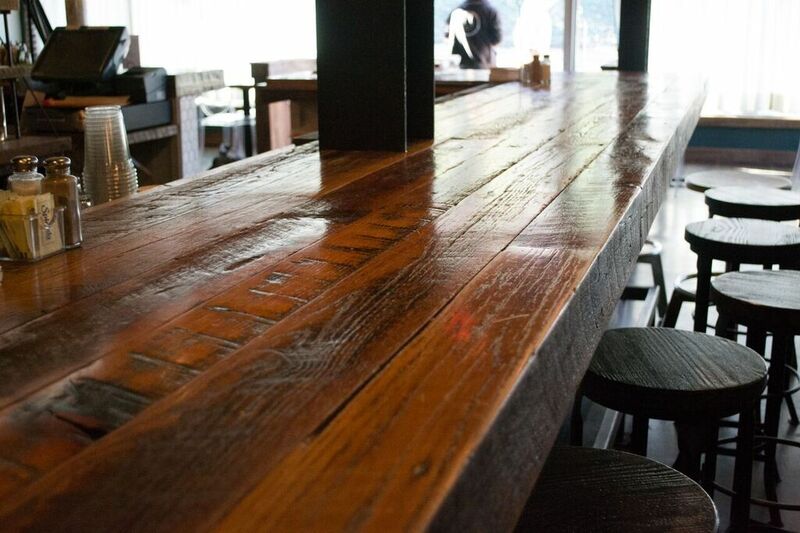 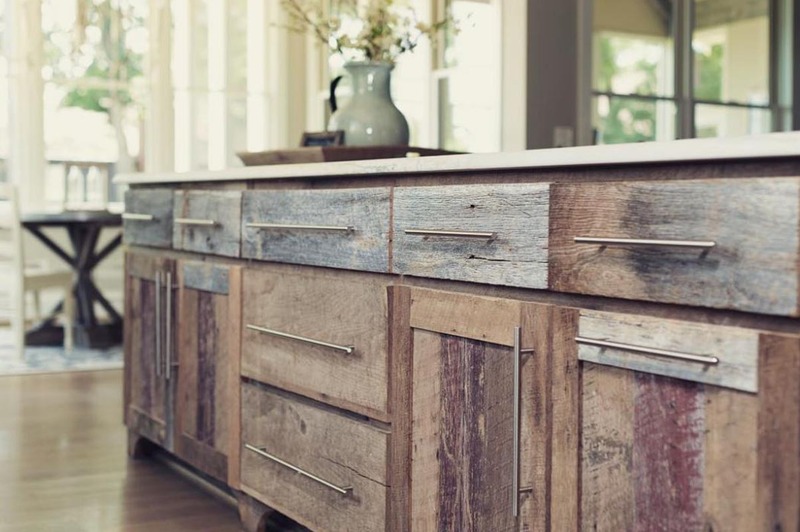 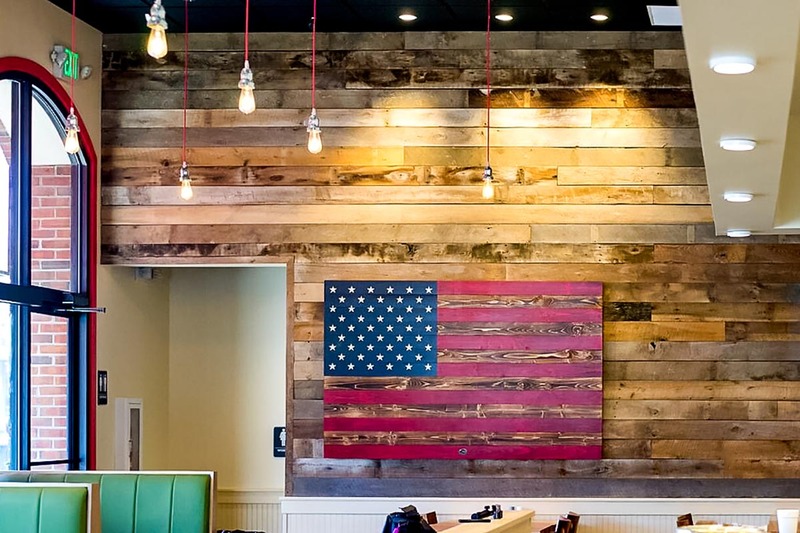 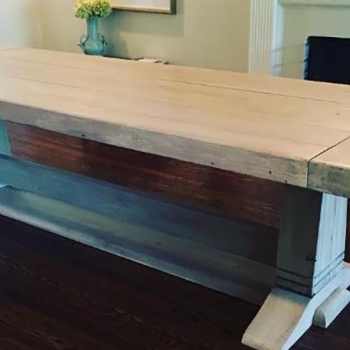 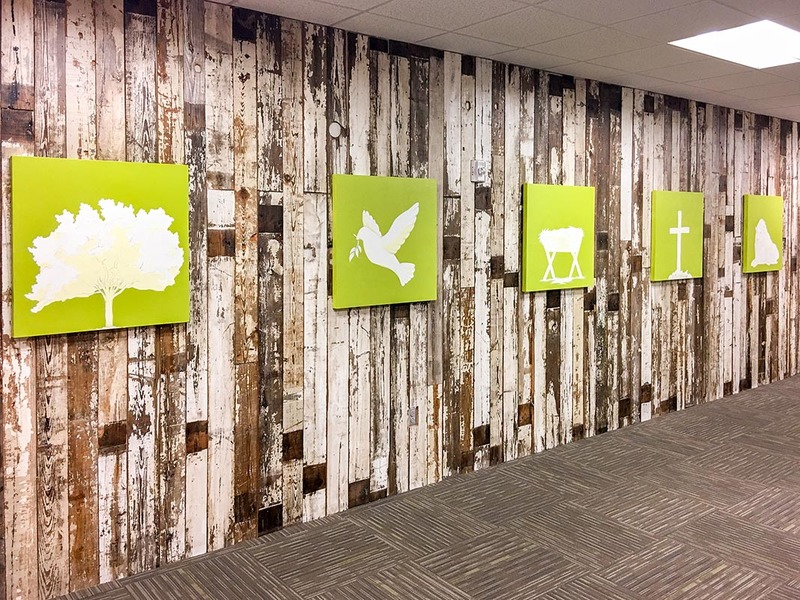 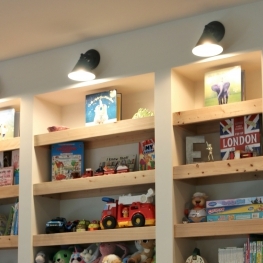 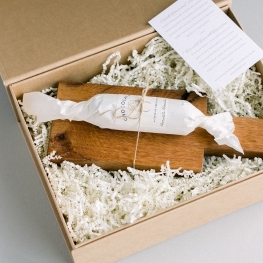 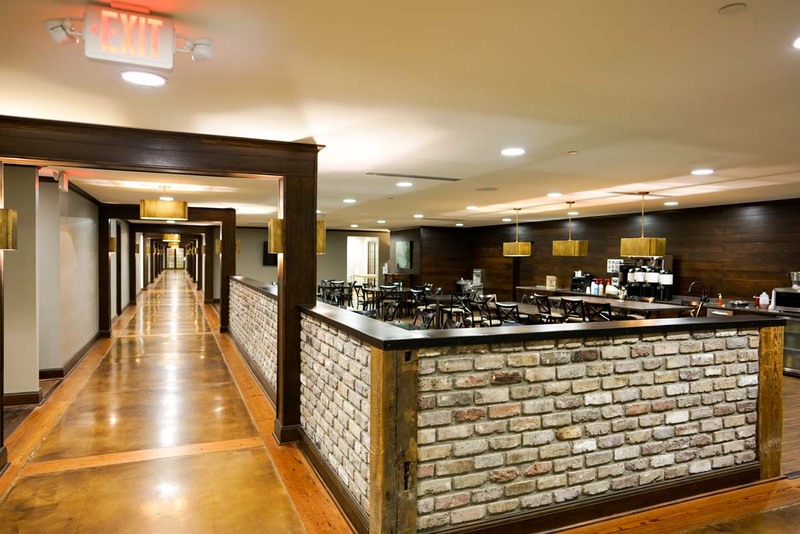 Evolutia caters to all those interested in quality reclaimed wood for their specific project. 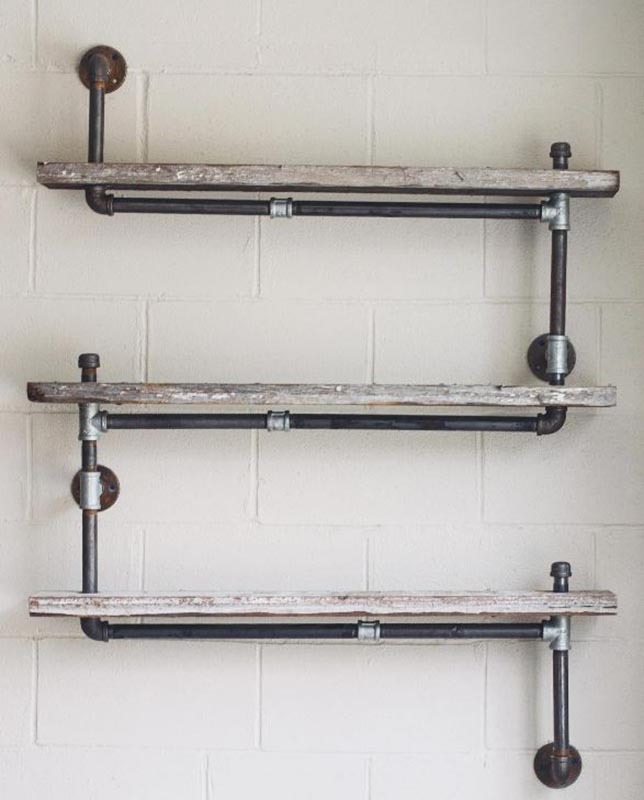 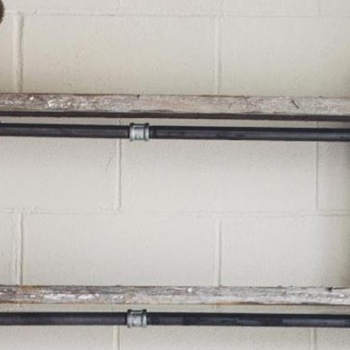 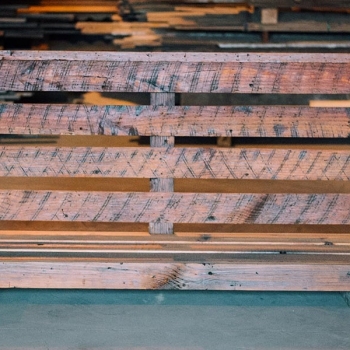 And remember, all of our reclaimed products offer an exclusive appearance, excellent durability, and a unique story that deserves to be re-told. 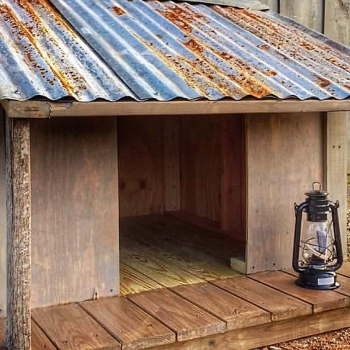 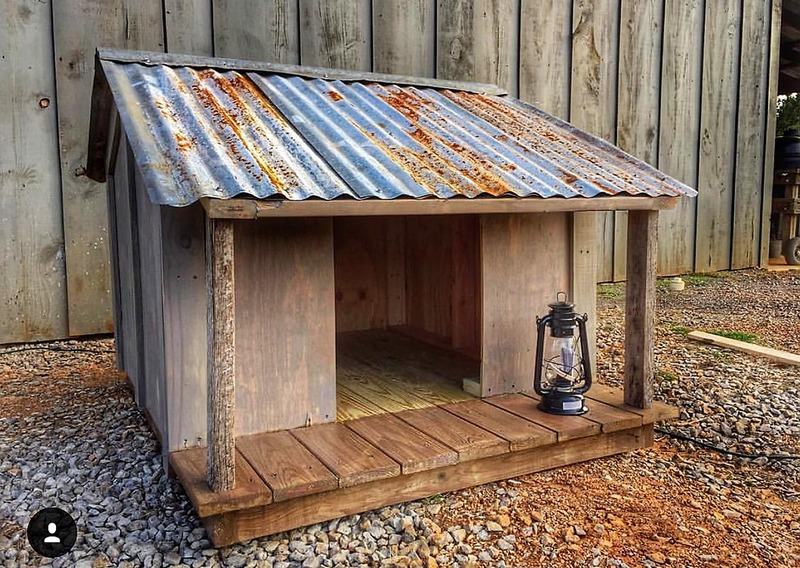 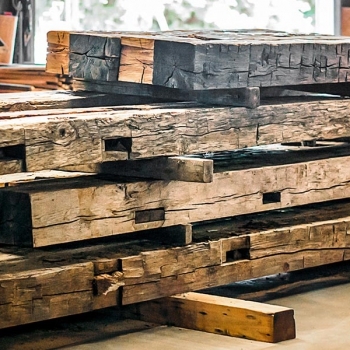 At Evolutia, our process begins with dilapidated structures marked as ‘unusable’ like an older barn or building, and solid wood waste streams such as pallet and shipping crates. 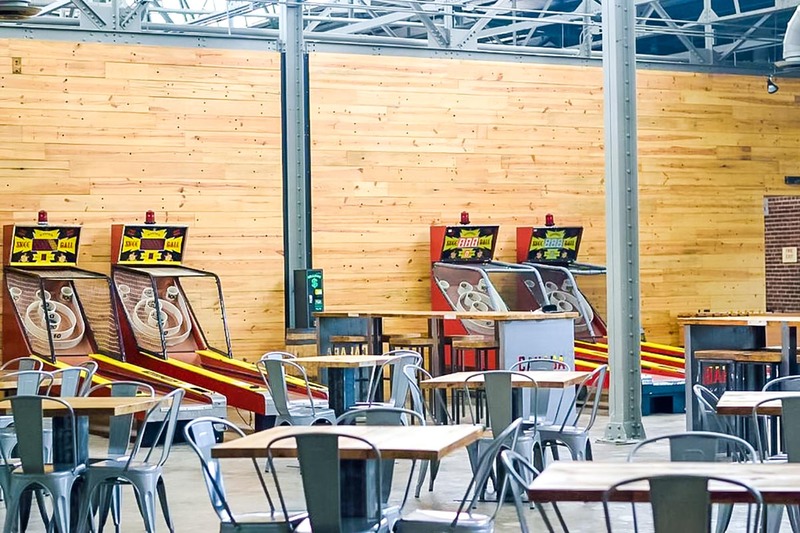 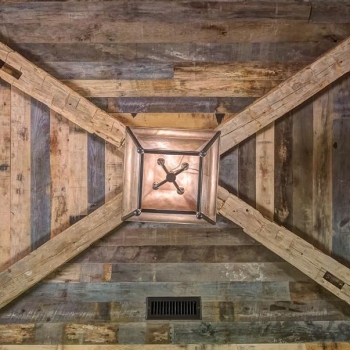 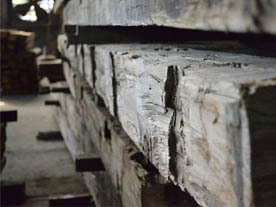 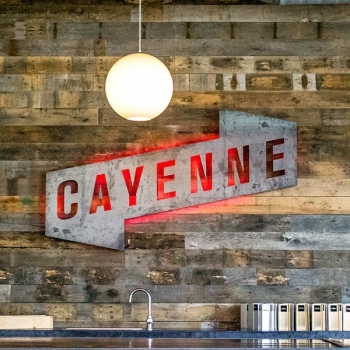 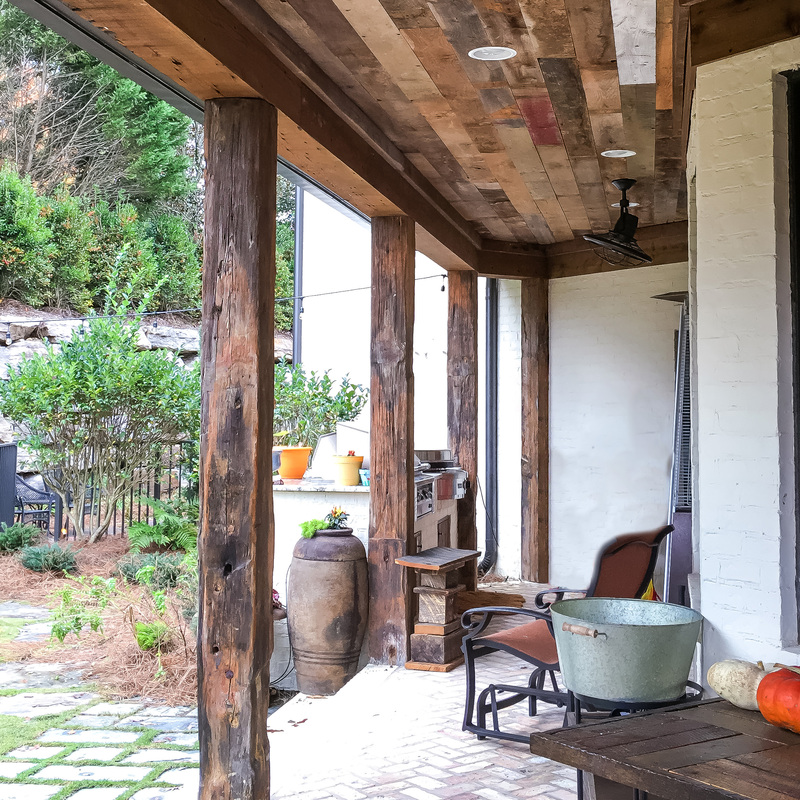 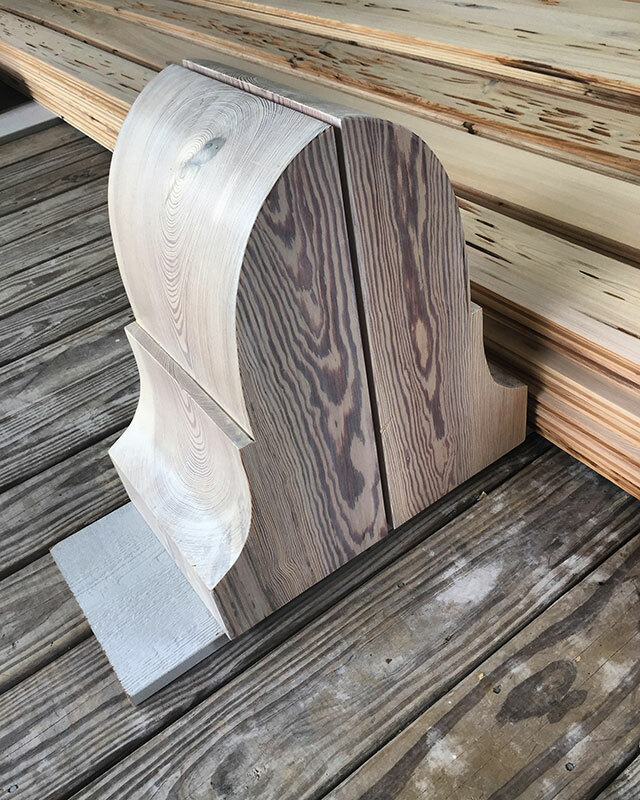 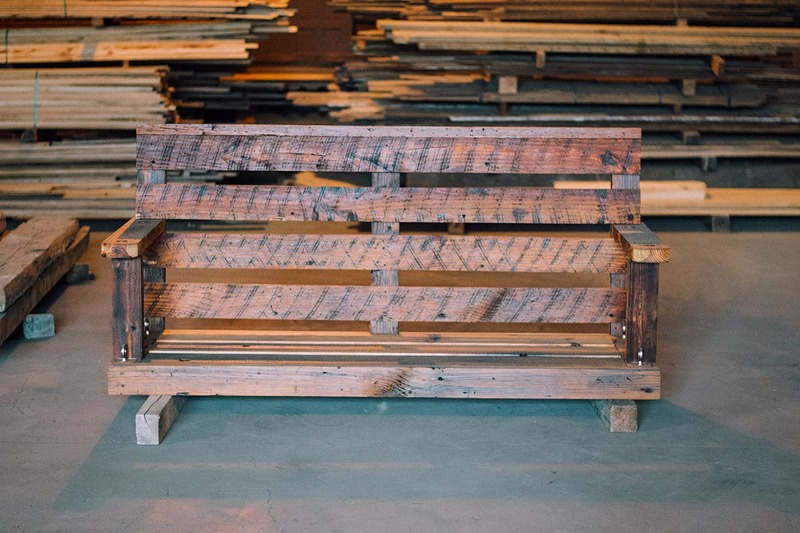 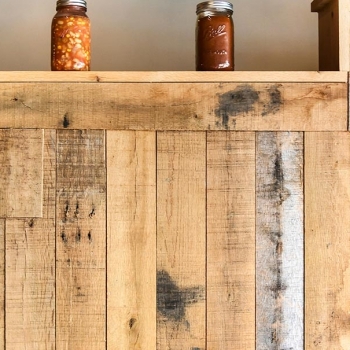 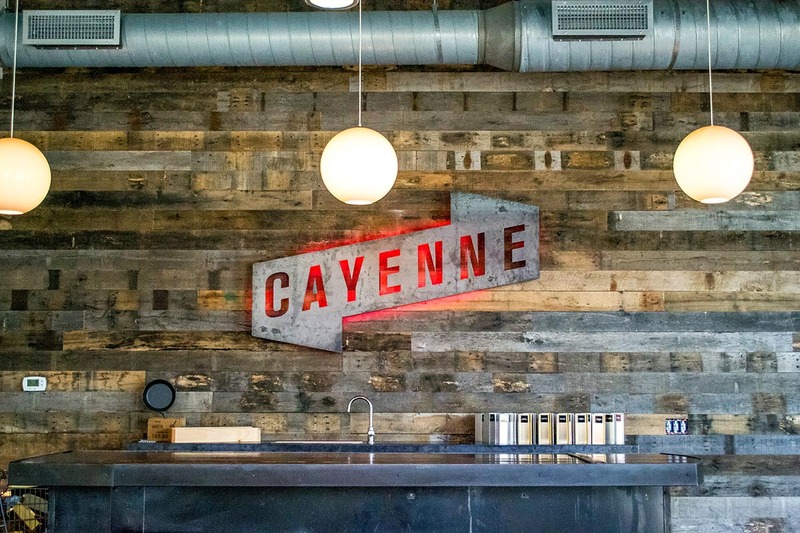 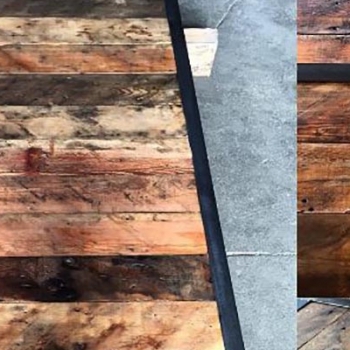 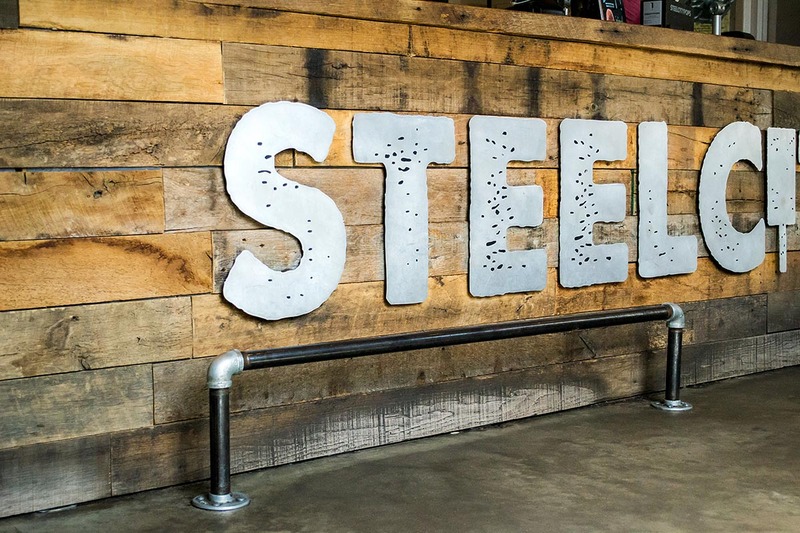 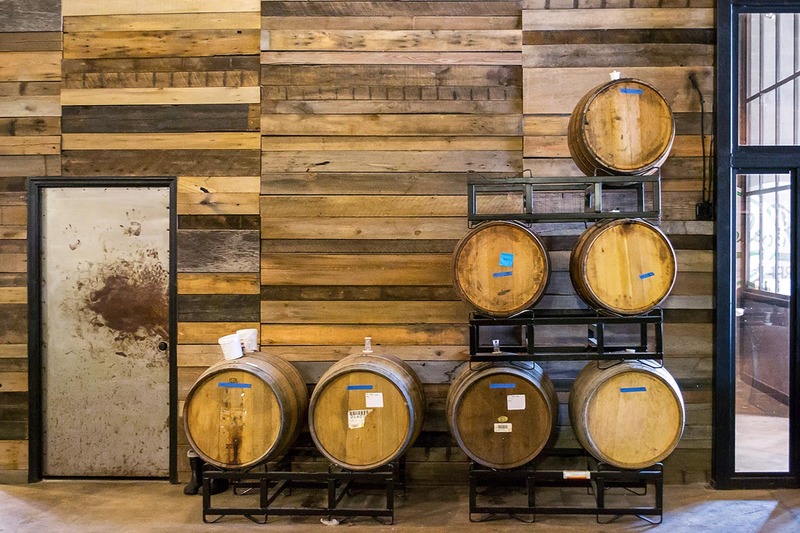 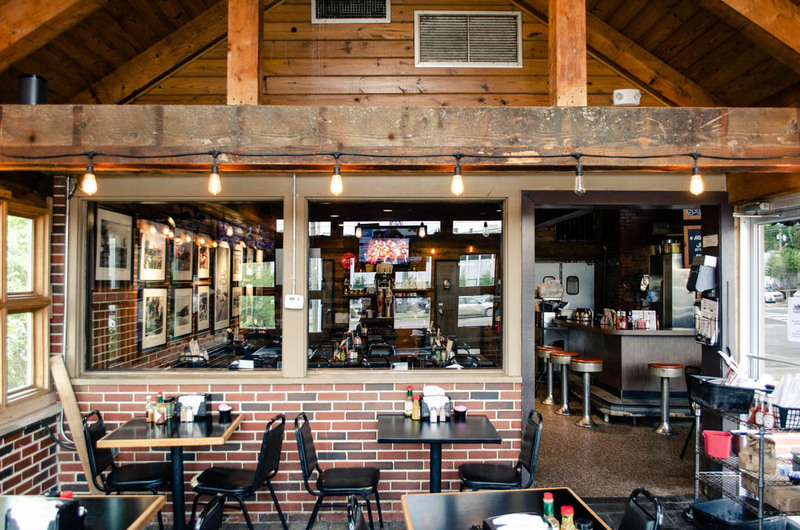 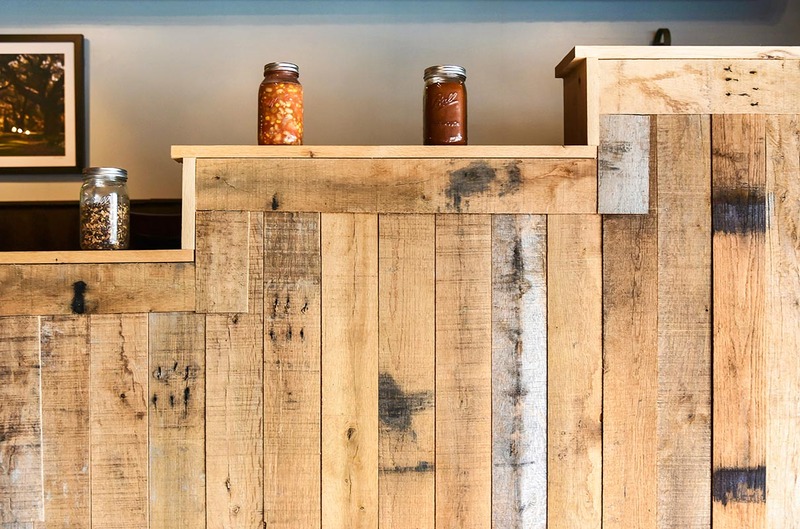 From these structures and waste streams, our reclaimed wood materials are sent for inspection, documentation, cleaning, and inventory at our warehouse located in Birmingham, Alabama. 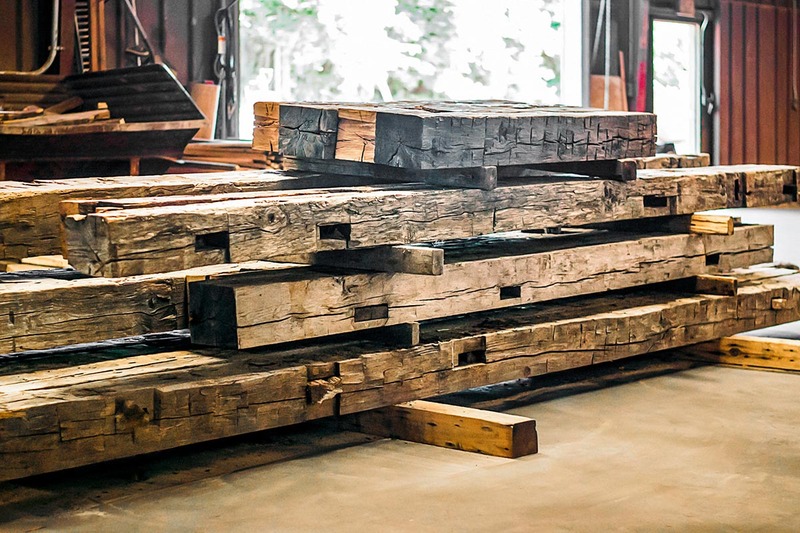 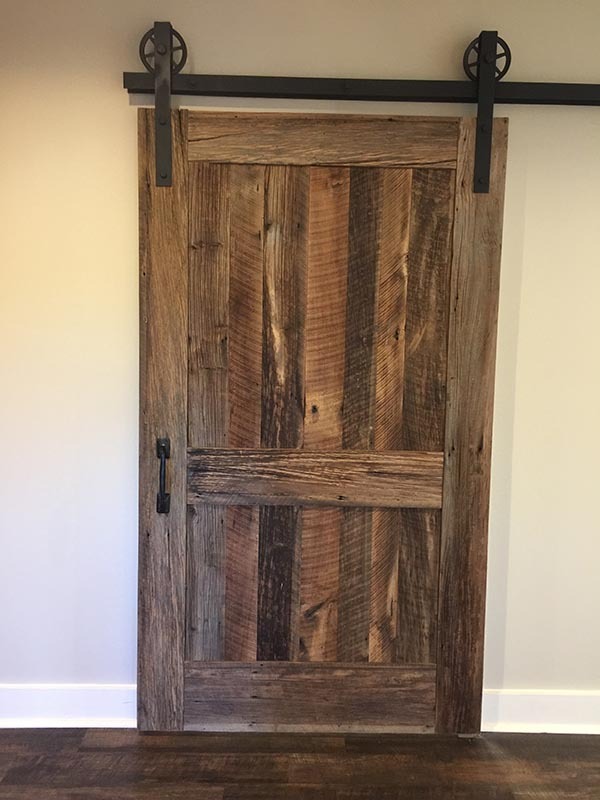 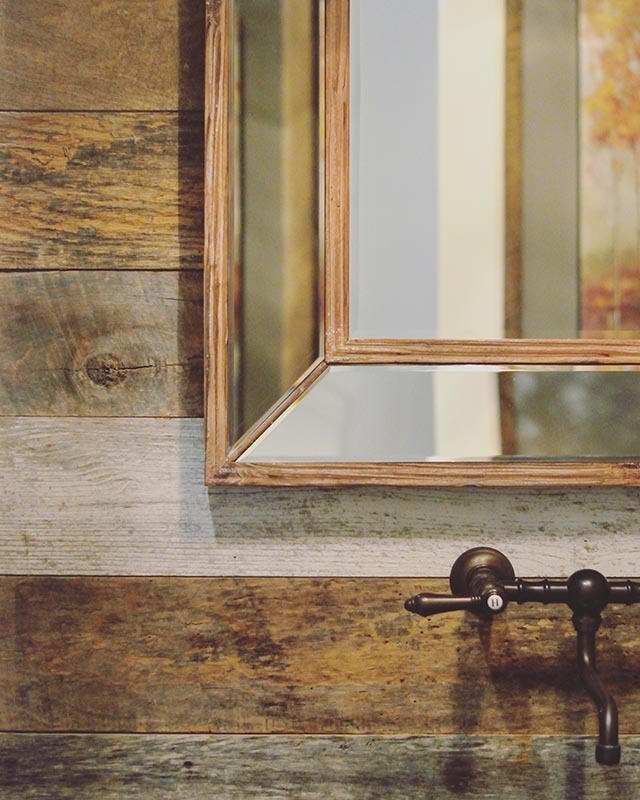 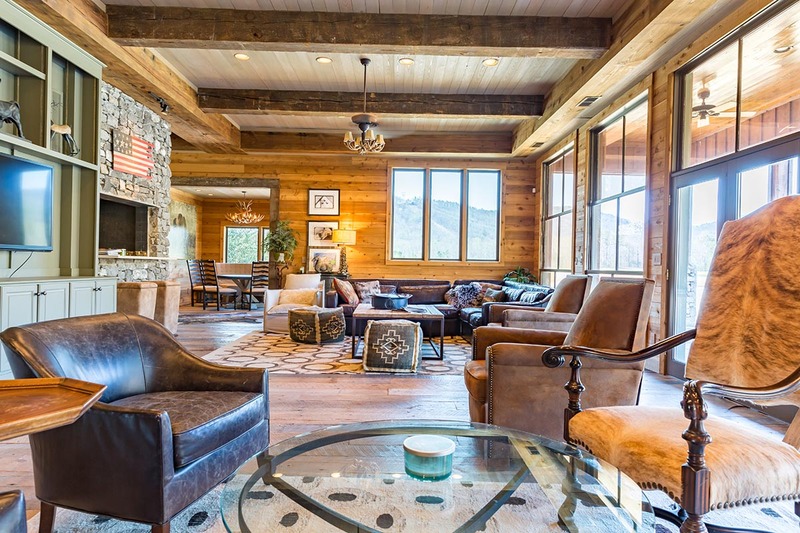 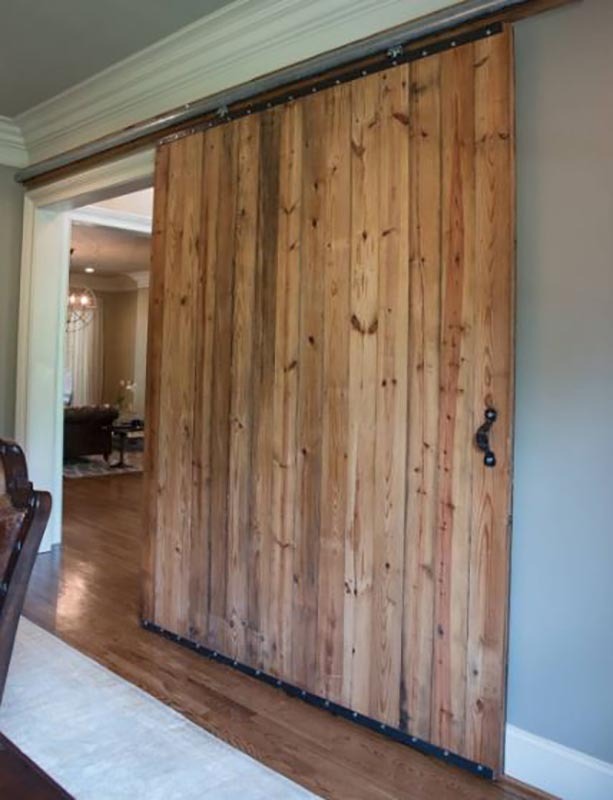 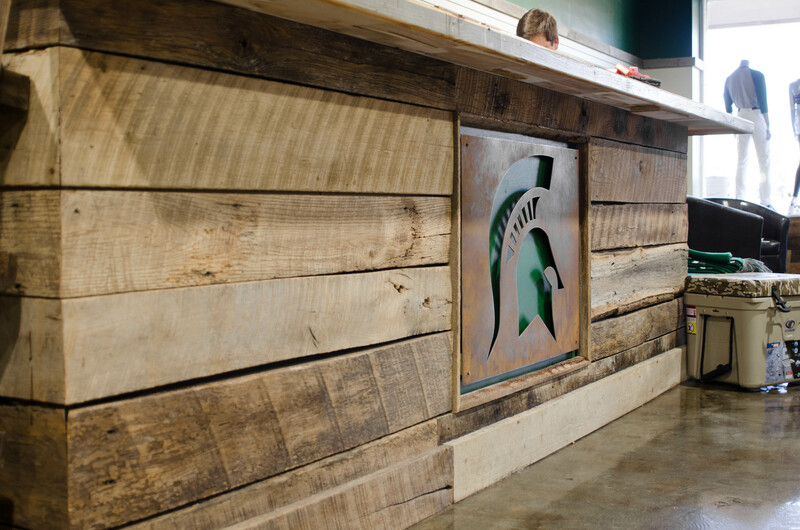 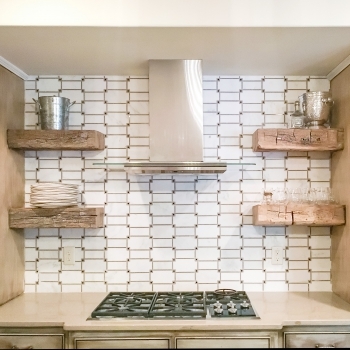 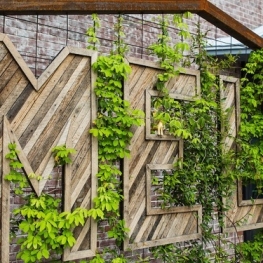 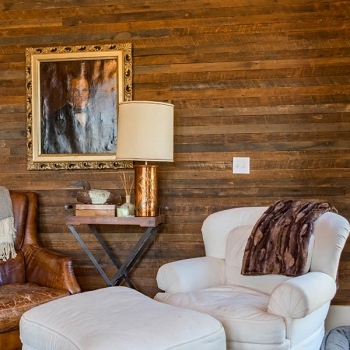 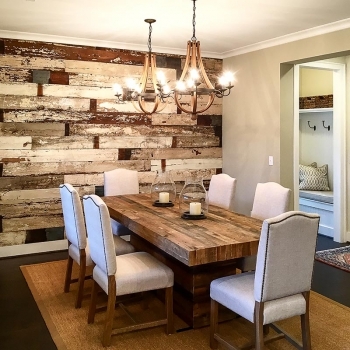 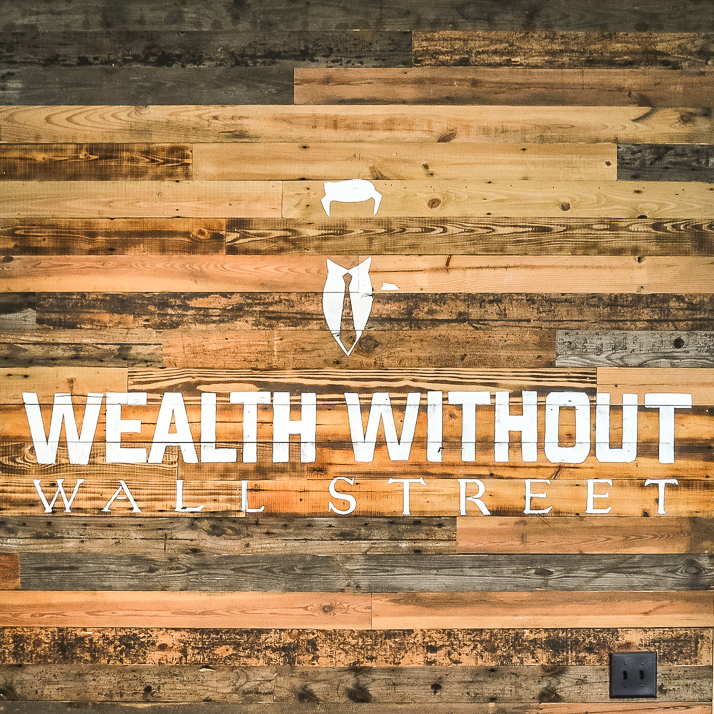 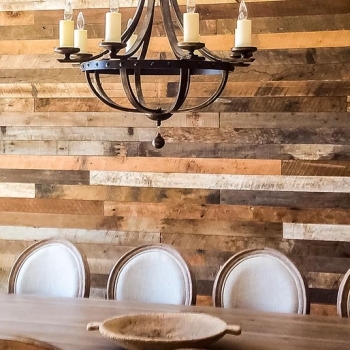 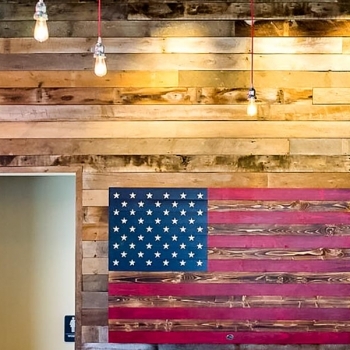 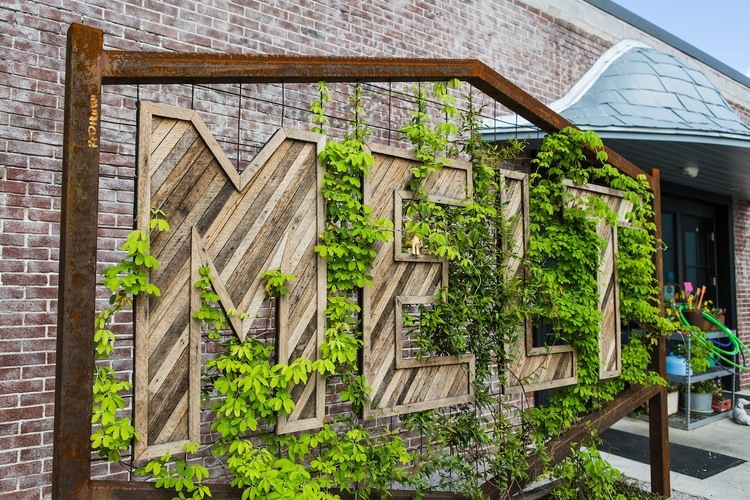 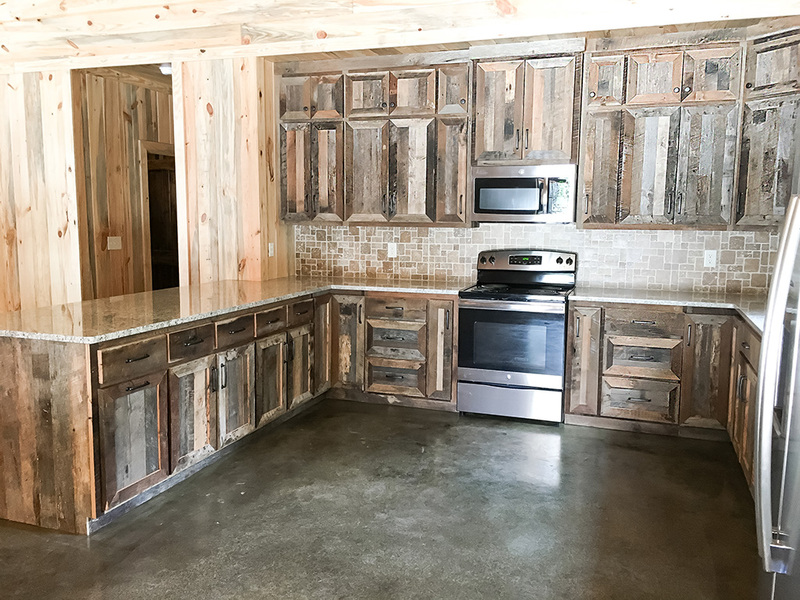 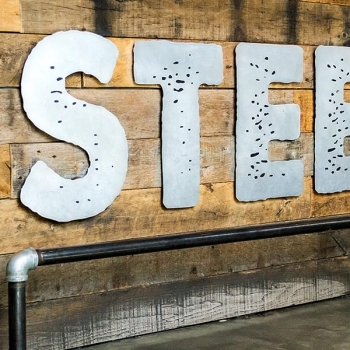 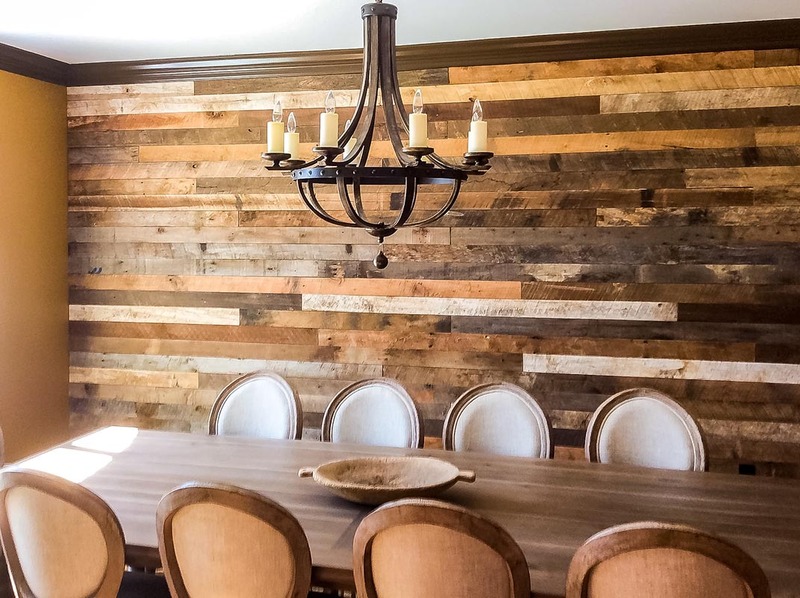 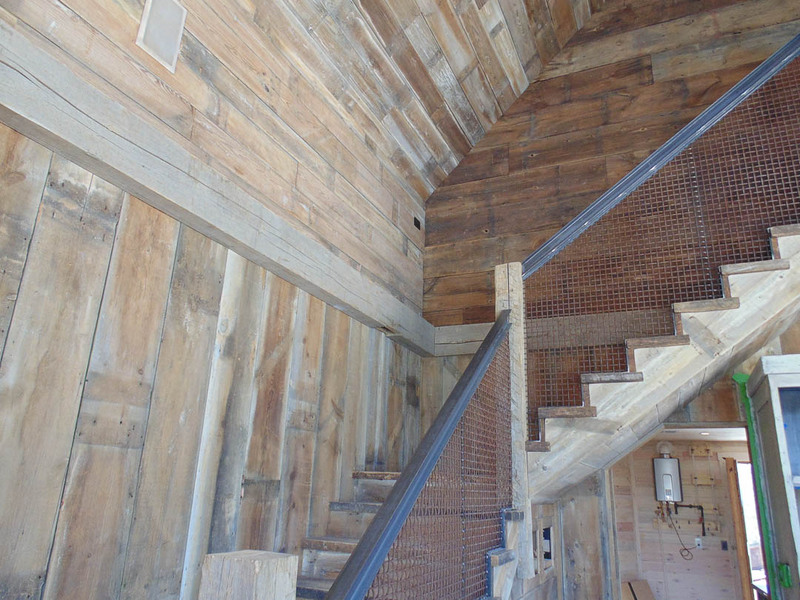 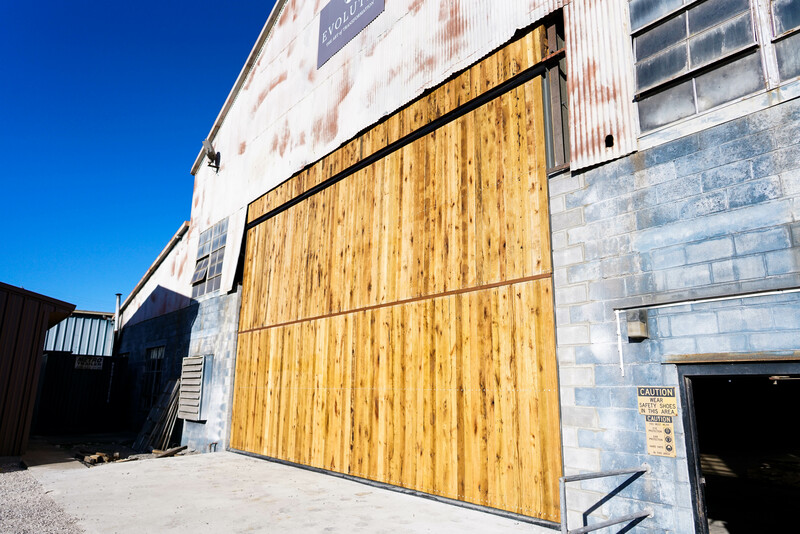 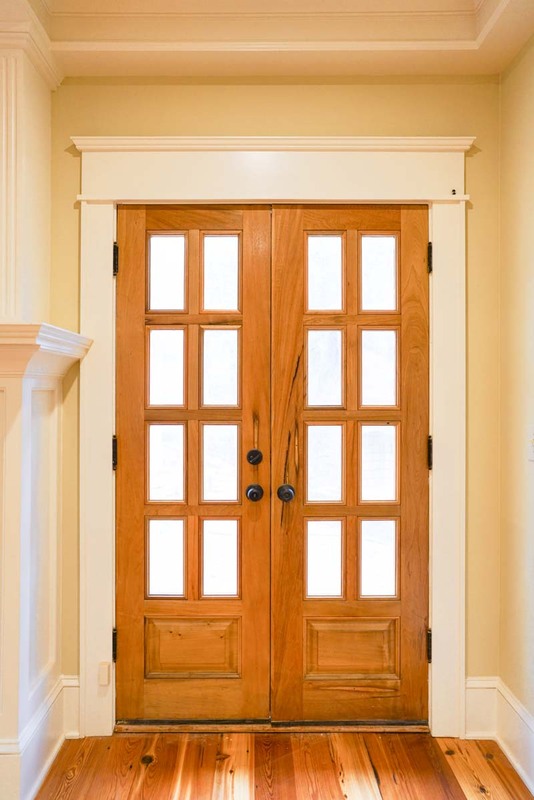 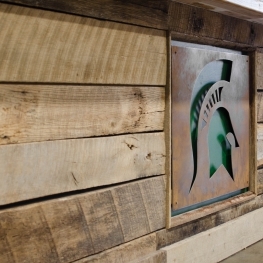 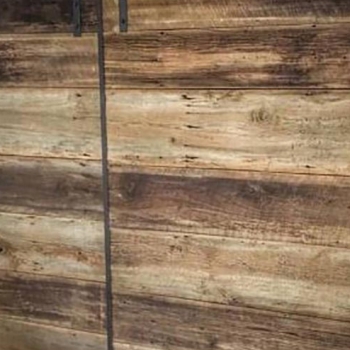 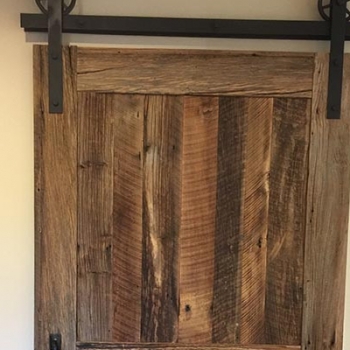 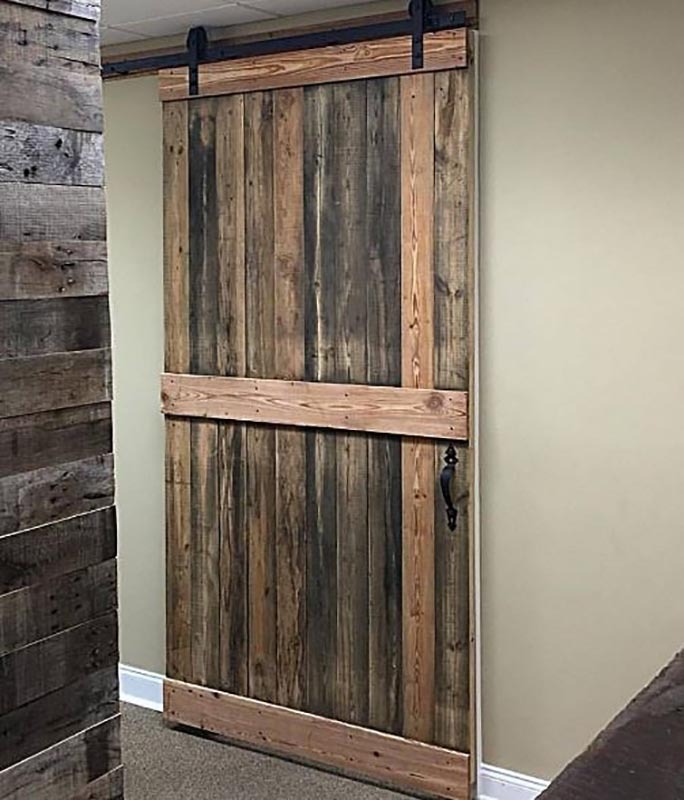 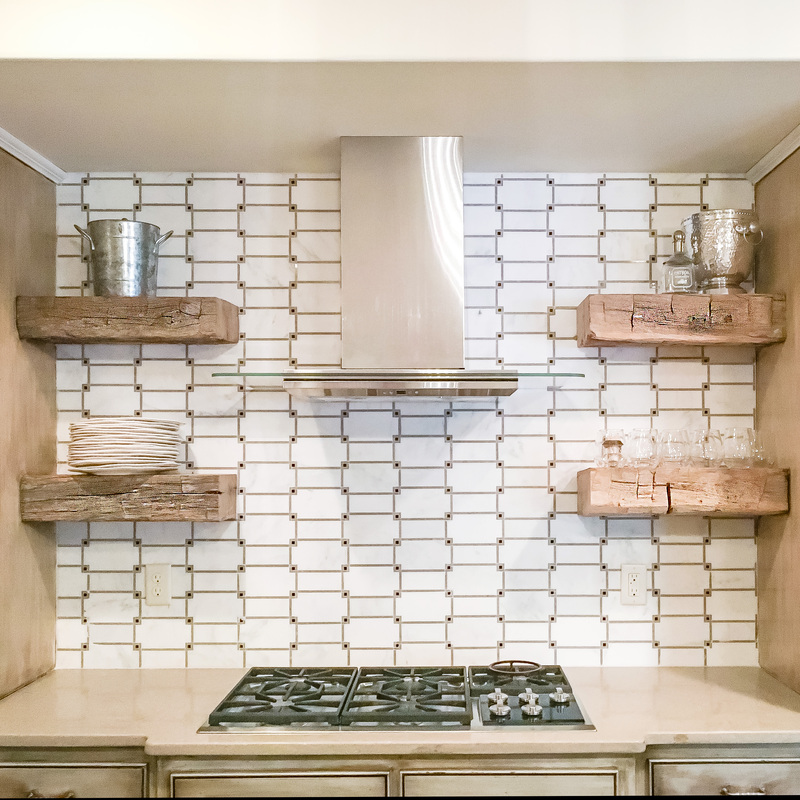 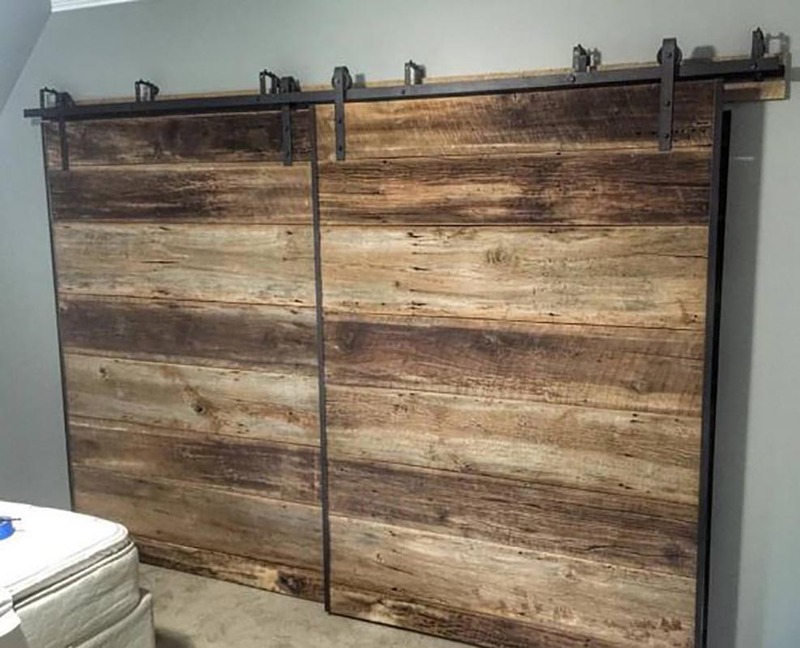 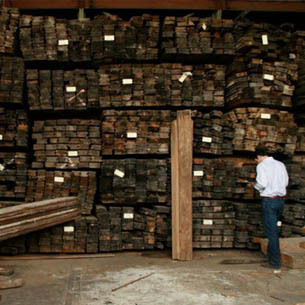 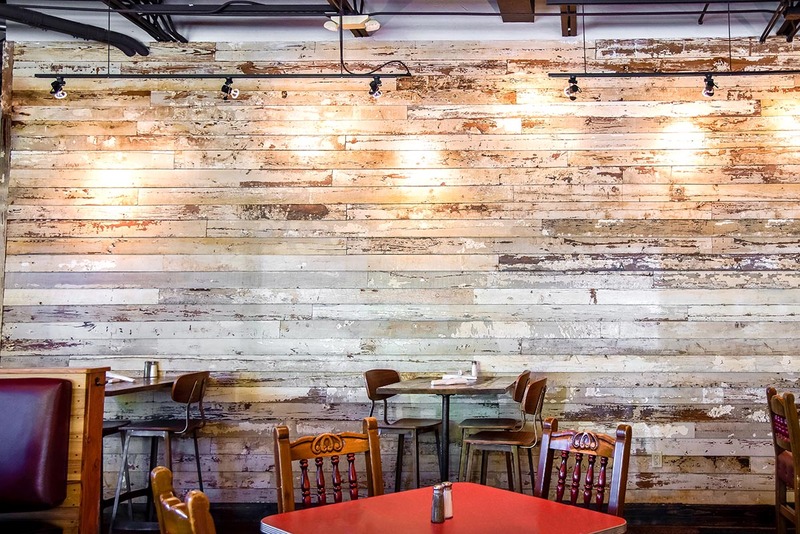 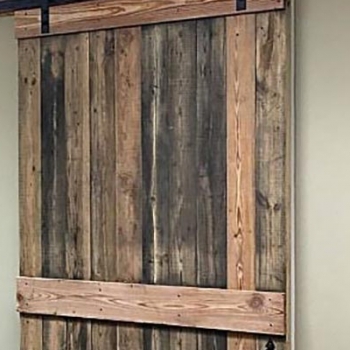 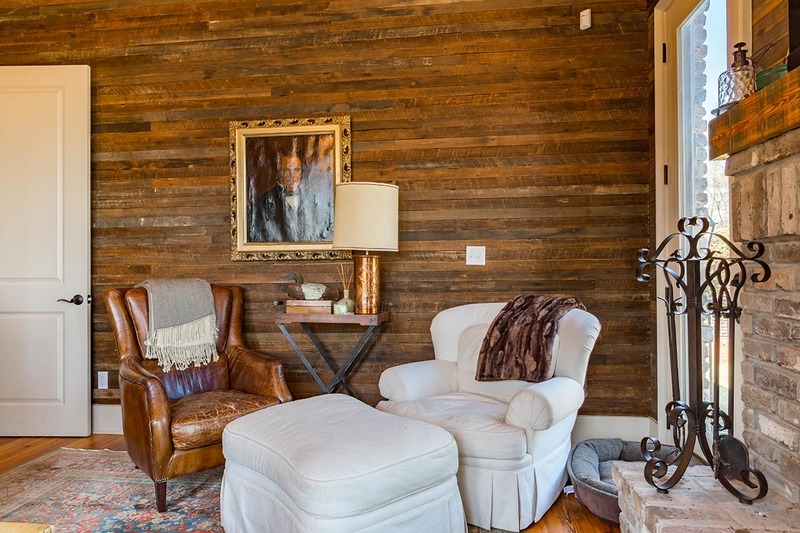 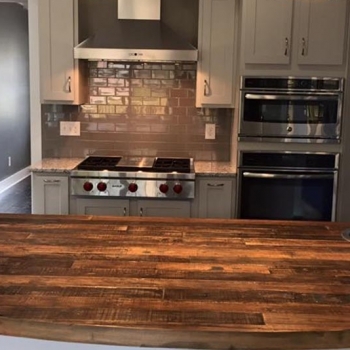 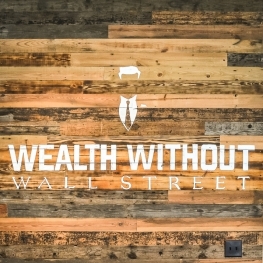 Evolutia will continue to be a leader in the reclaimed wood industry, and eventually, will obtain the largest supply and inventory of reclaimed wood in the United States. 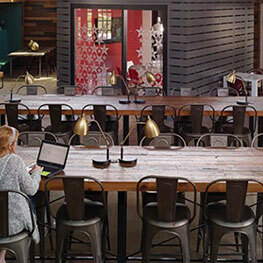 Most important, is the success and quality-of-life for all current and future employees through profits and growth.